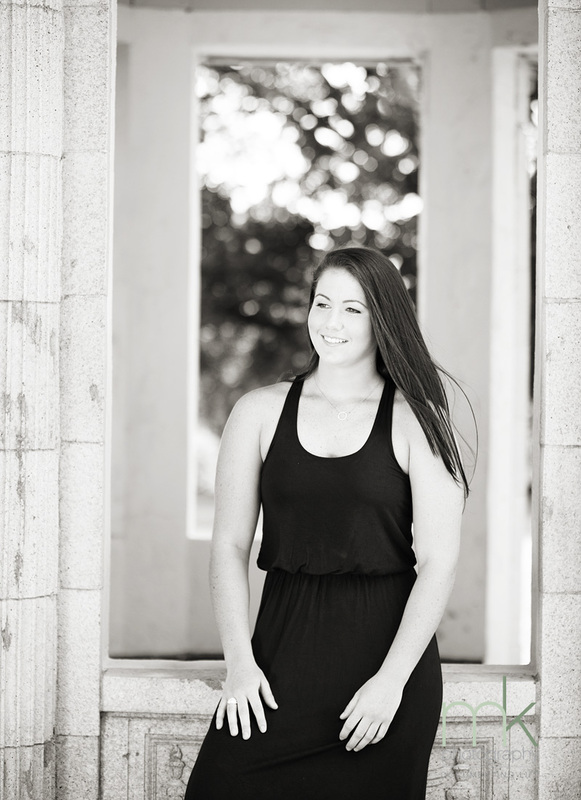 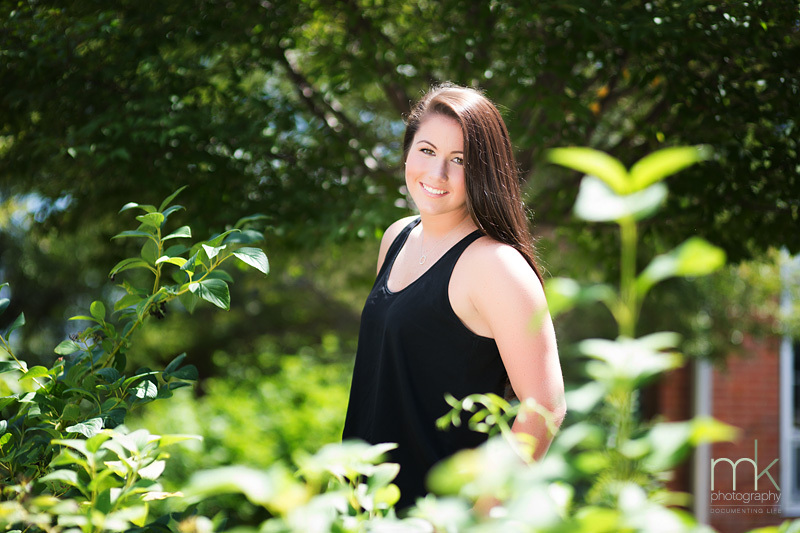 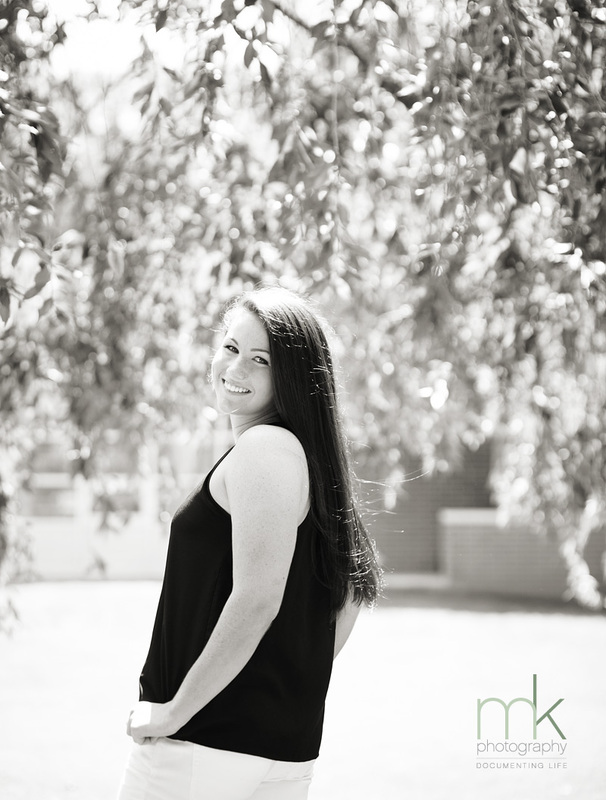 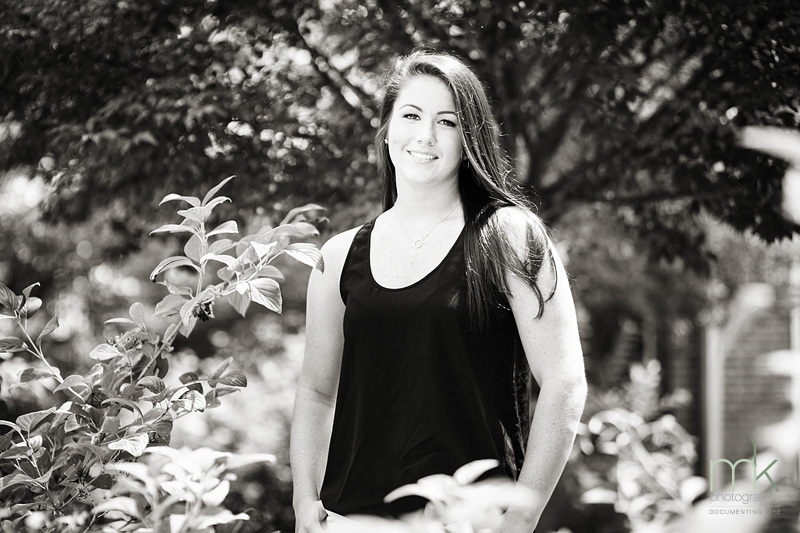 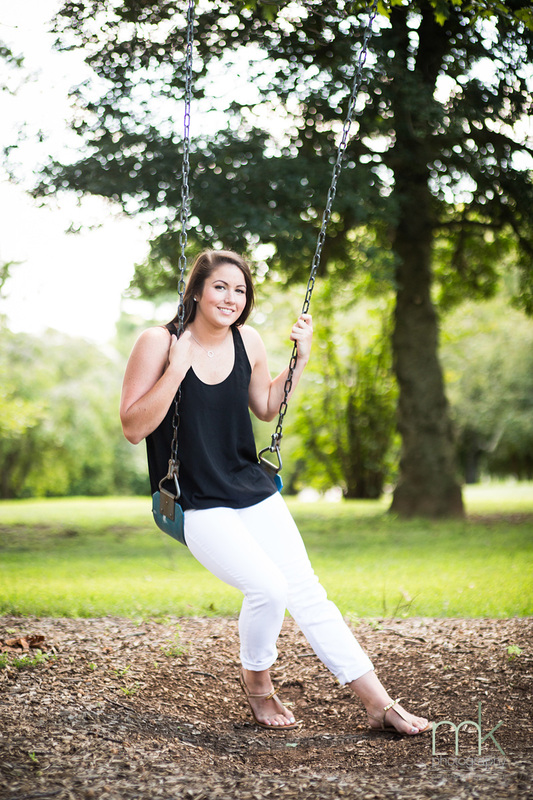 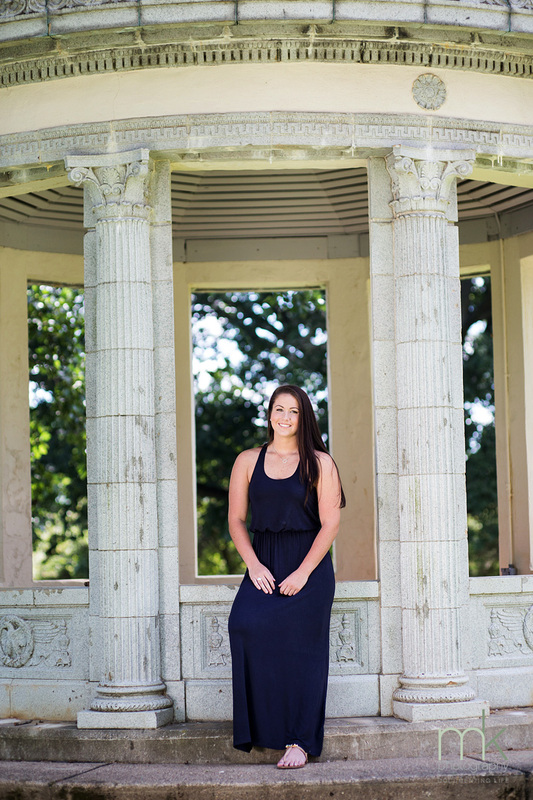 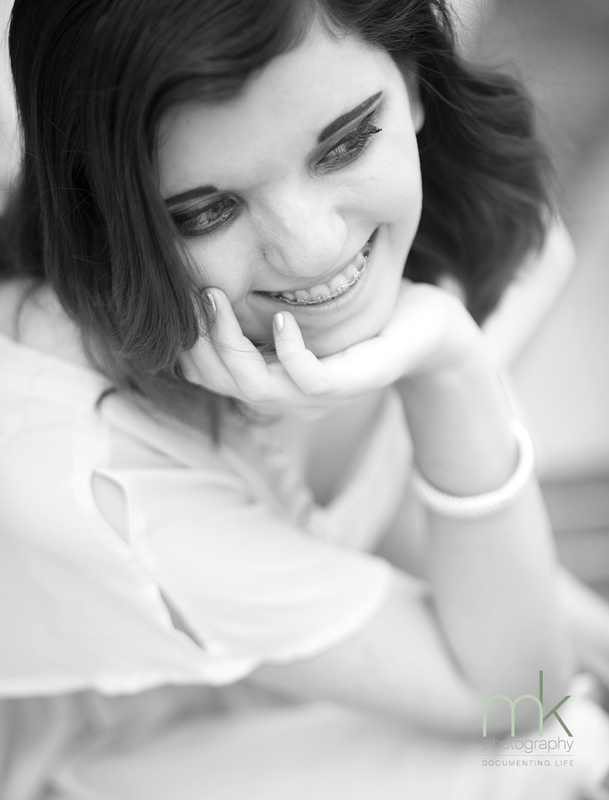 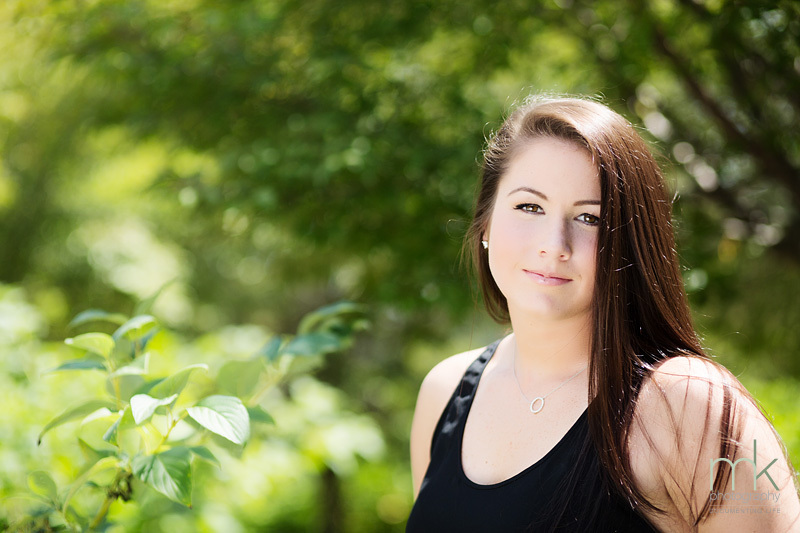 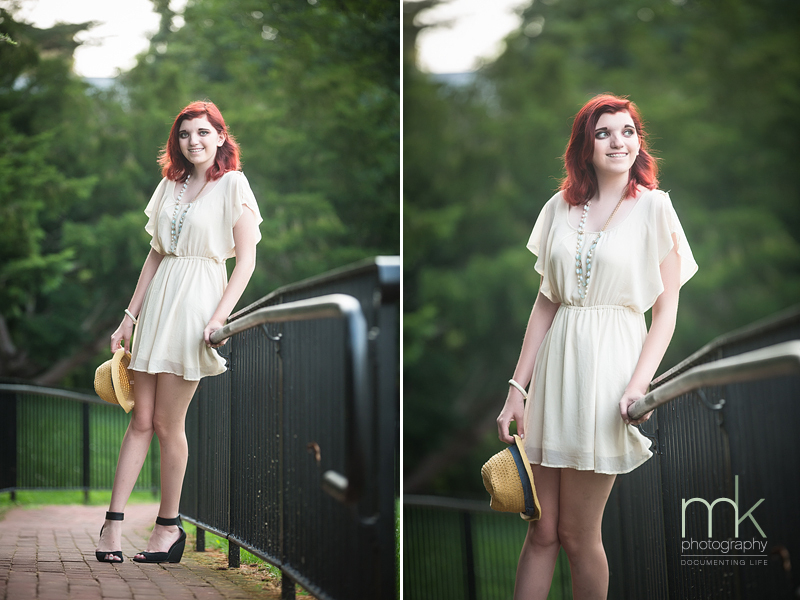 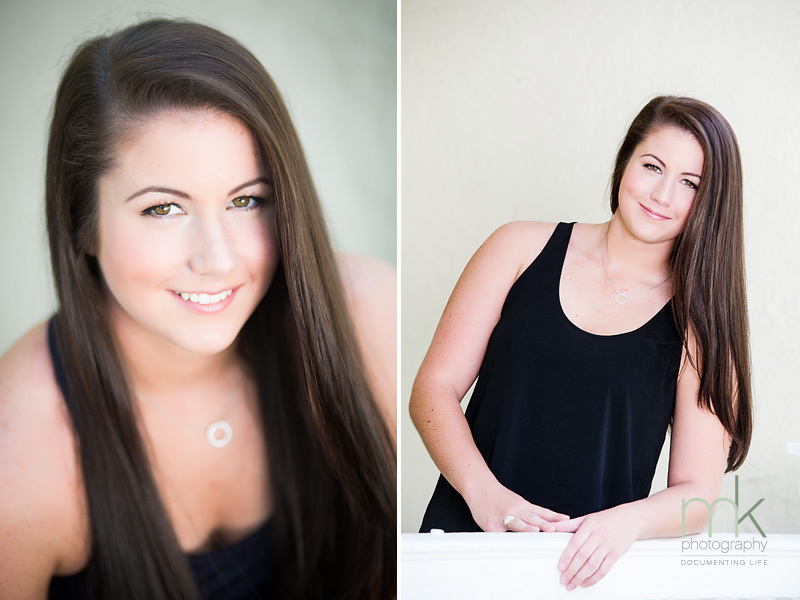 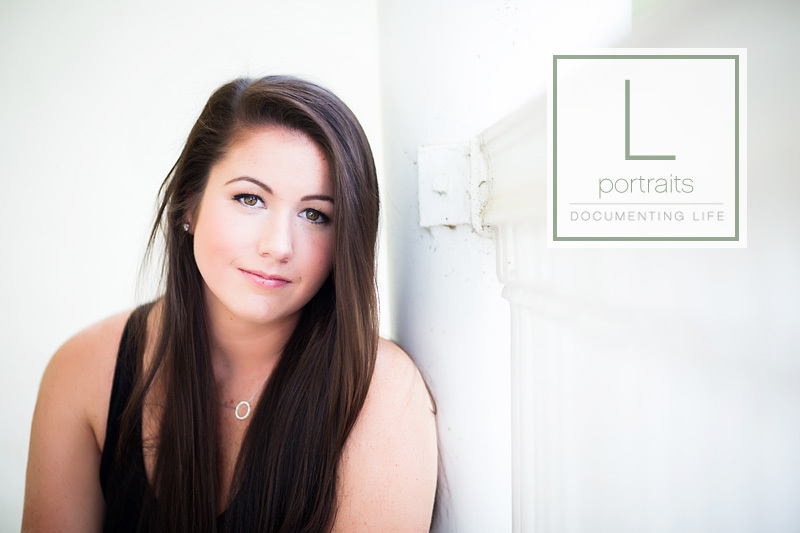 Libby is a senior! 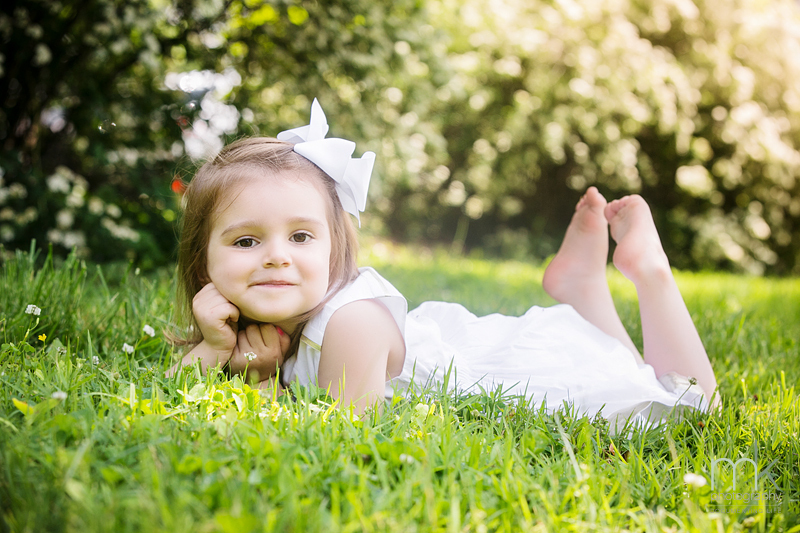 I can remember her driving past on her four wheeler and asking Luci out to play like it was yesterday. 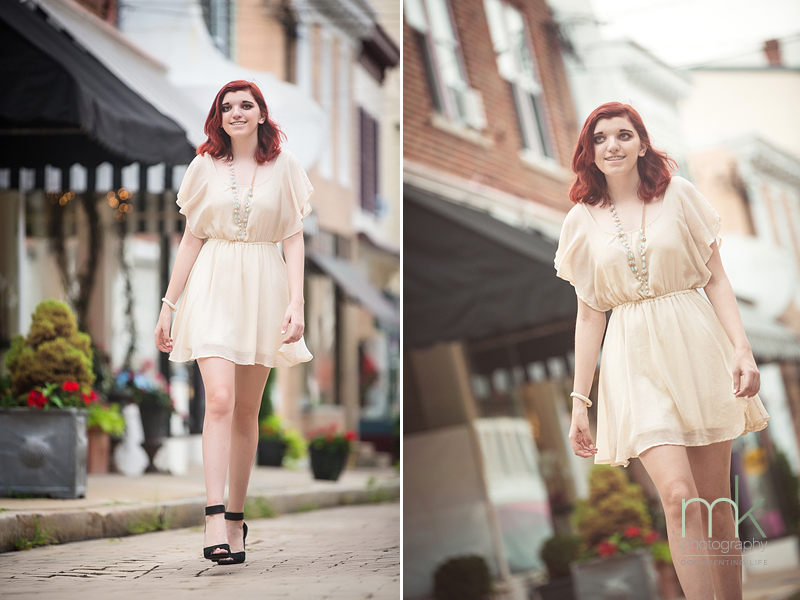 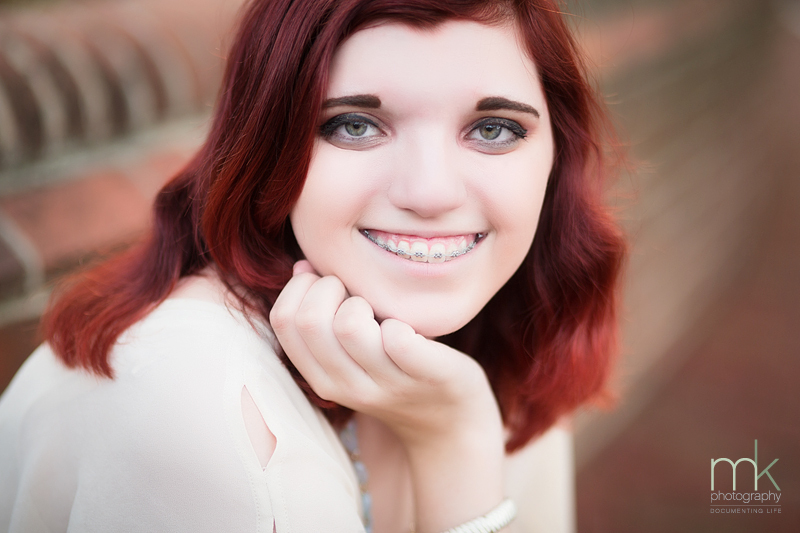 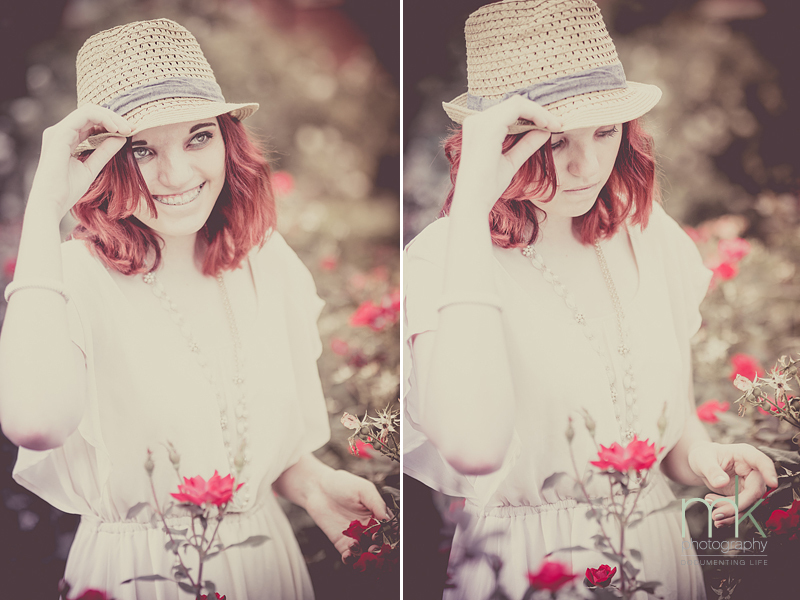 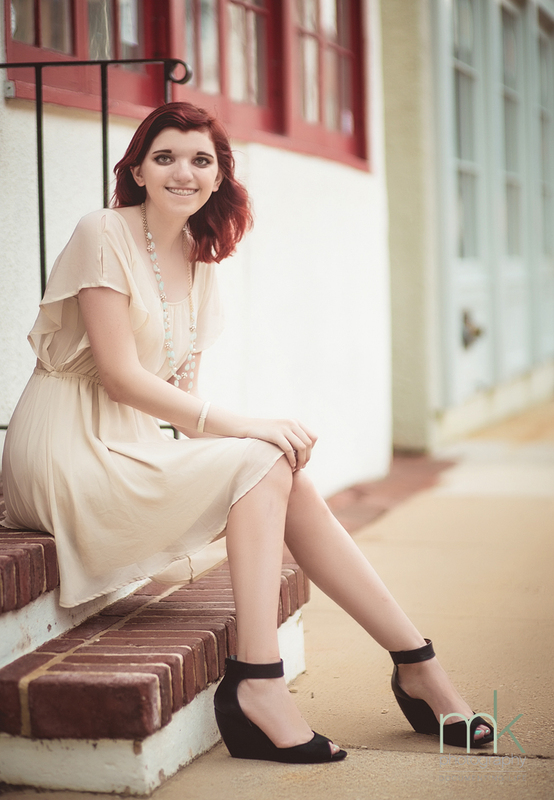 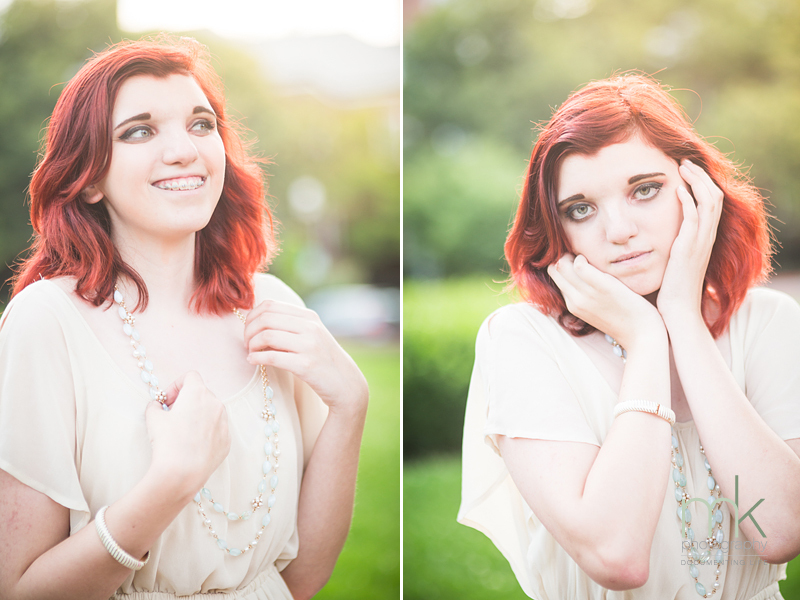 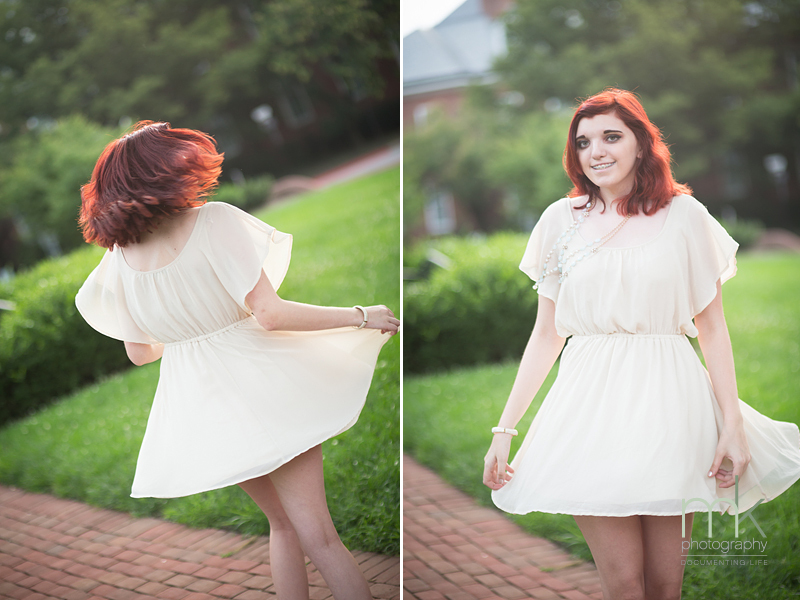 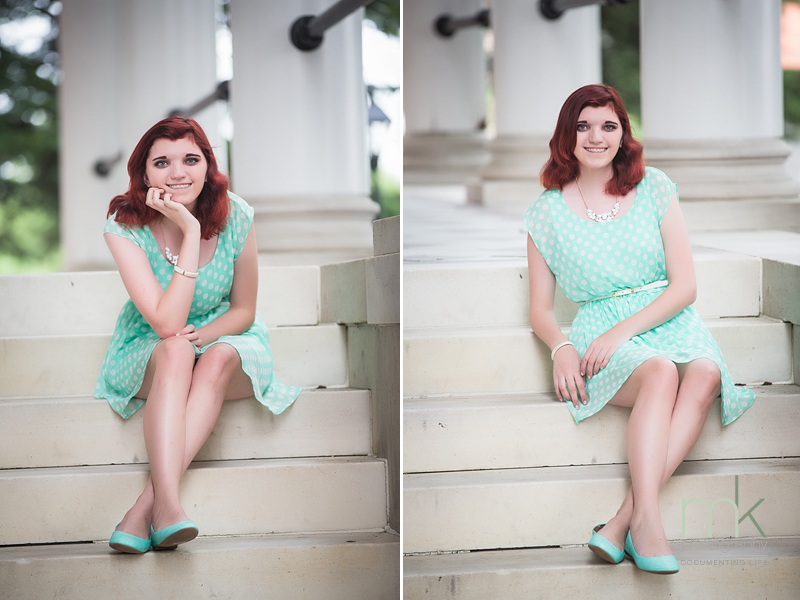 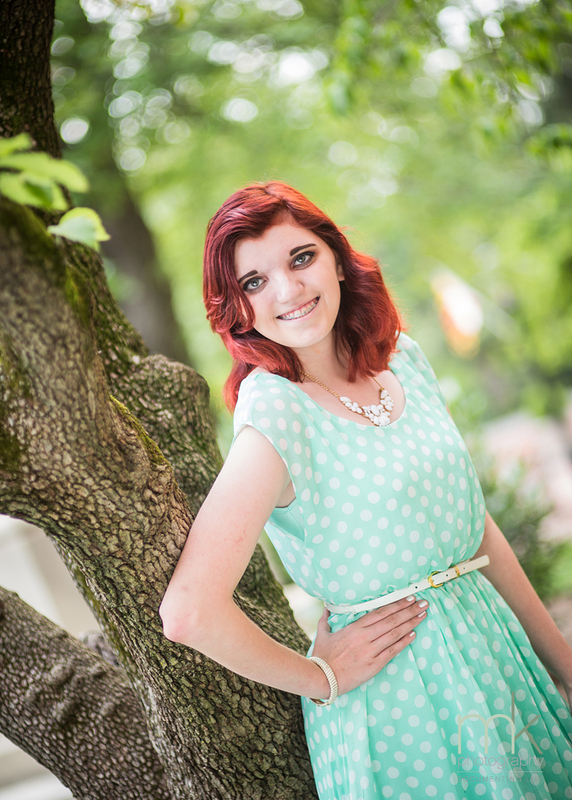 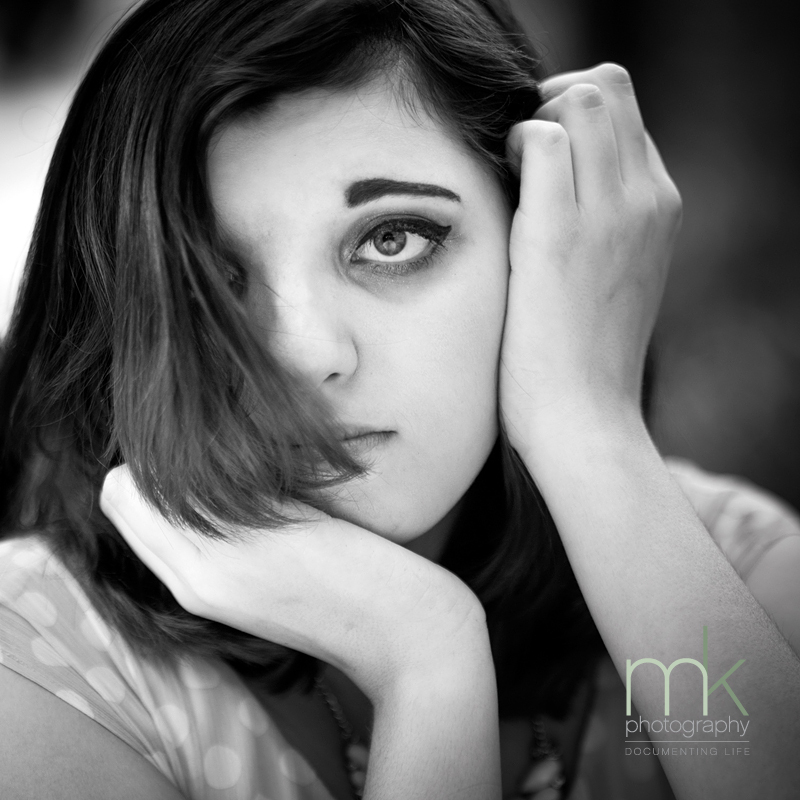 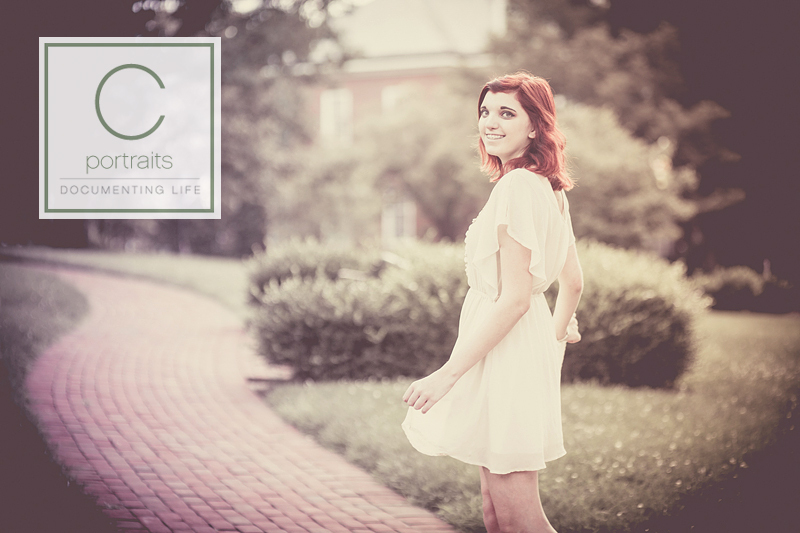 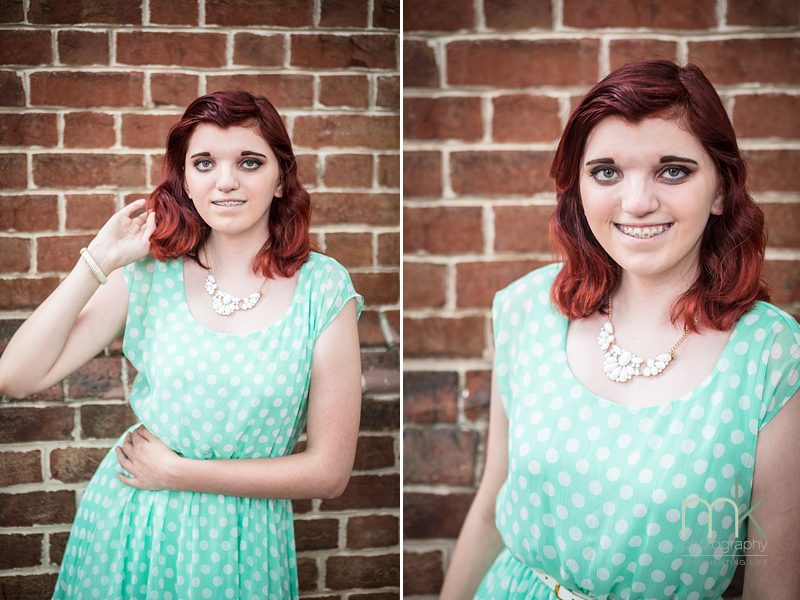 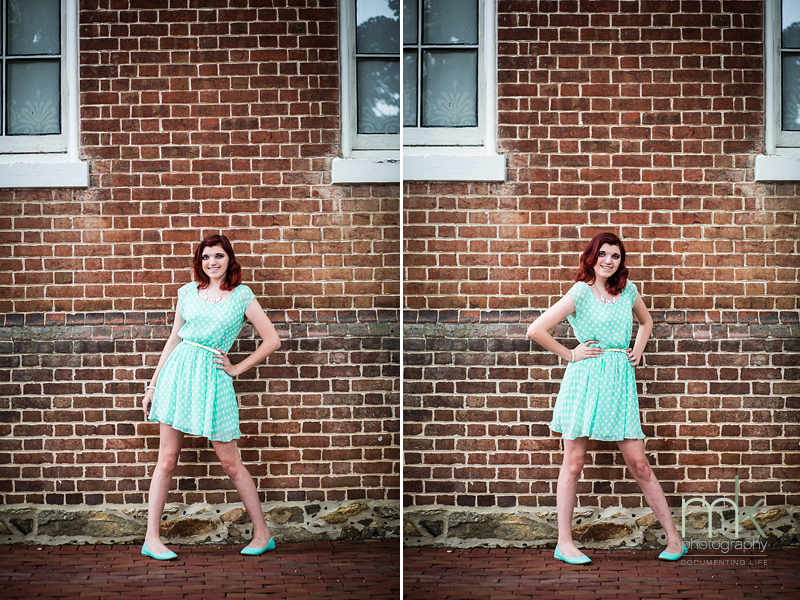 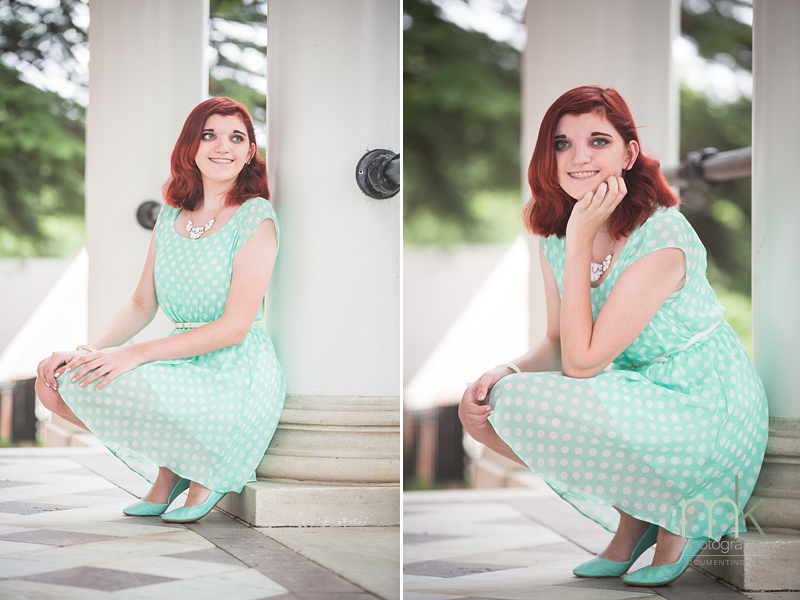 We photographer both her older brother and sister’s senior portraits and we couldn’t wait to see what a accomplished young adult Libby has become. 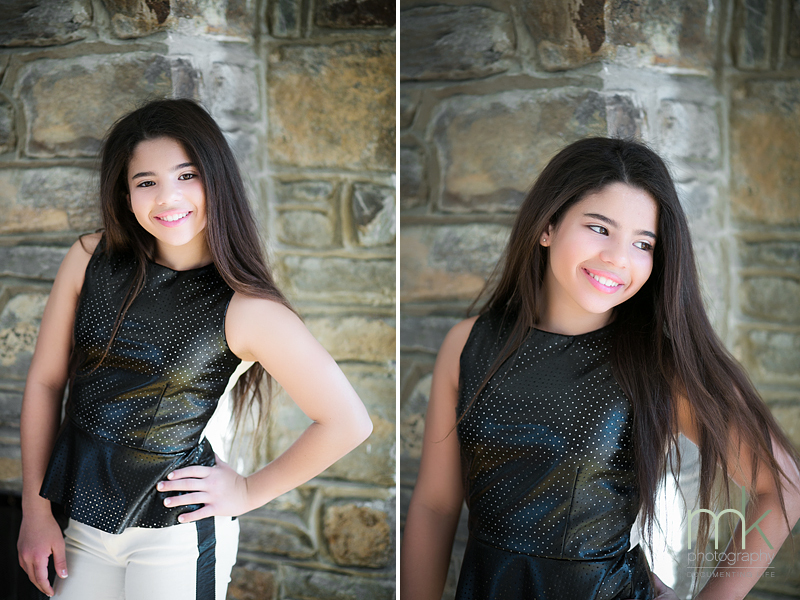 She is quite a soccer star! 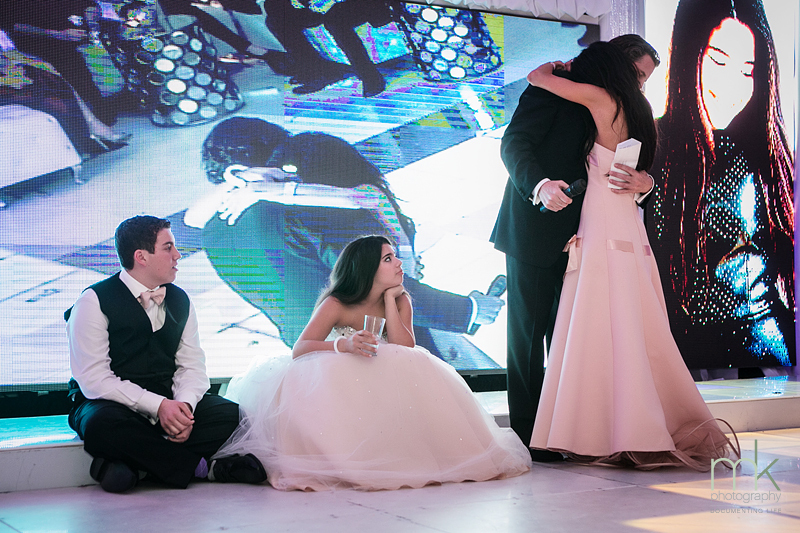 Congratulations and best of luck in the future! 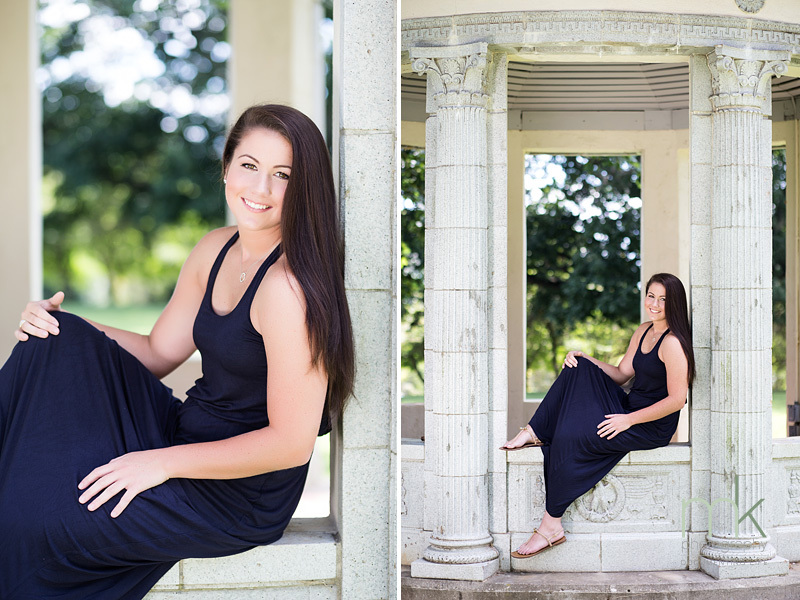 Caitlin lives in Nicaragua and is home for the summer so we took the opportunity to make some photographs for her senior portraits. 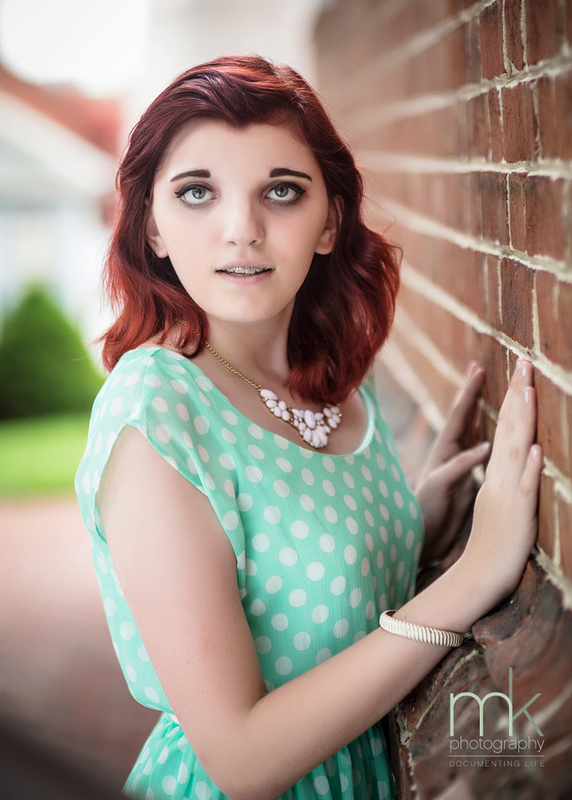 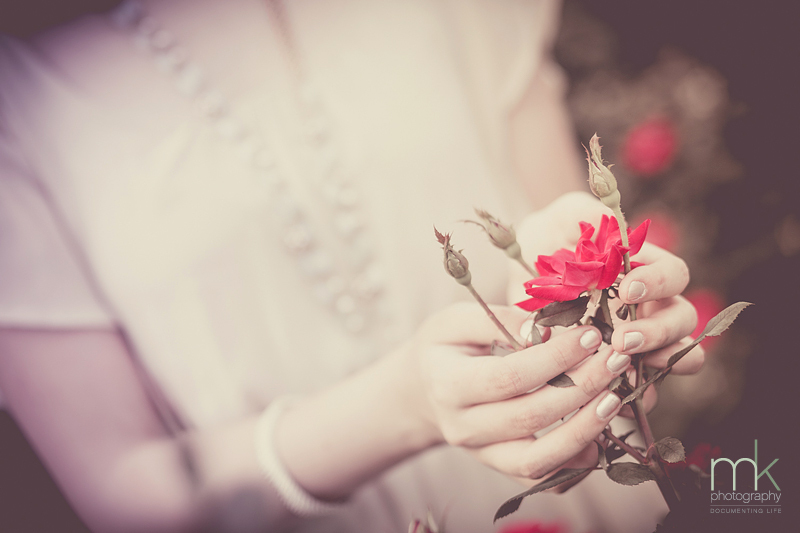 There’s something very classic about her. 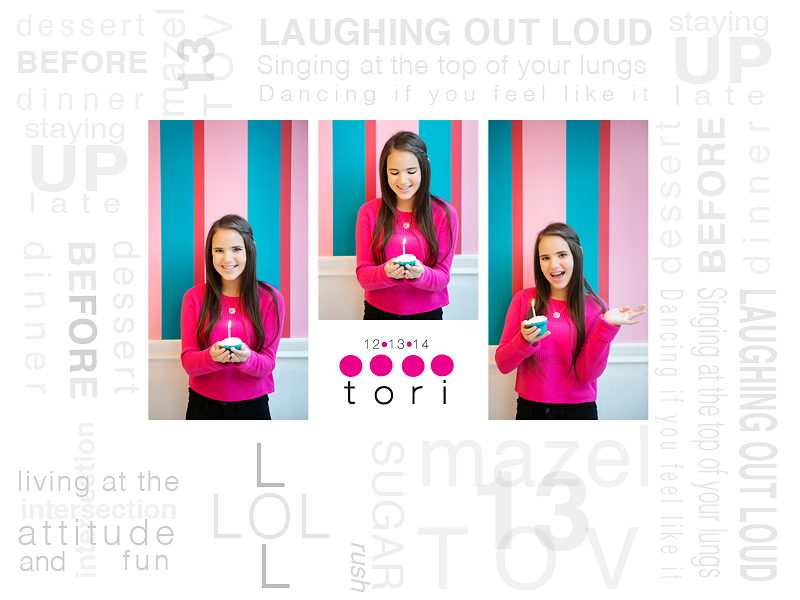 She loves art! 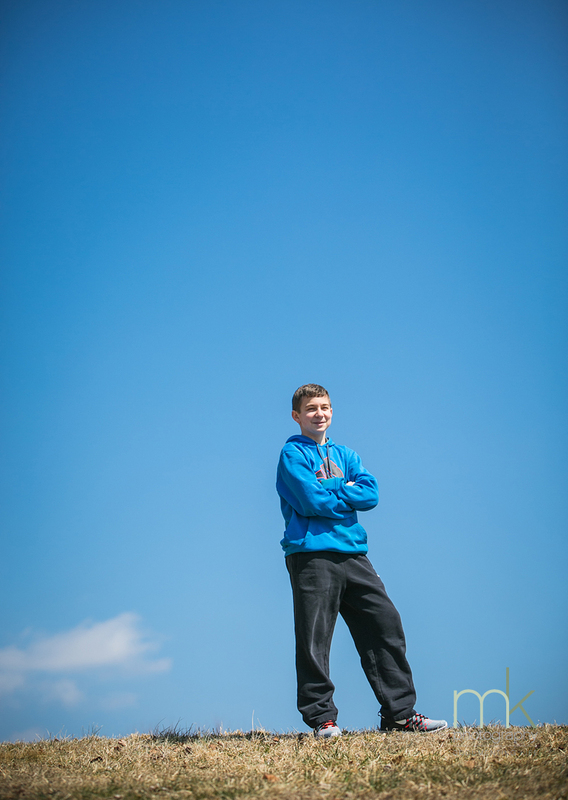 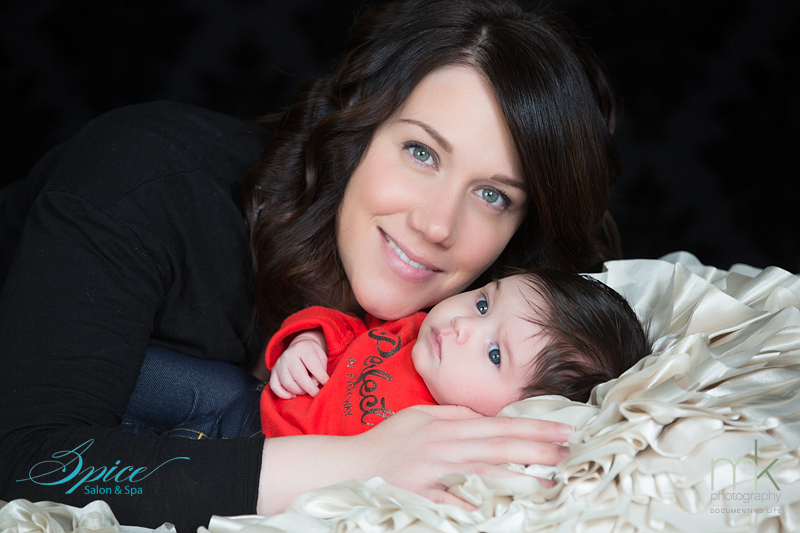 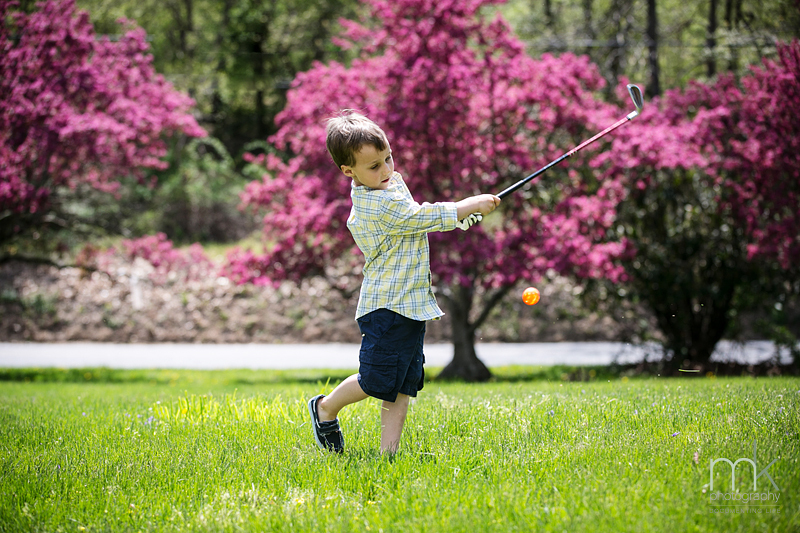 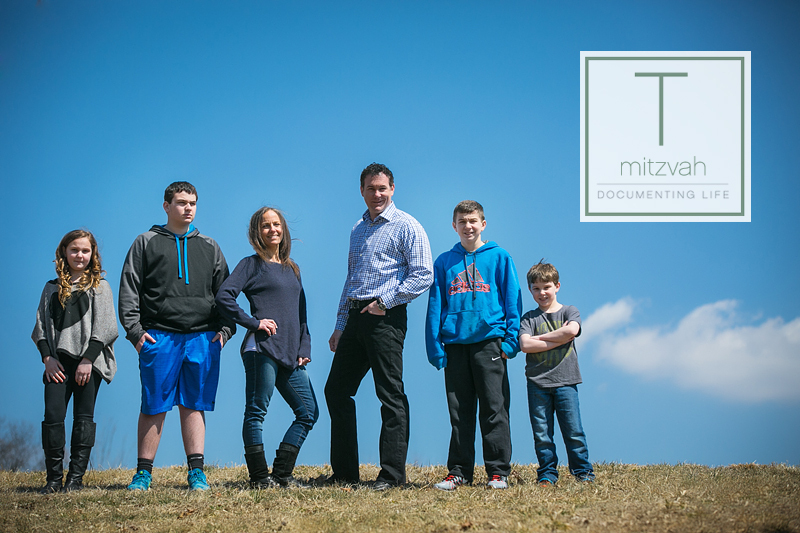 We captured Tayden’s right of passage with his incredibly close and supportive family recently. 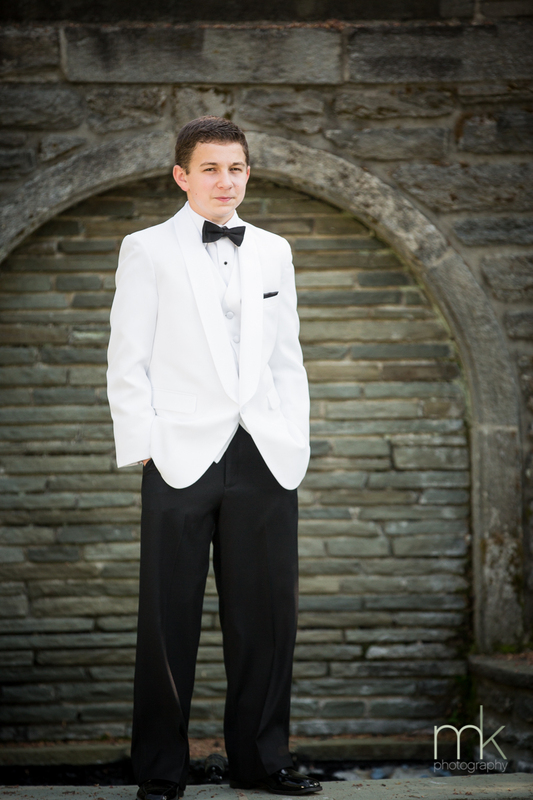 Dig that white jacket and black tie! 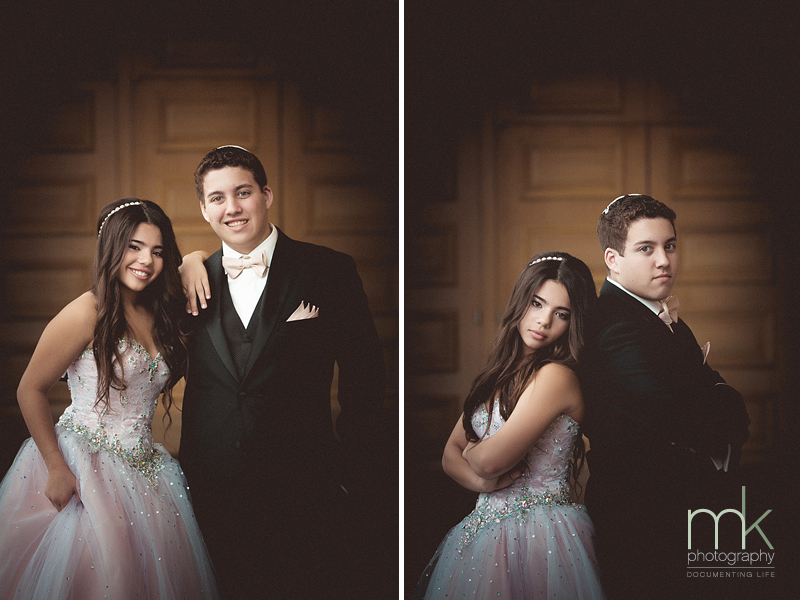 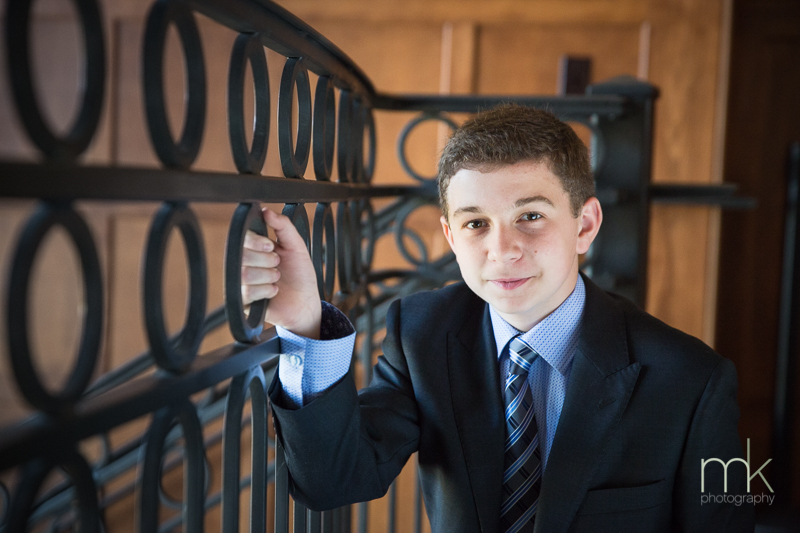 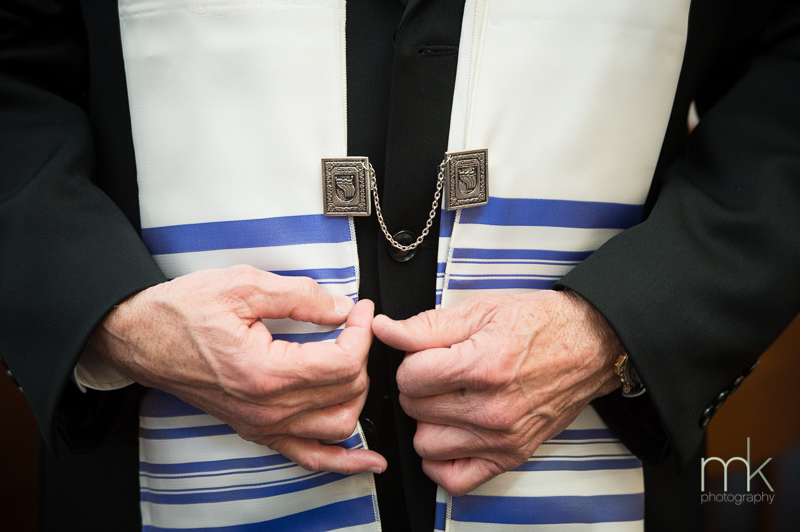 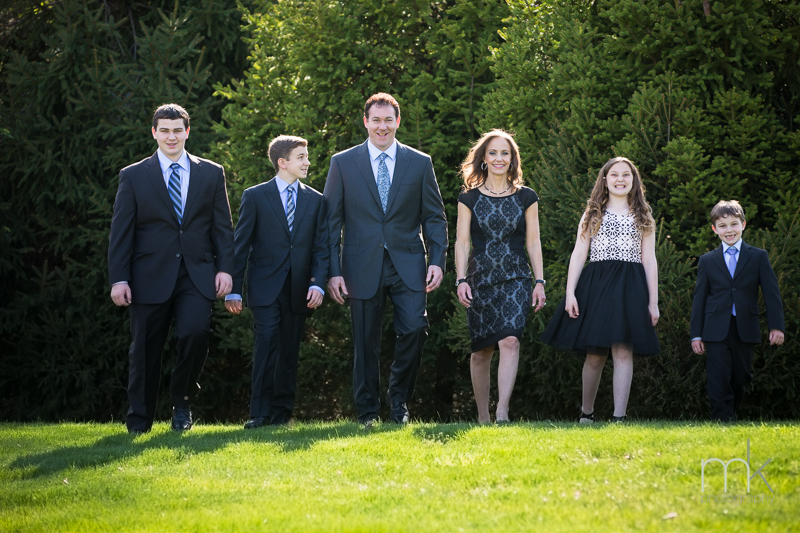 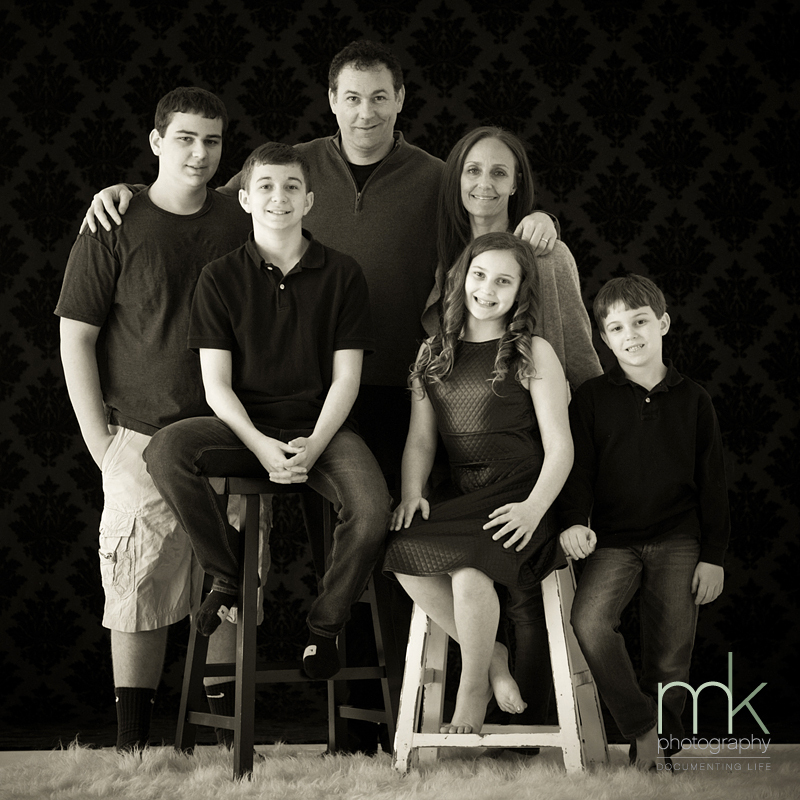 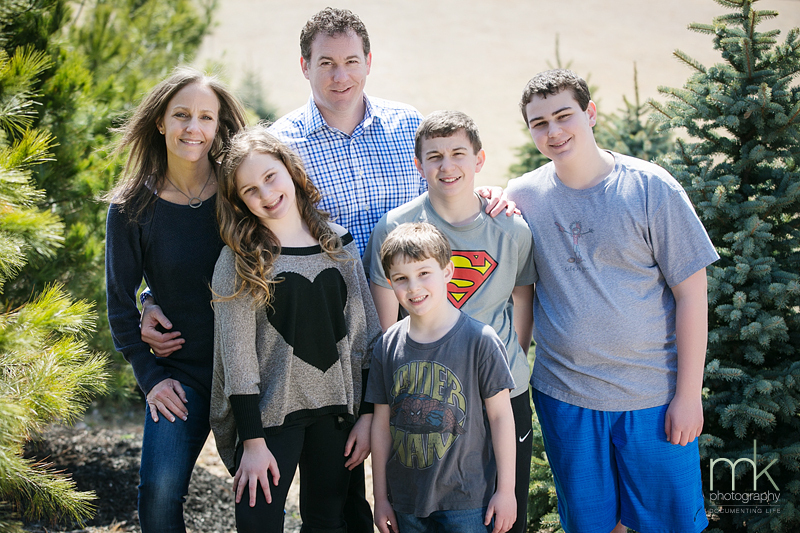 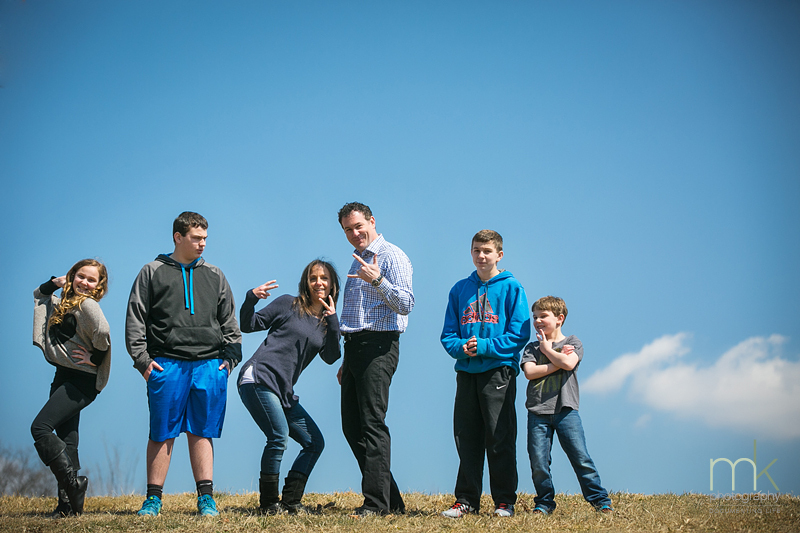 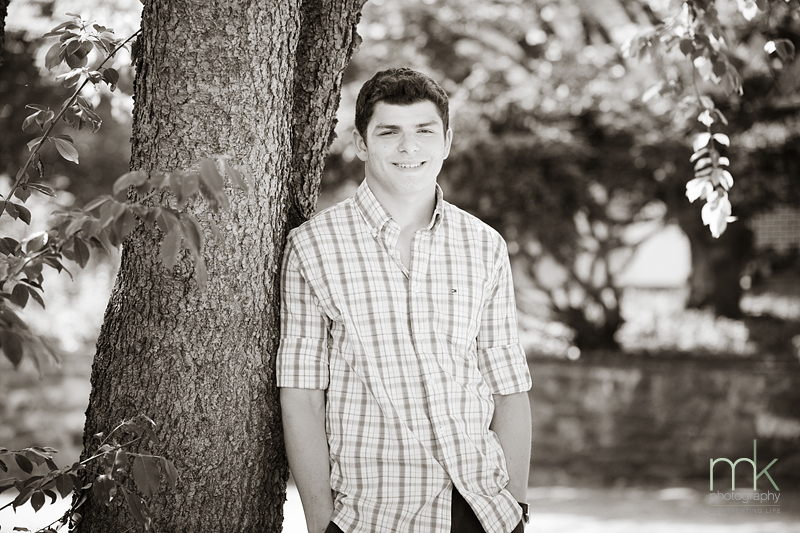 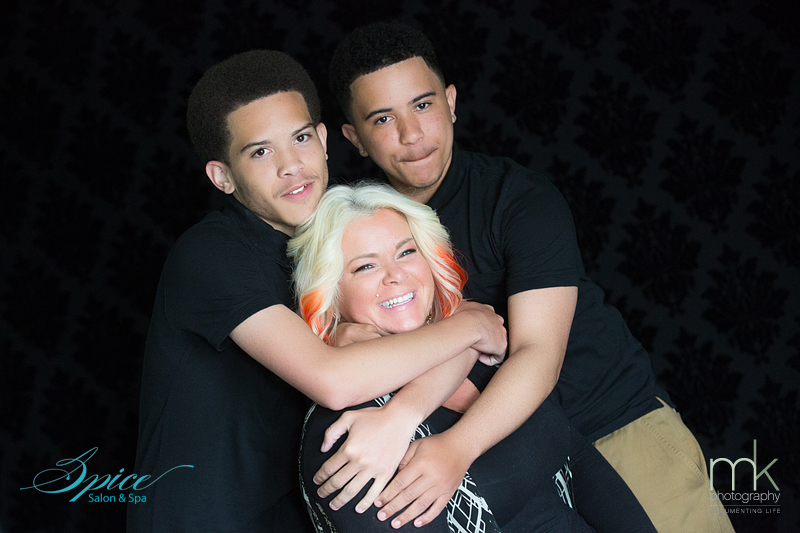 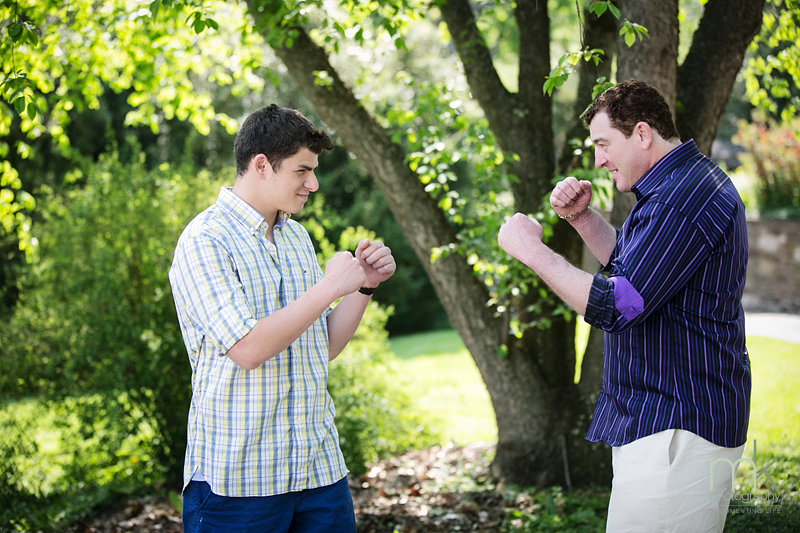 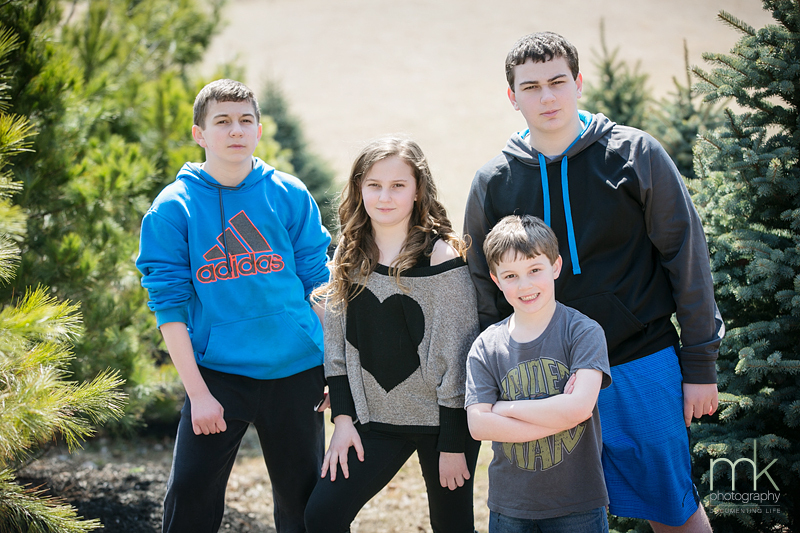 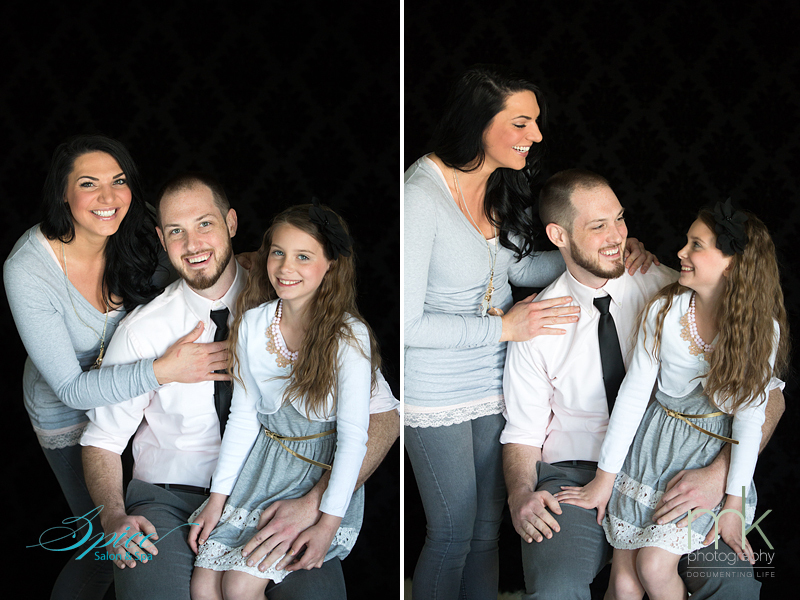 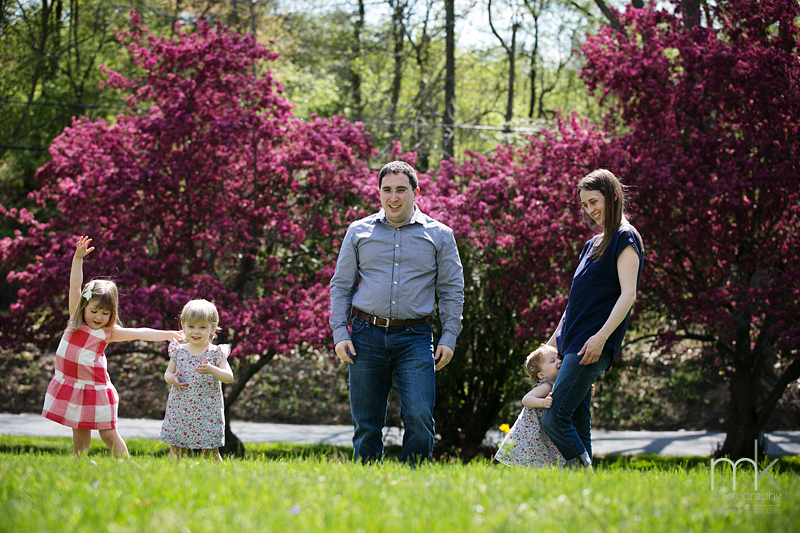 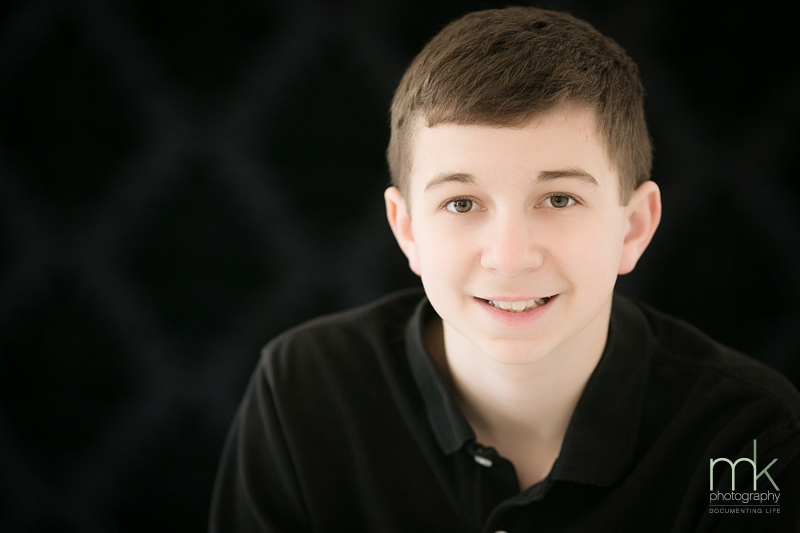 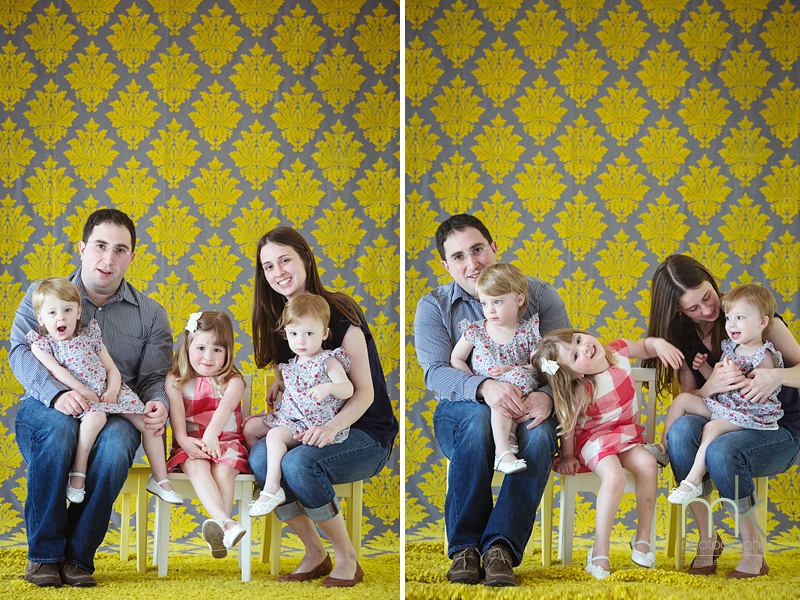 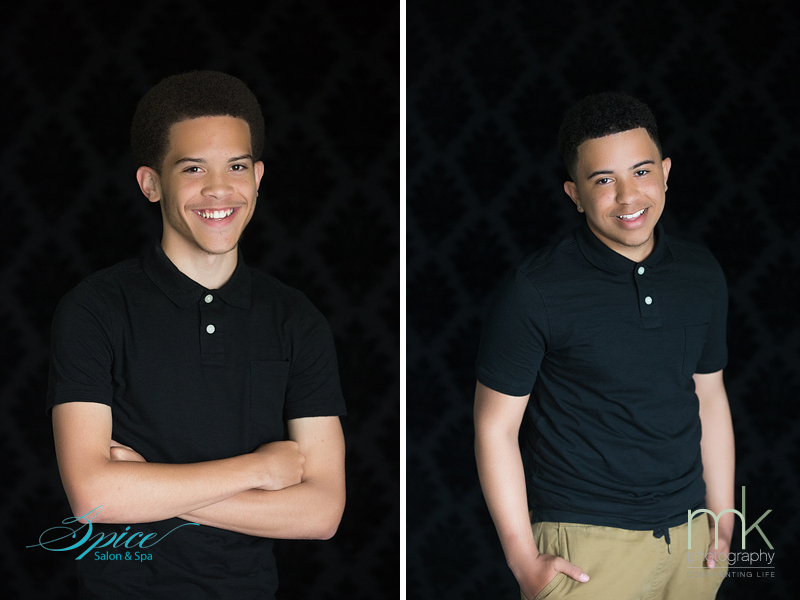 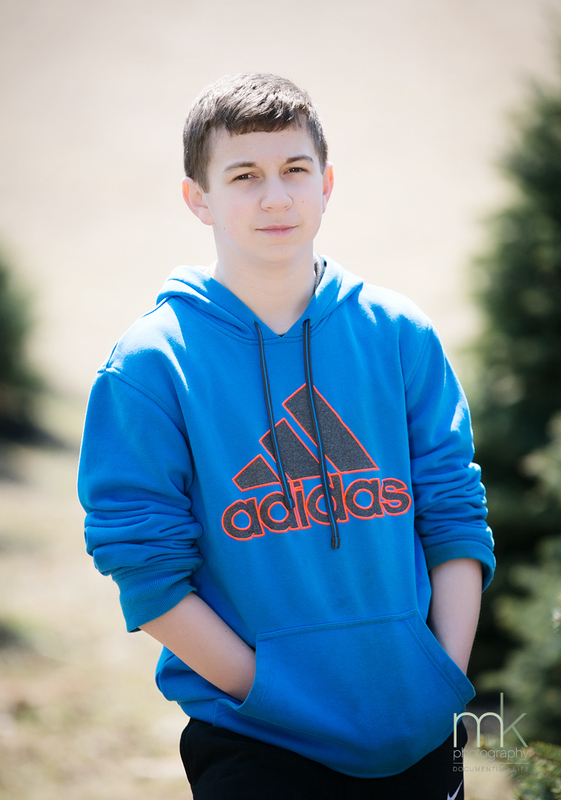 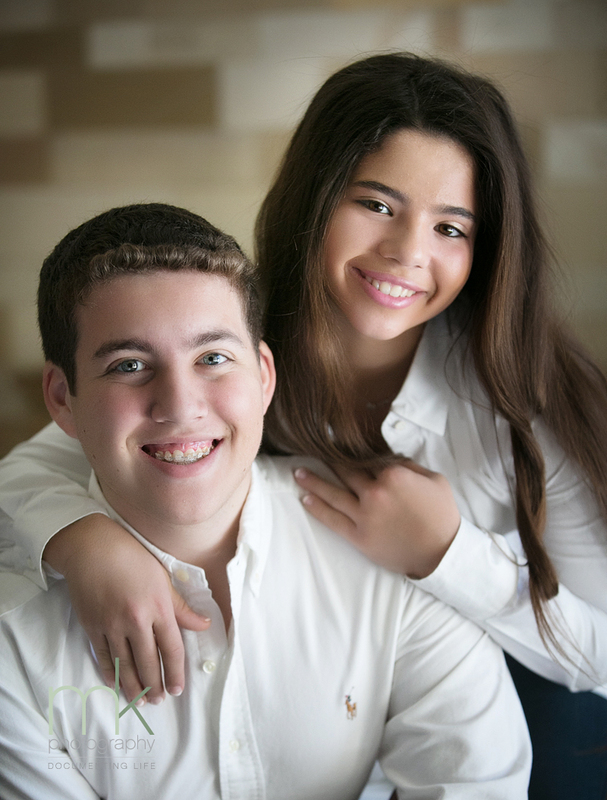 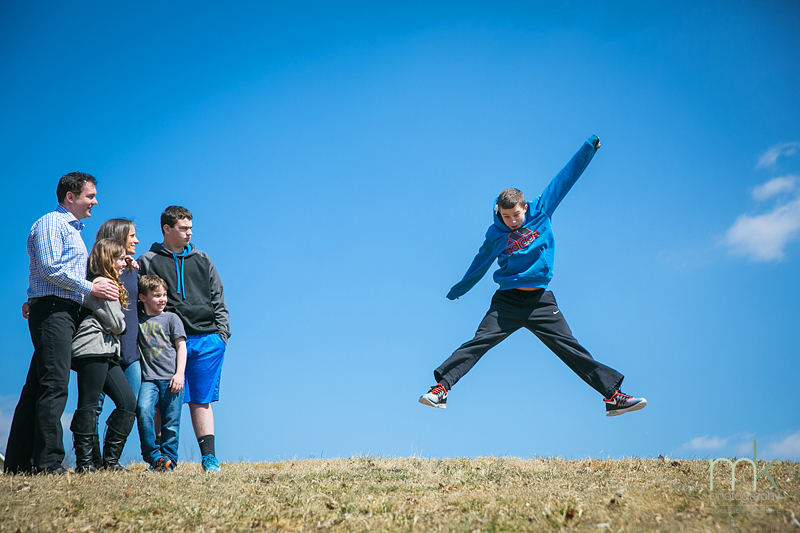 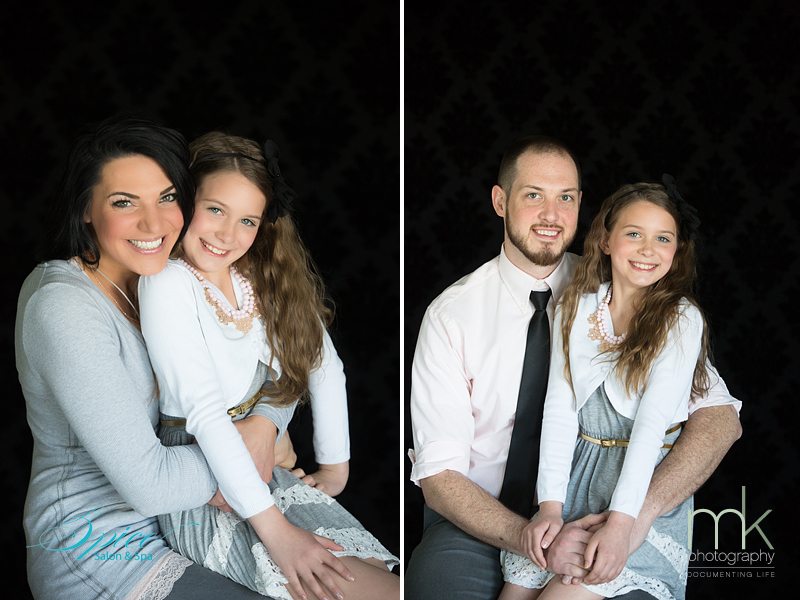 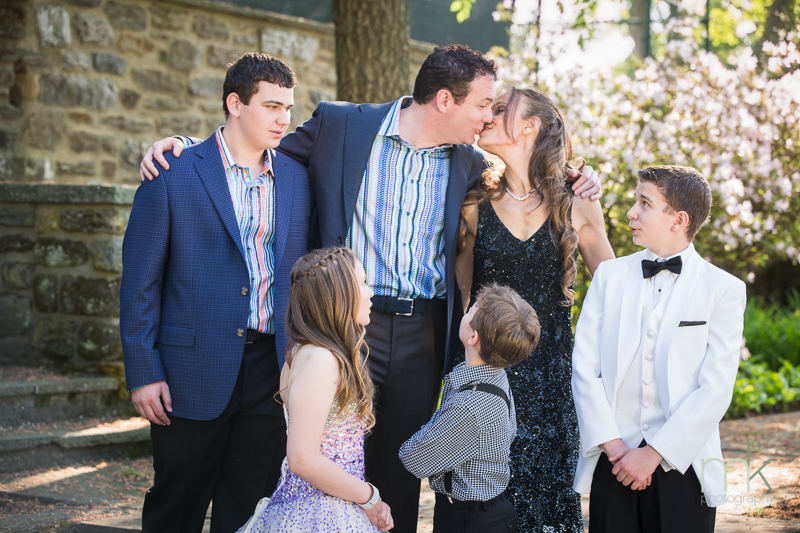 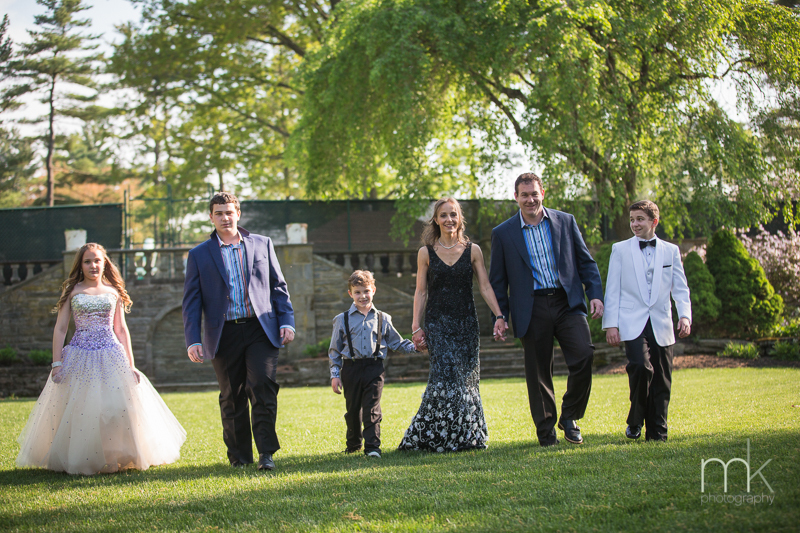 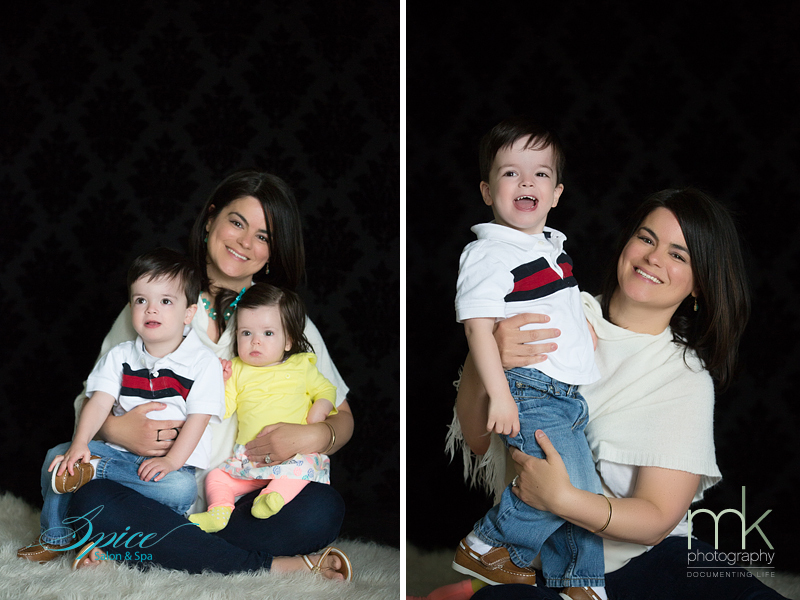 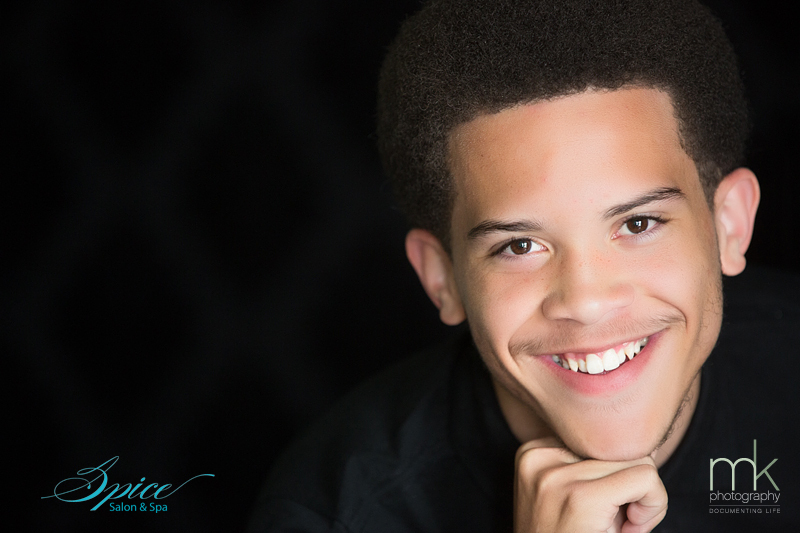 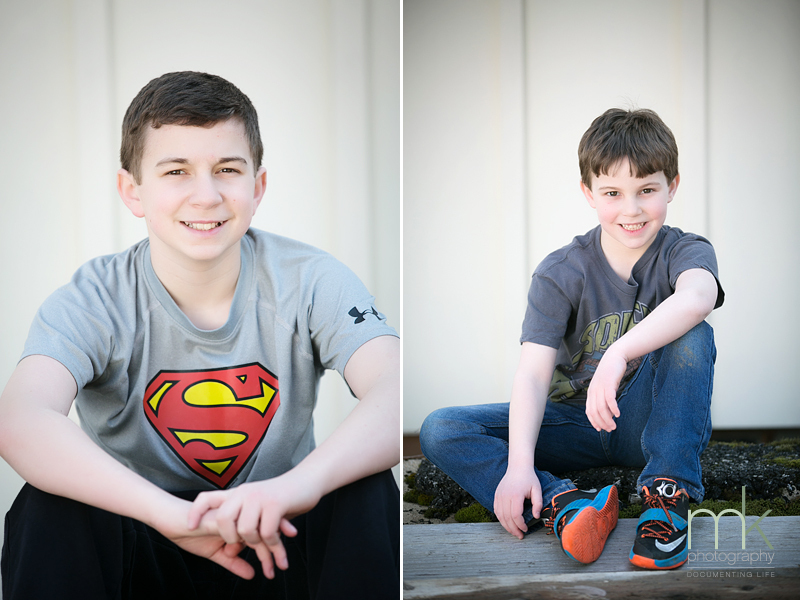 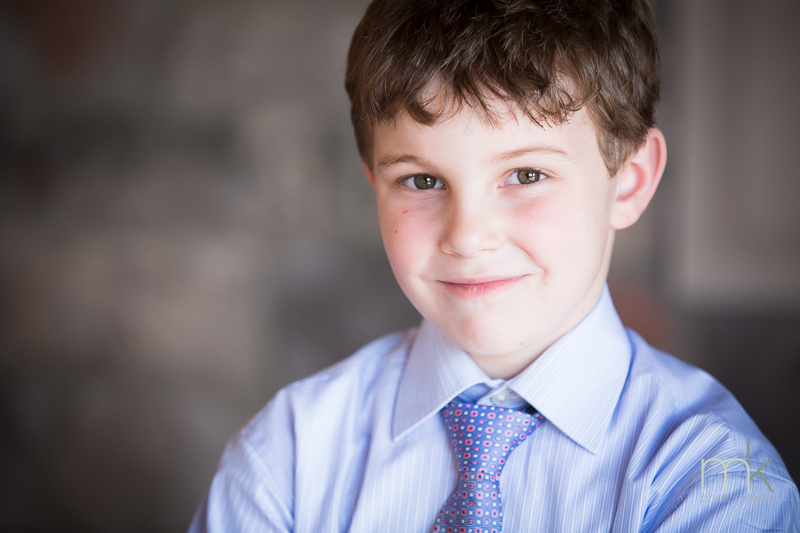 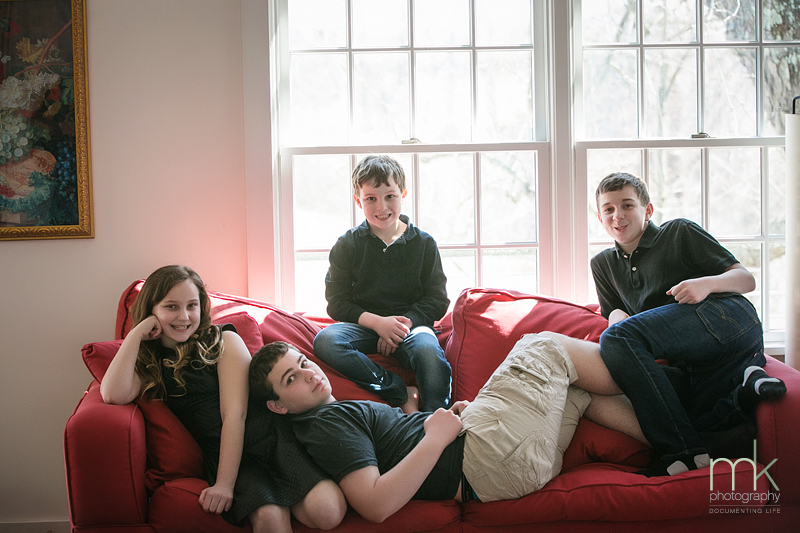 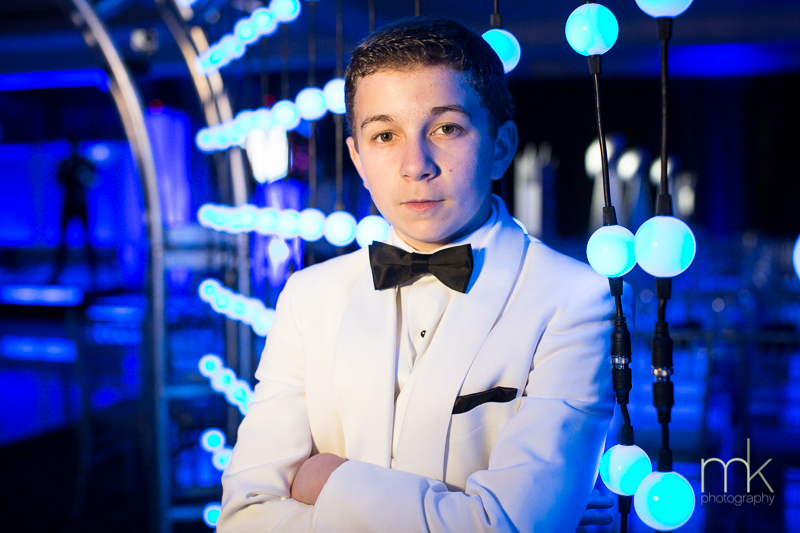 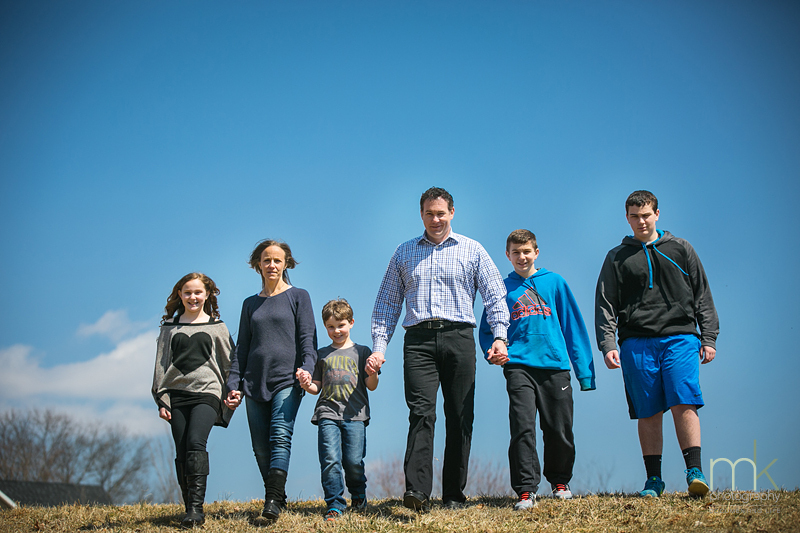 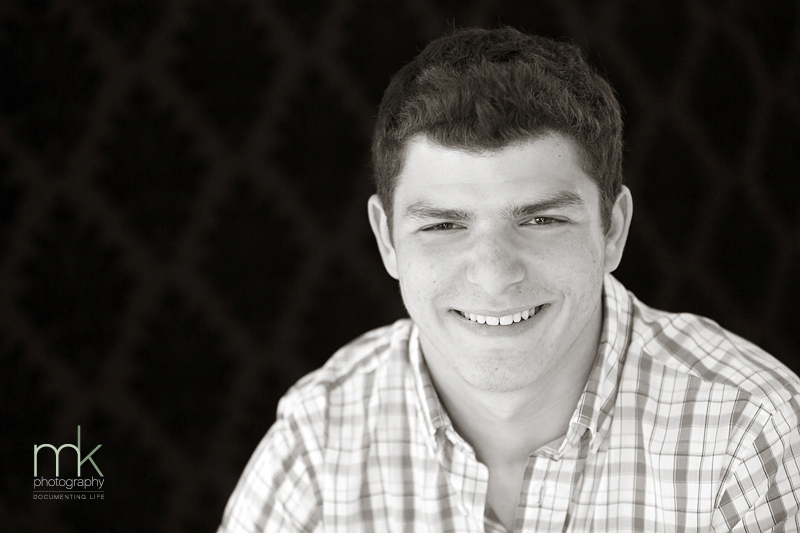 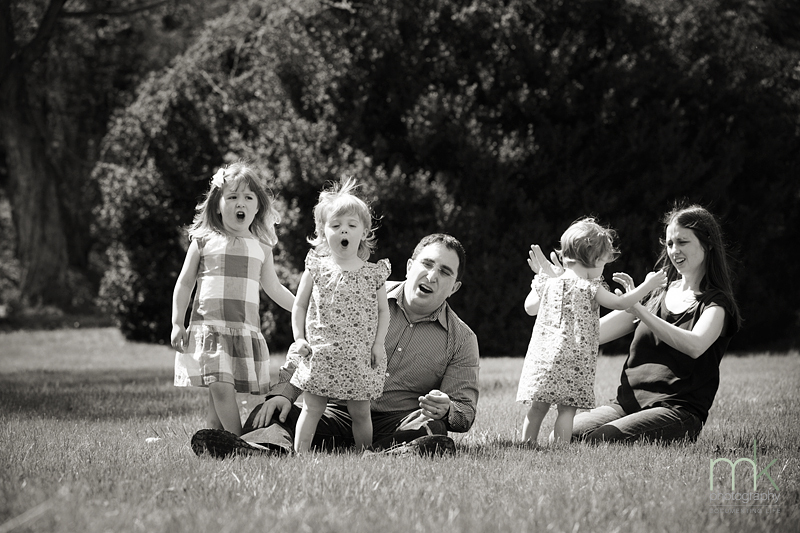 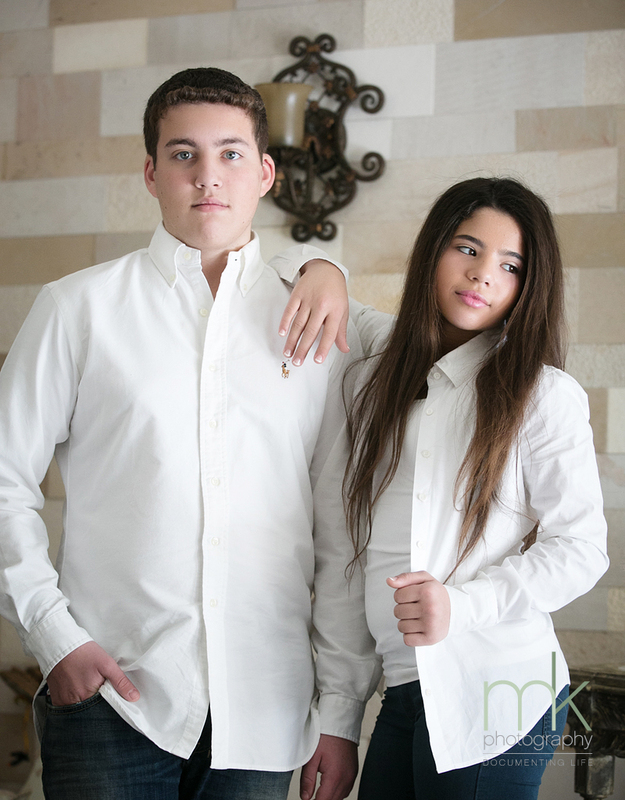 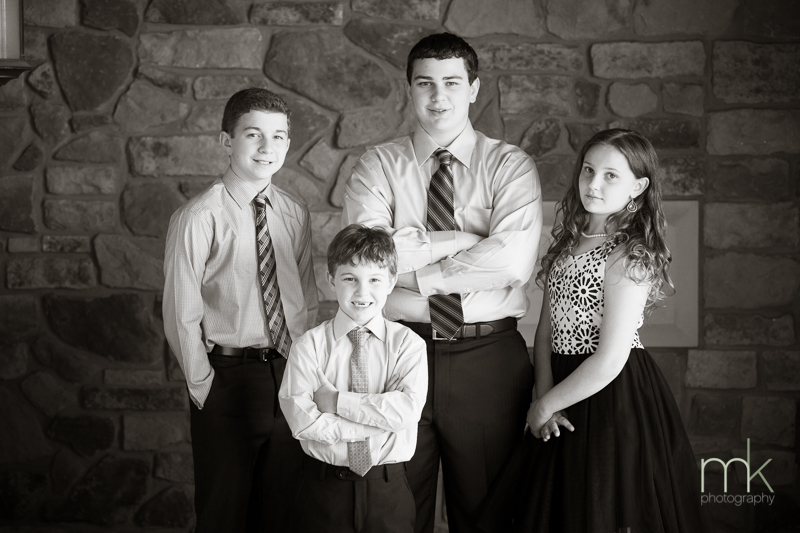 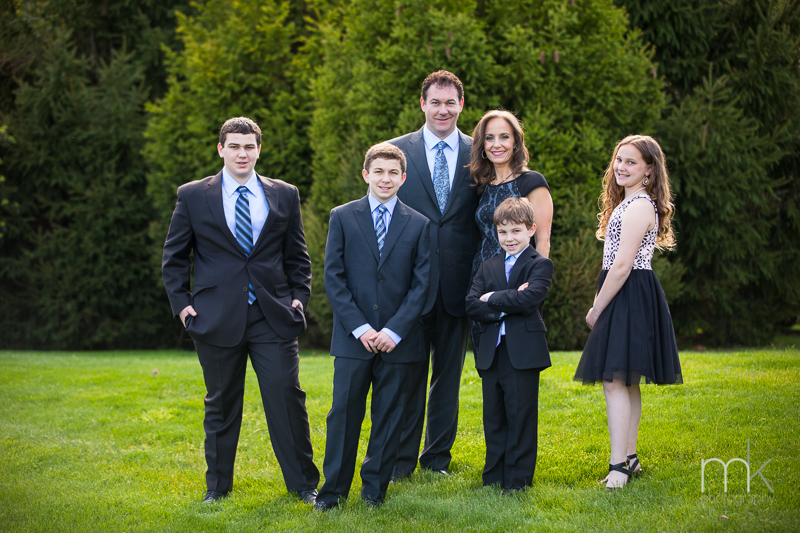 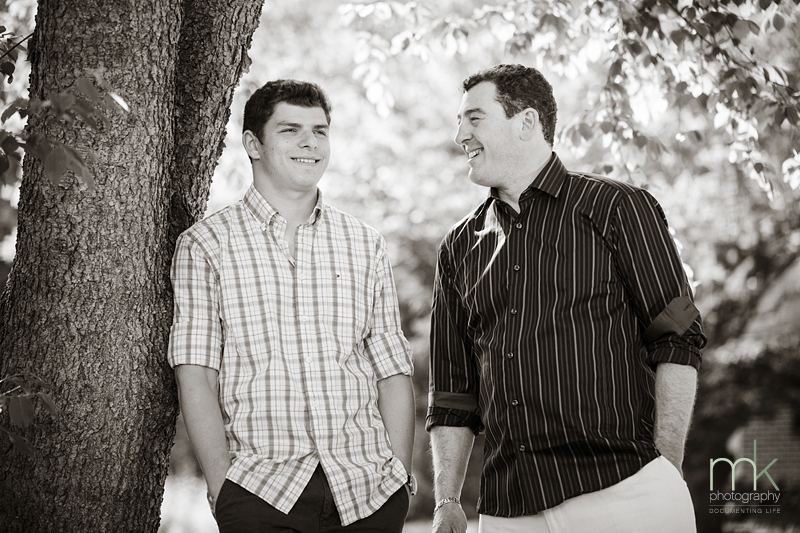 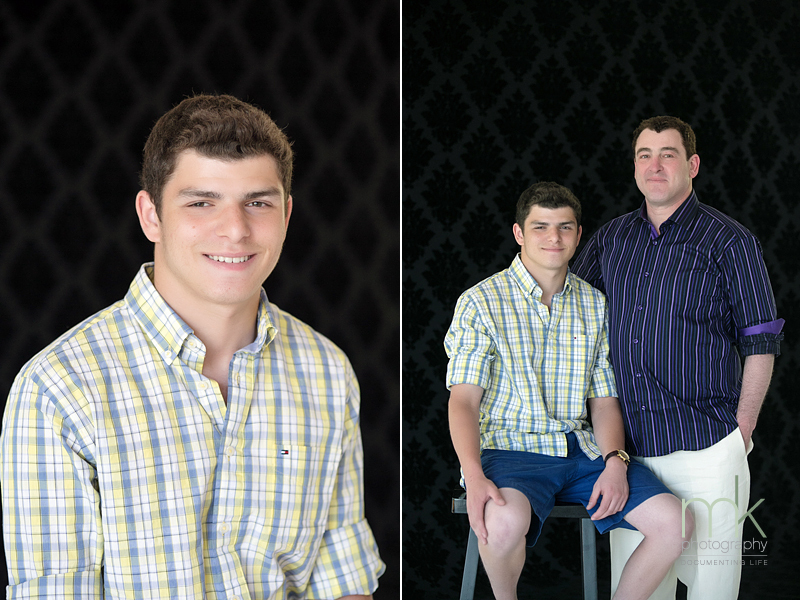 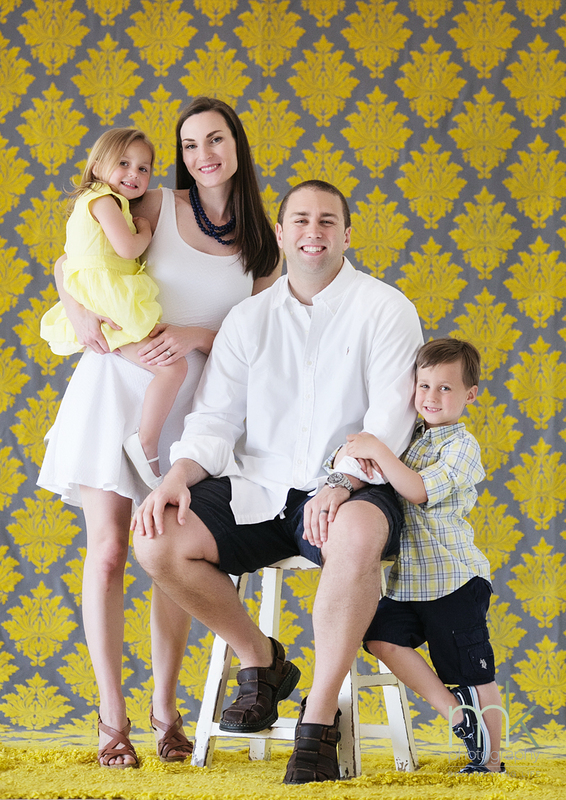 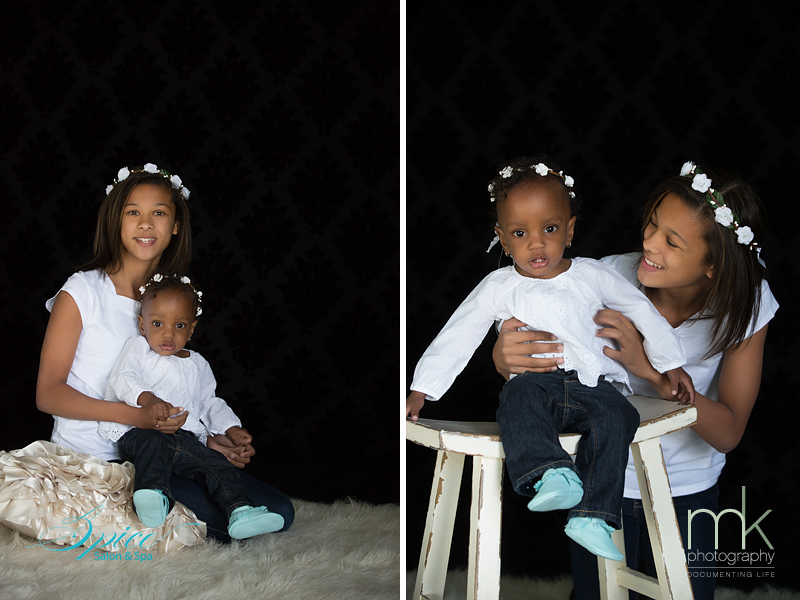 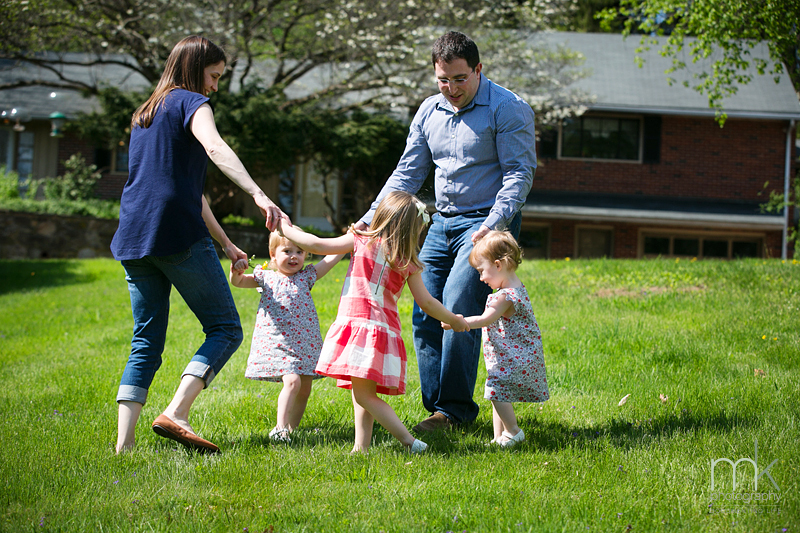 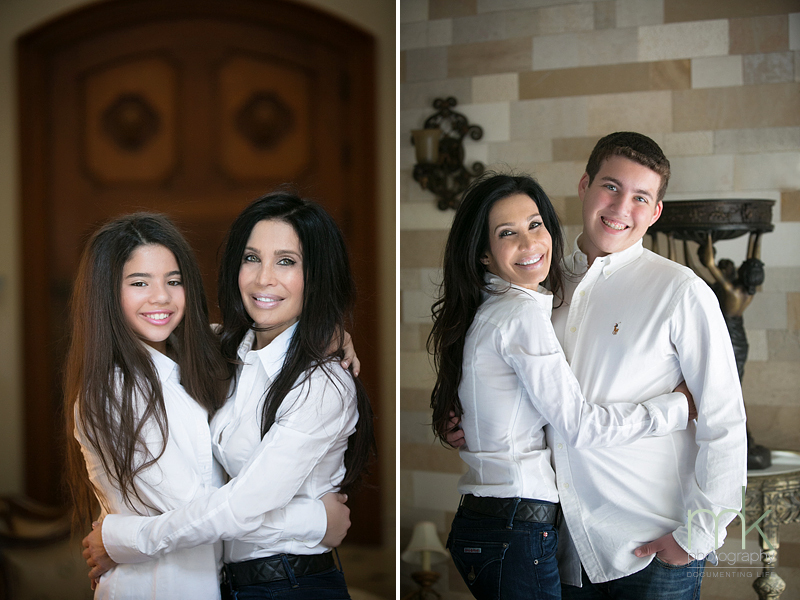 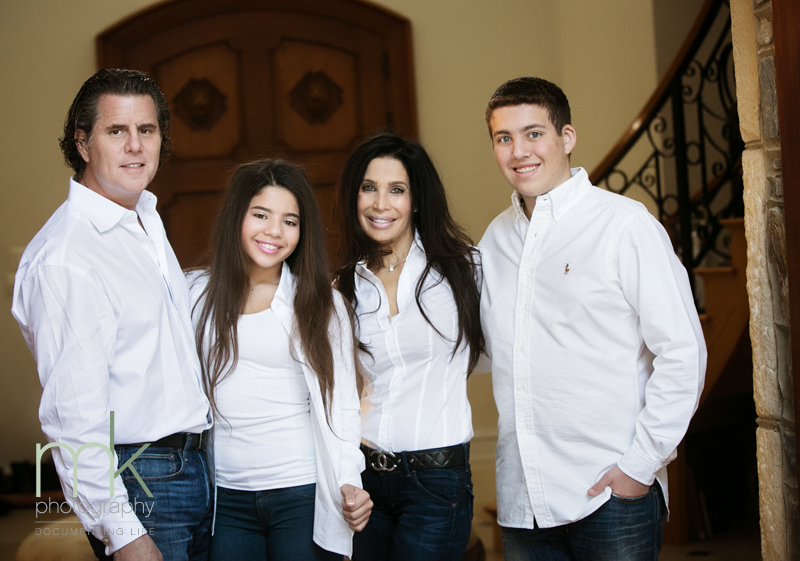 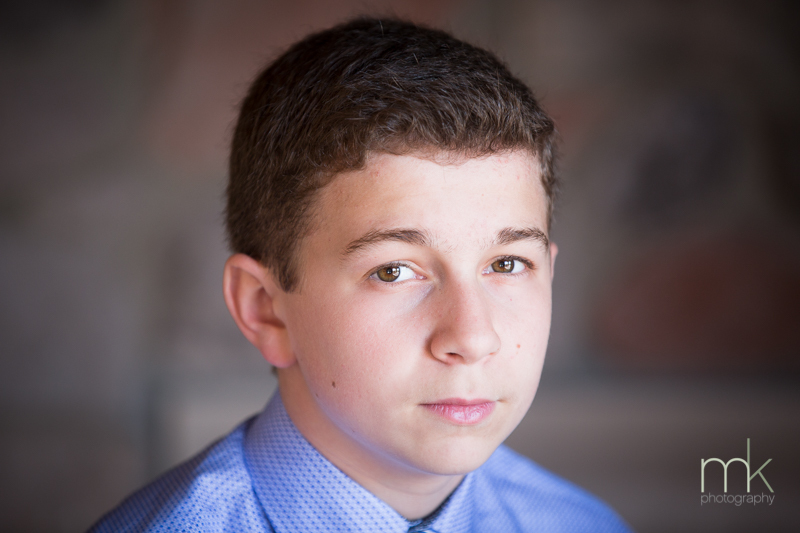 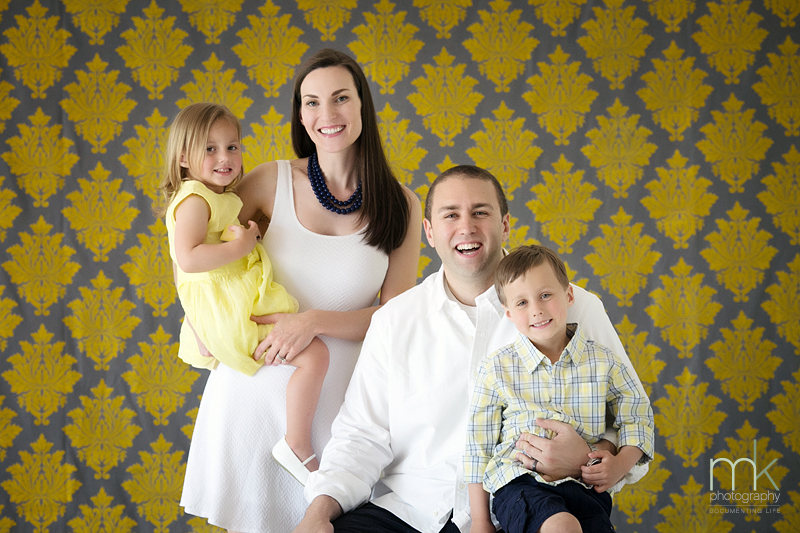 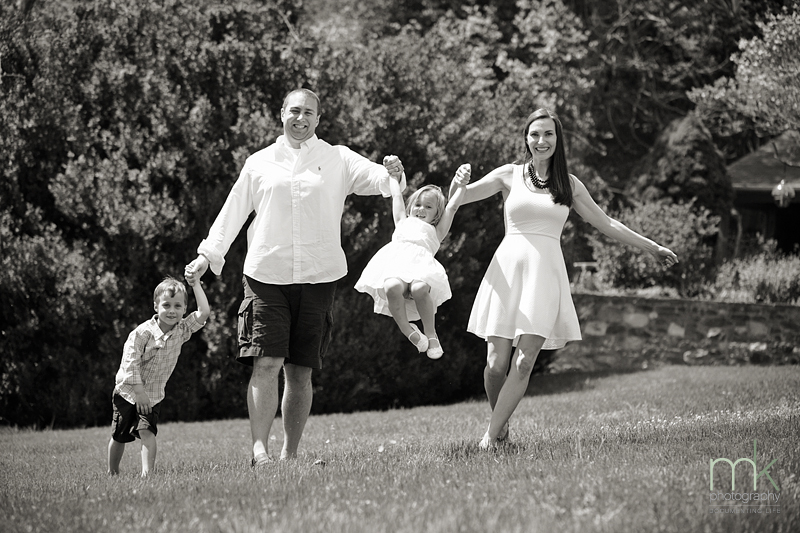 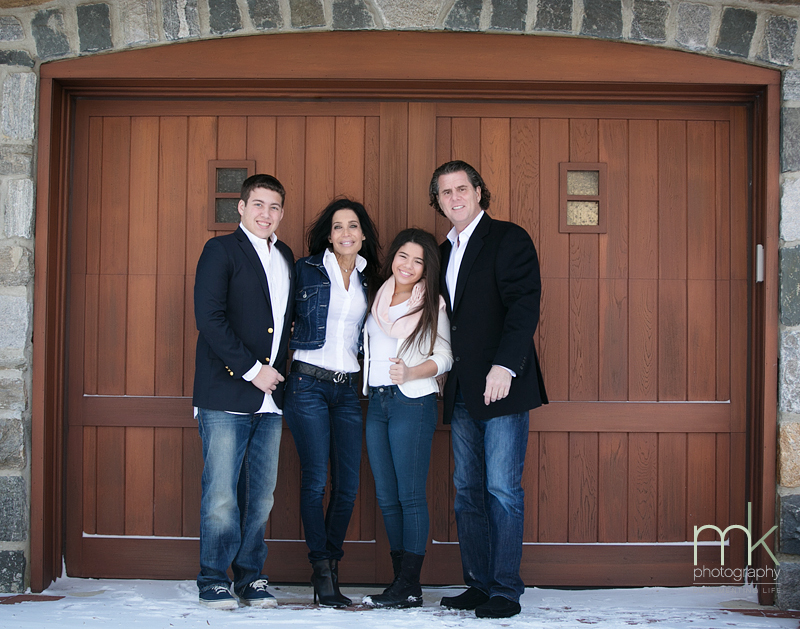 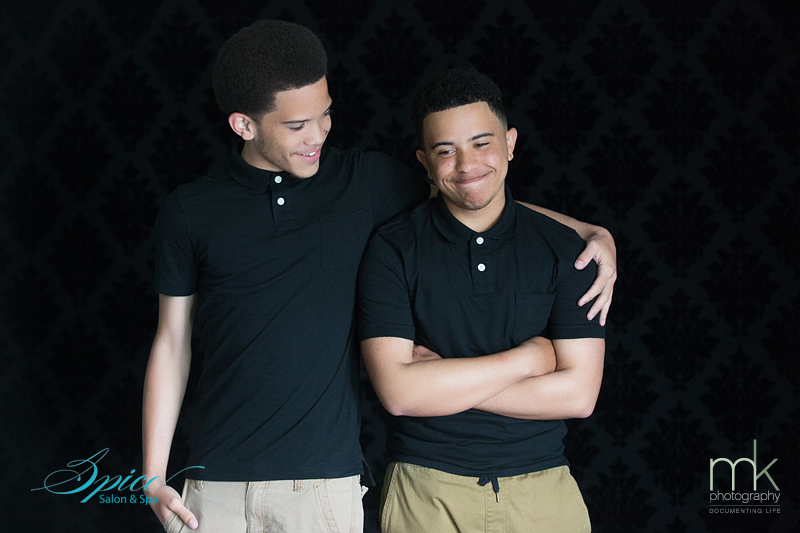 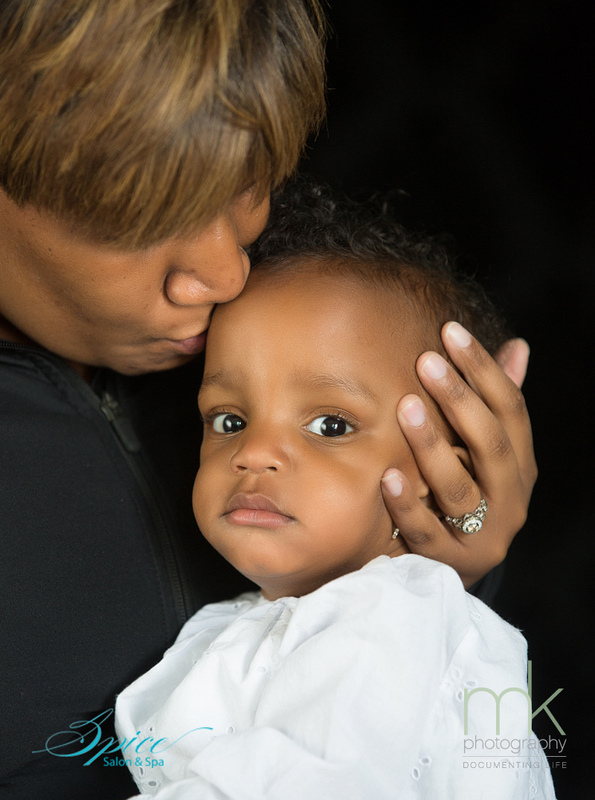 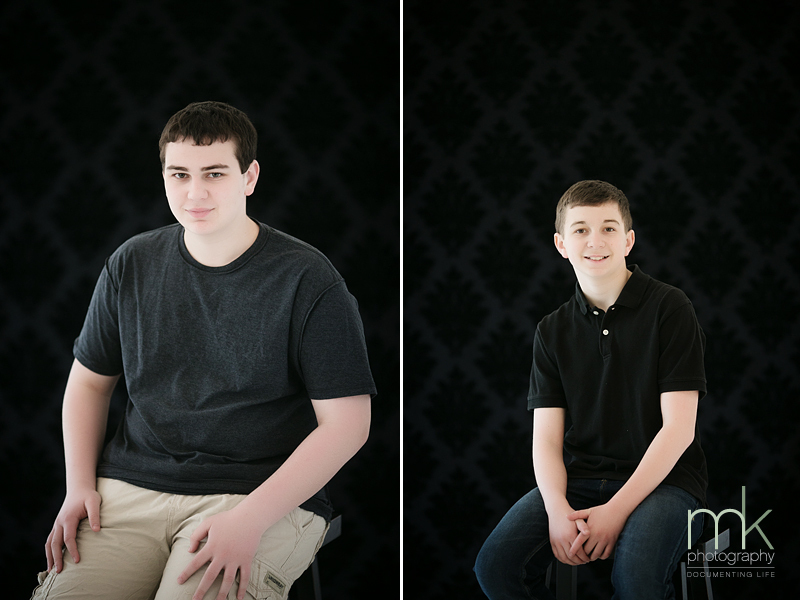 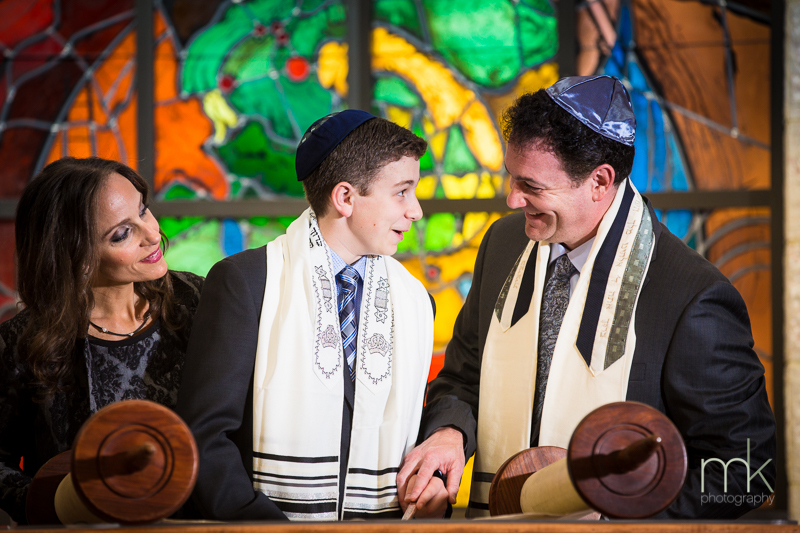 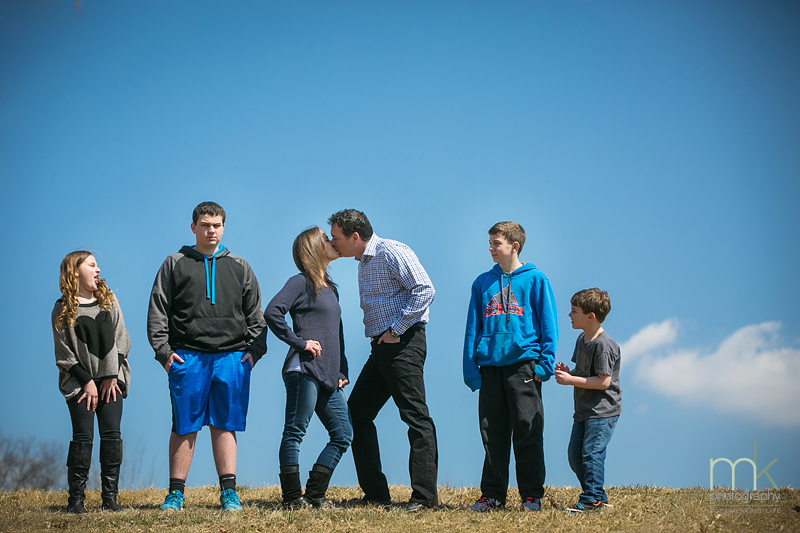 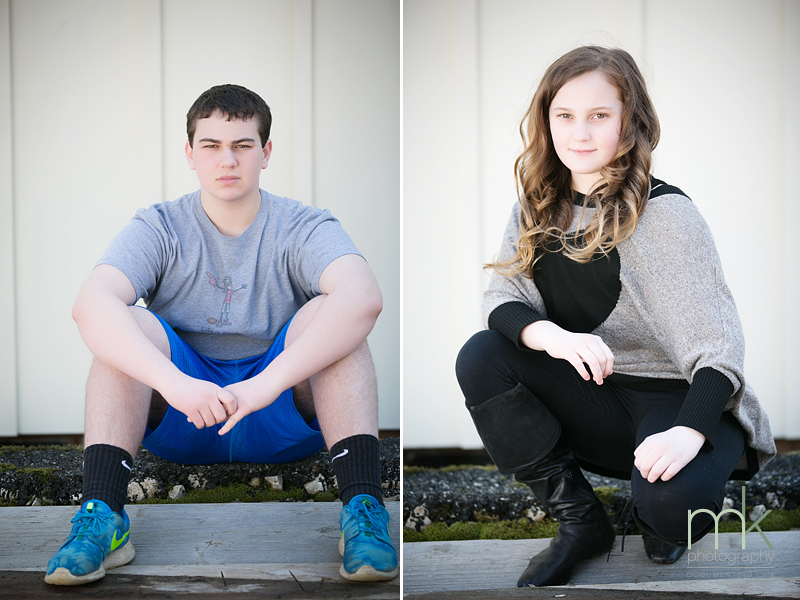 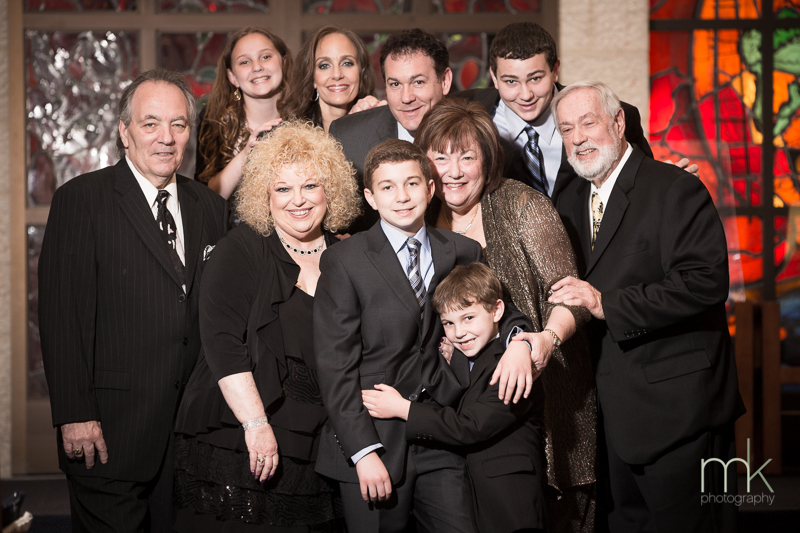 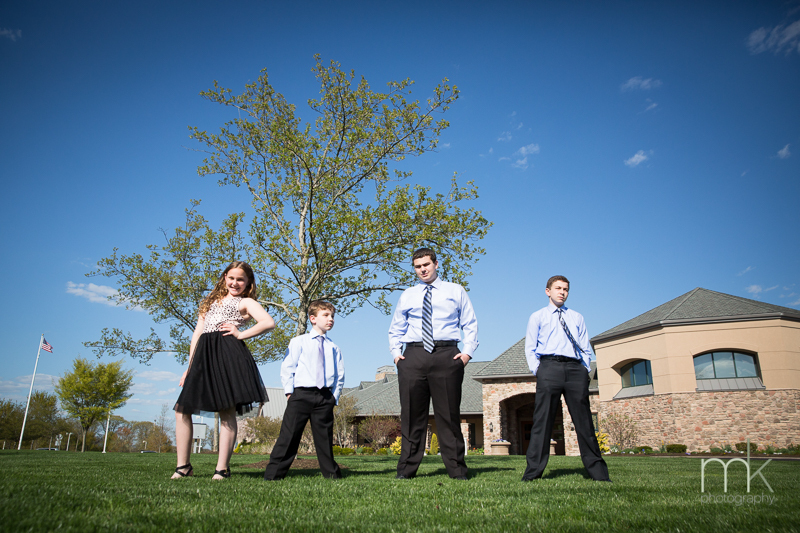 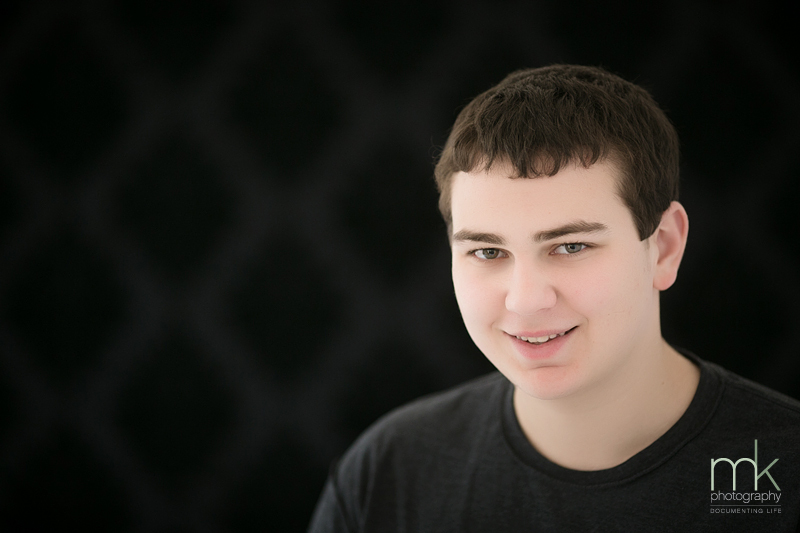 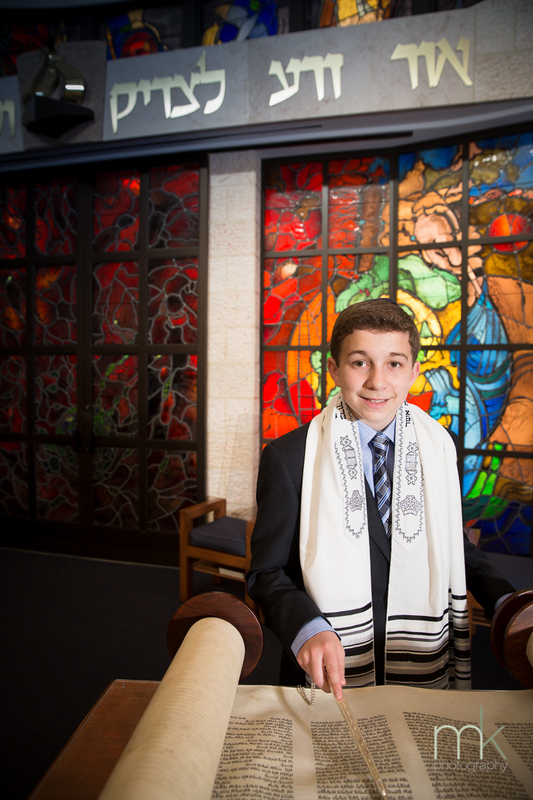 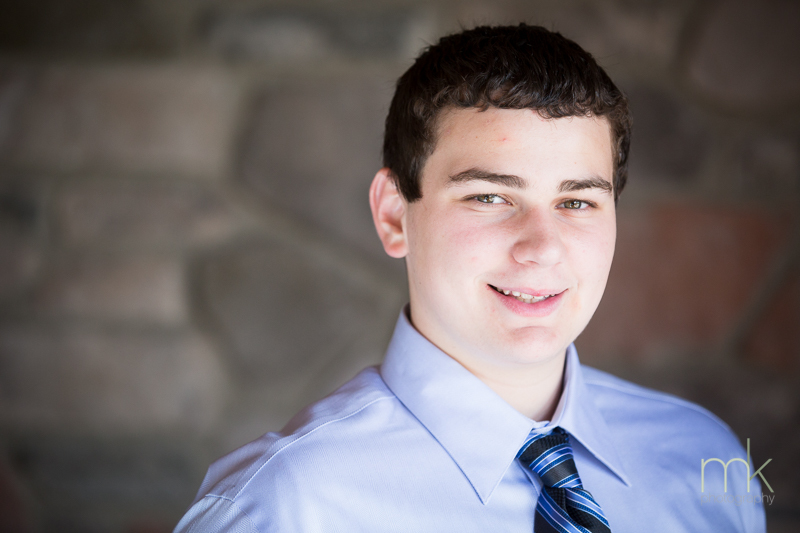 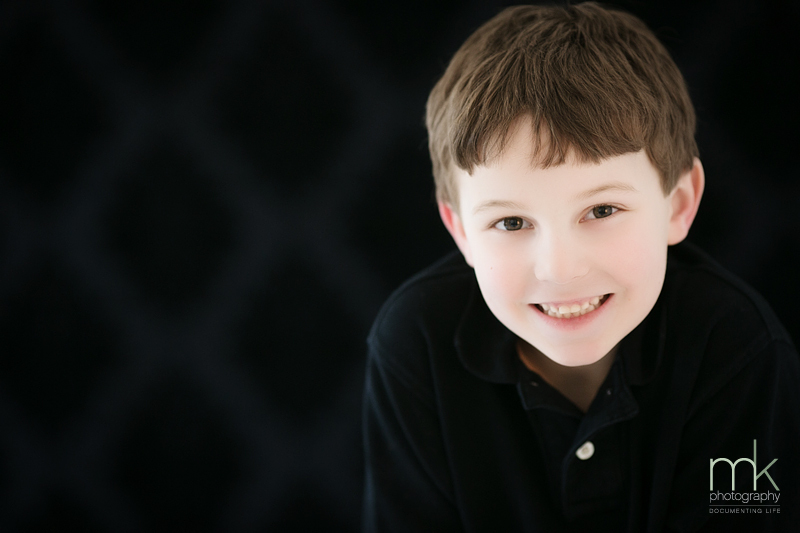 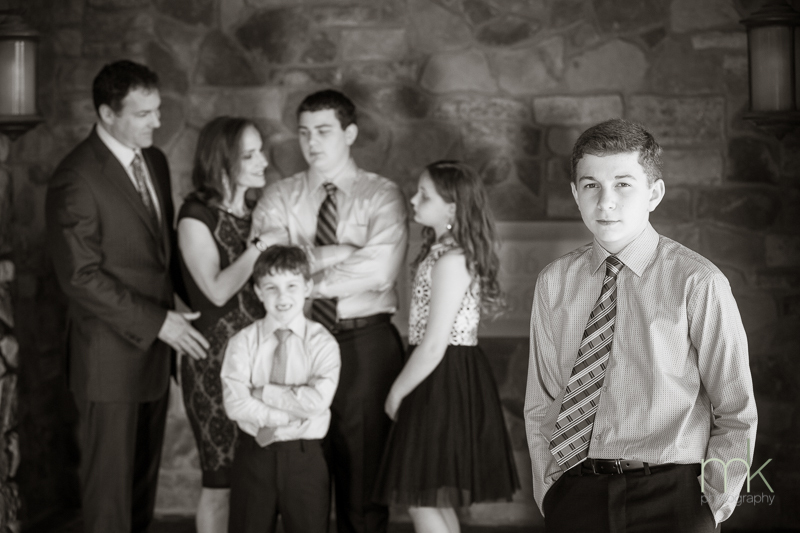 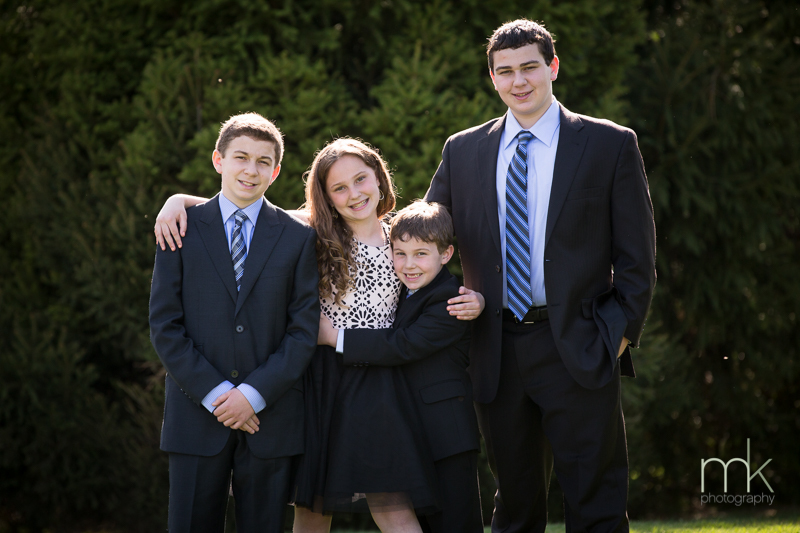 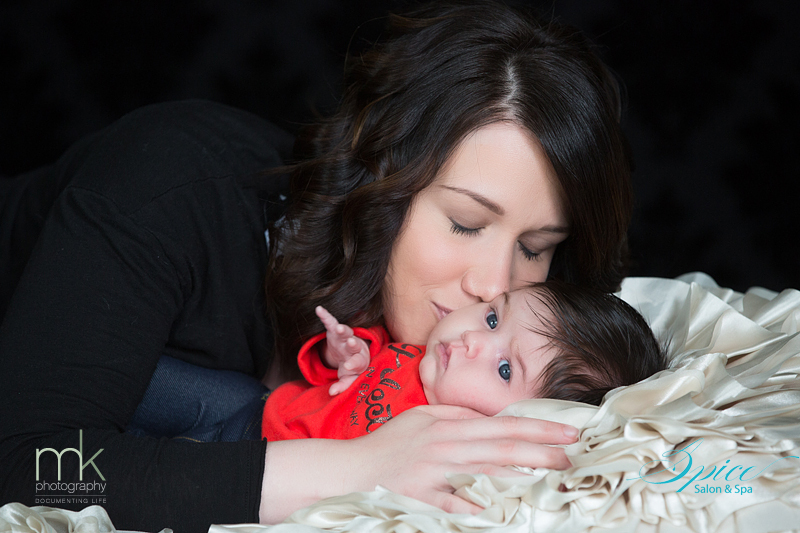 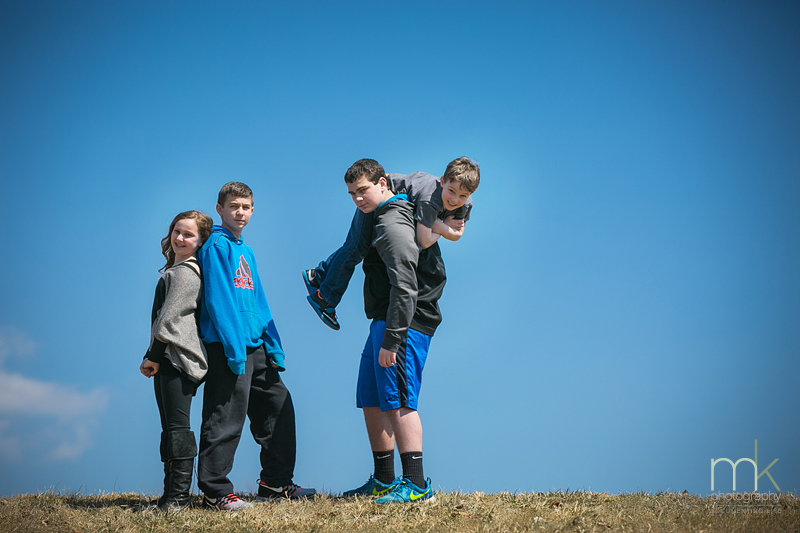 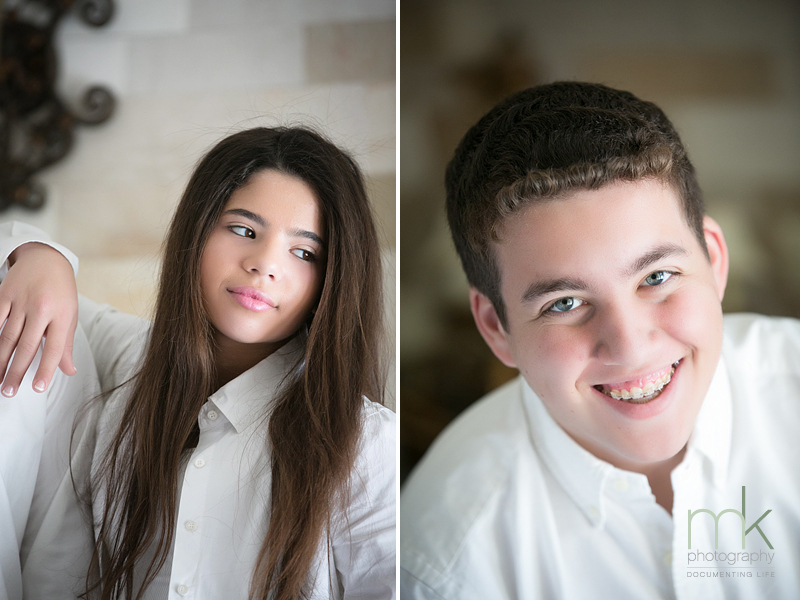 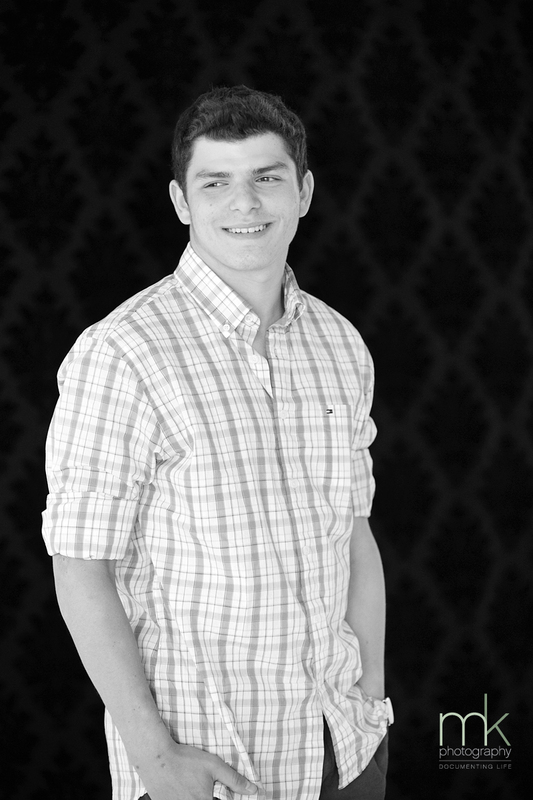 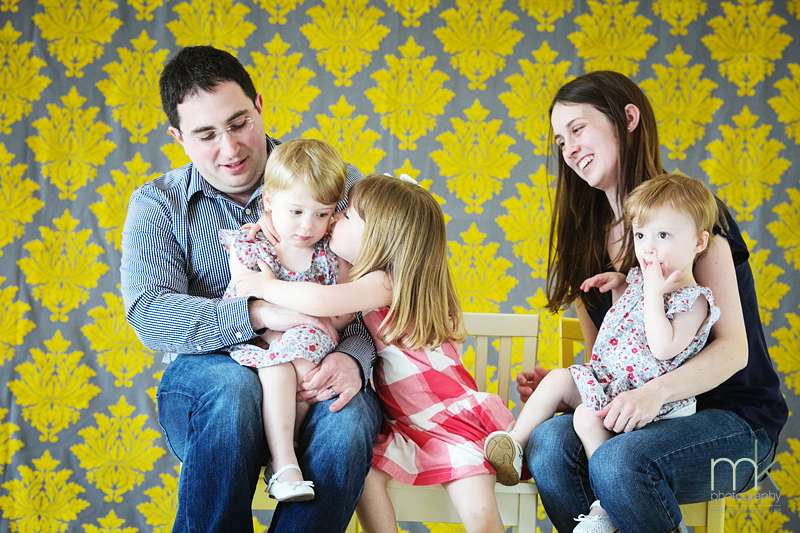 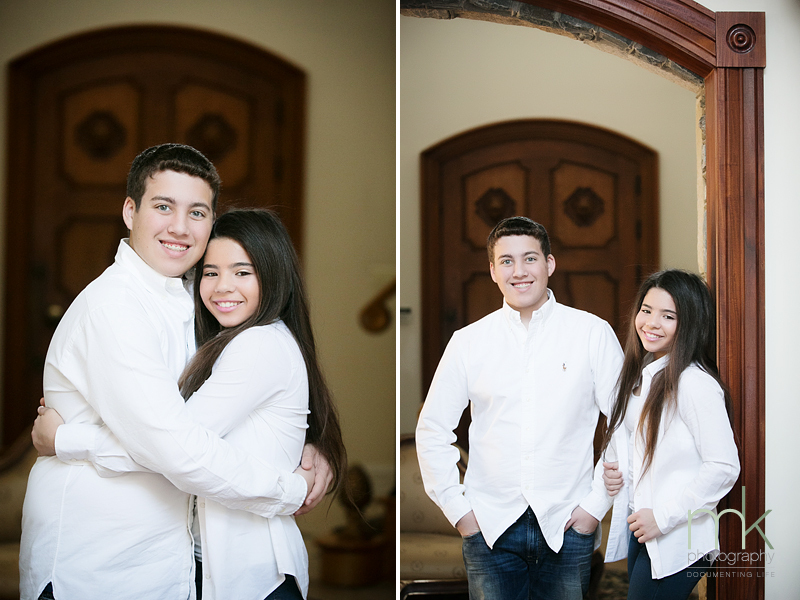 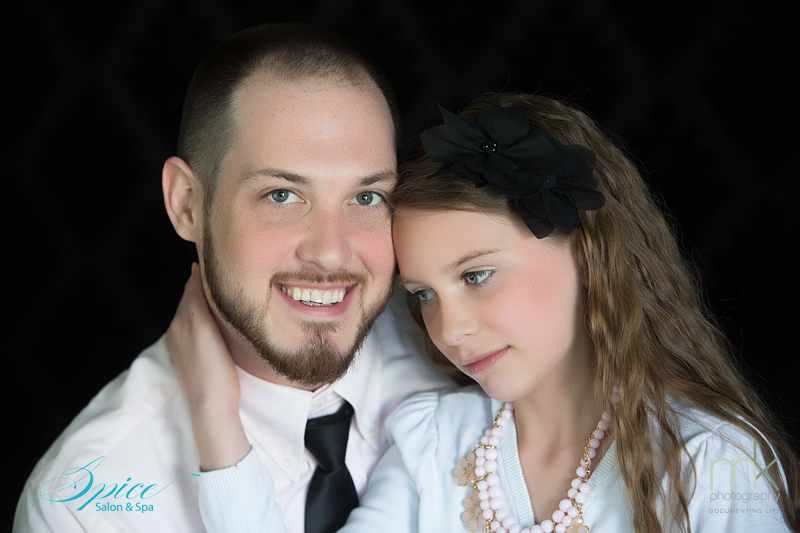 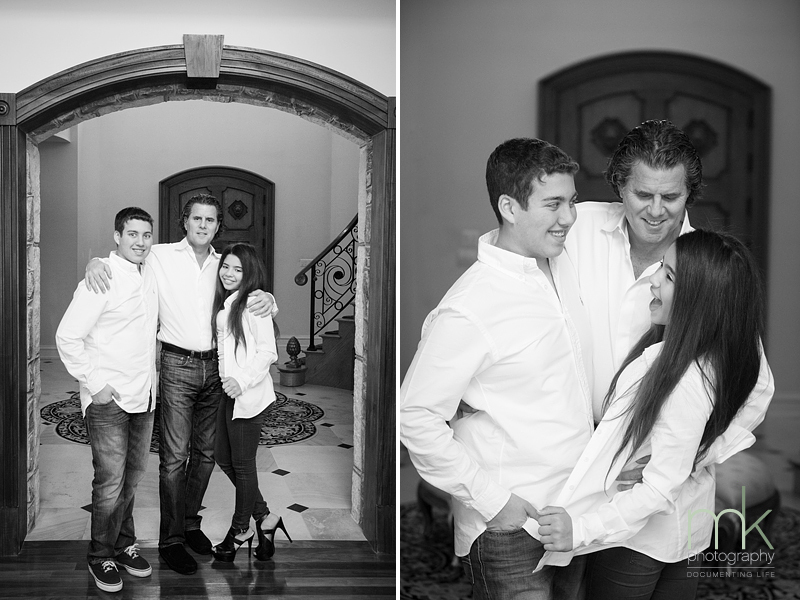 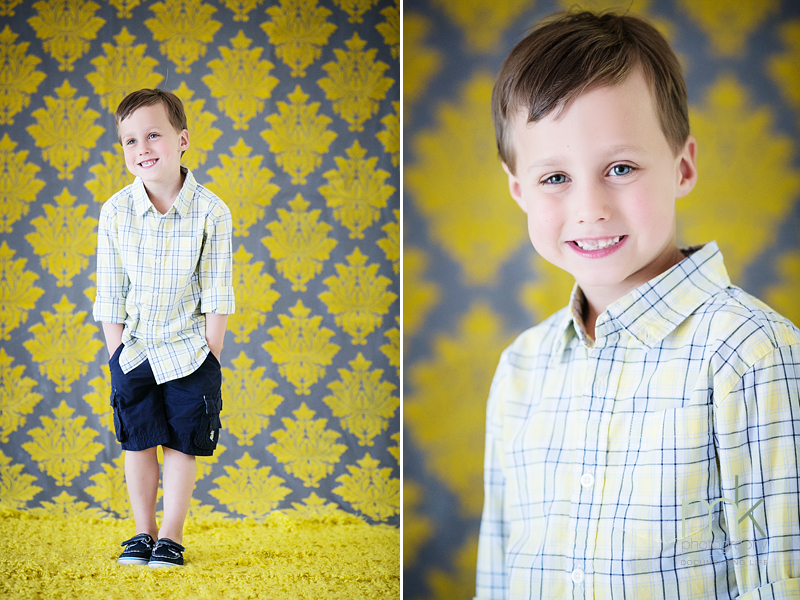 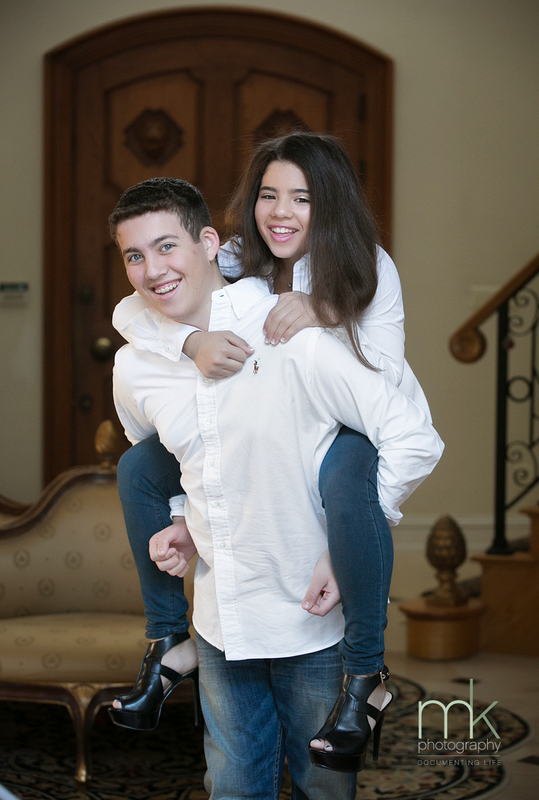 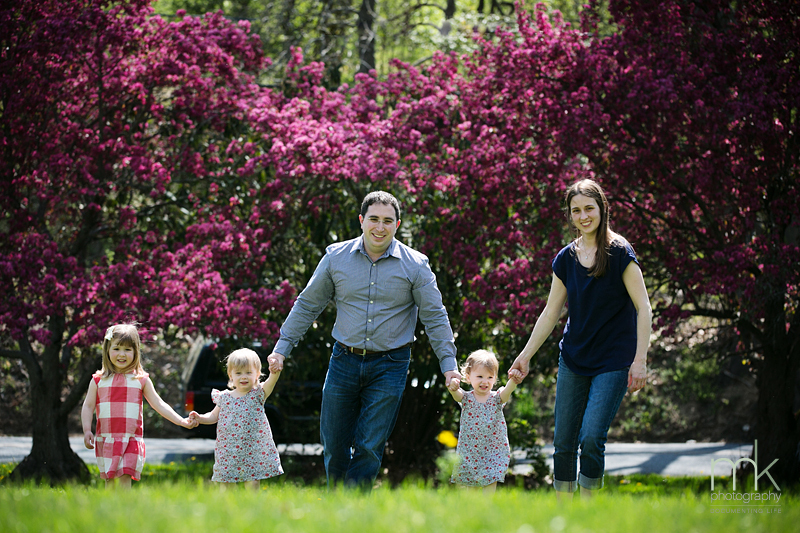 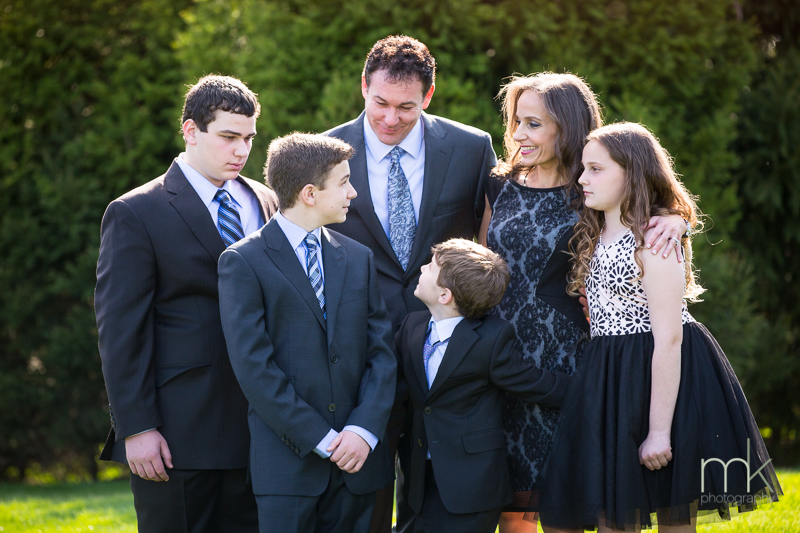 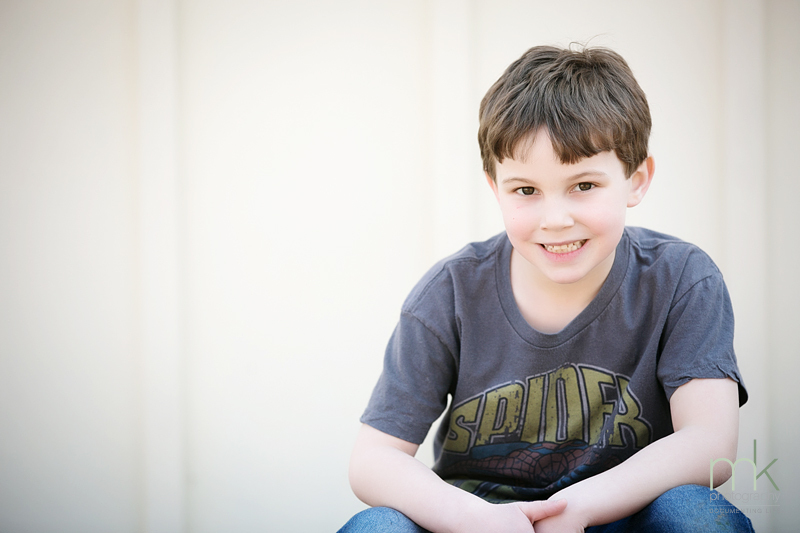 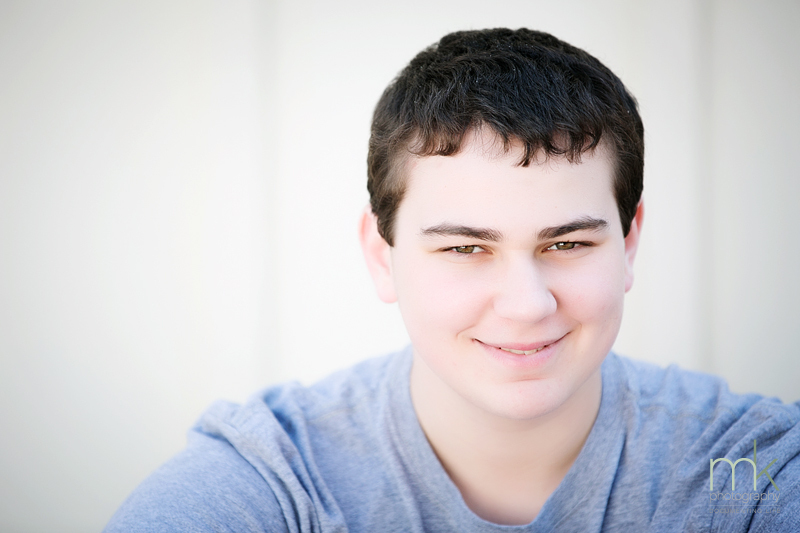 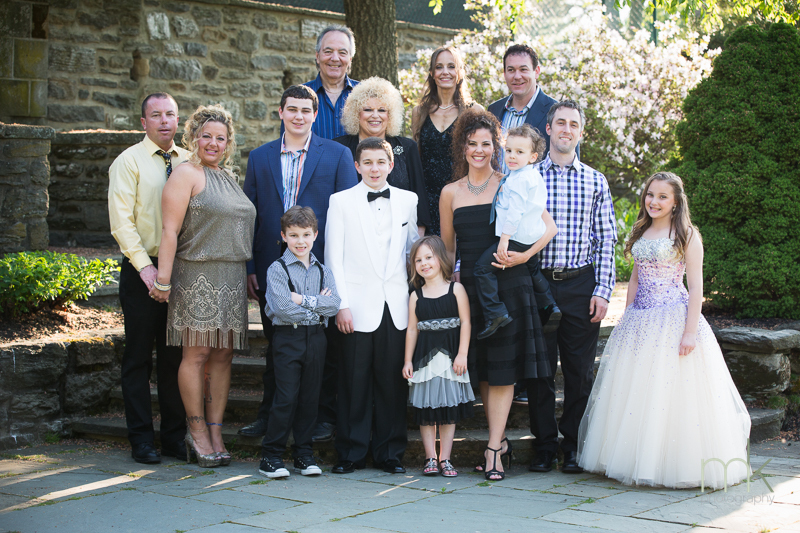 Tayden’s pre-Mitzvah portrait session included his wonderful closely-knit family! 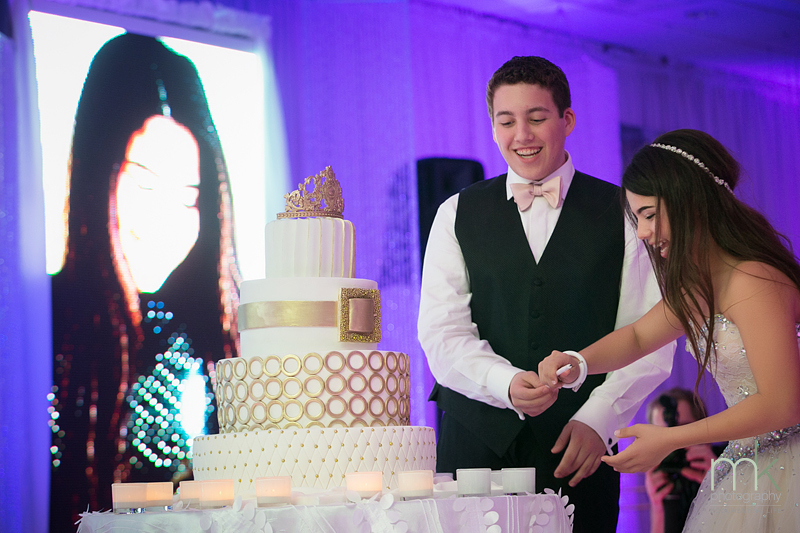 We covered his older brother Dylan’s Bar Mitzvah a couple of years ago and we will be there to celebrate and capture Tayden’s coming up next month!! 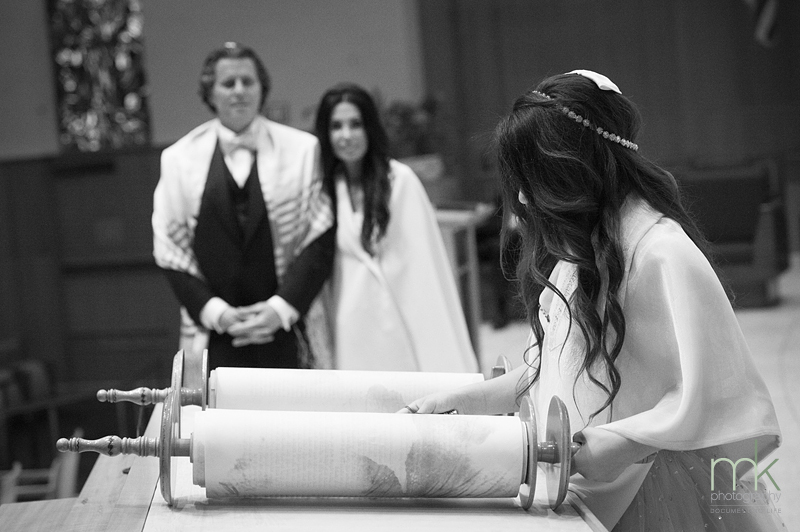 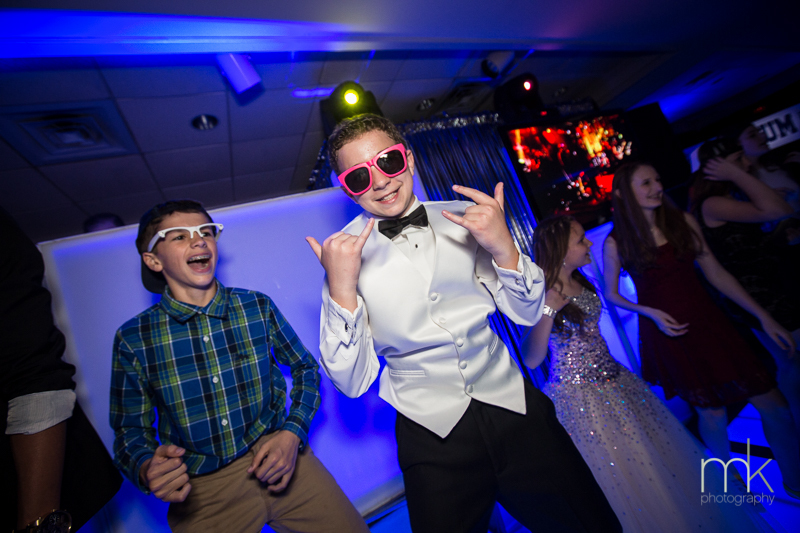 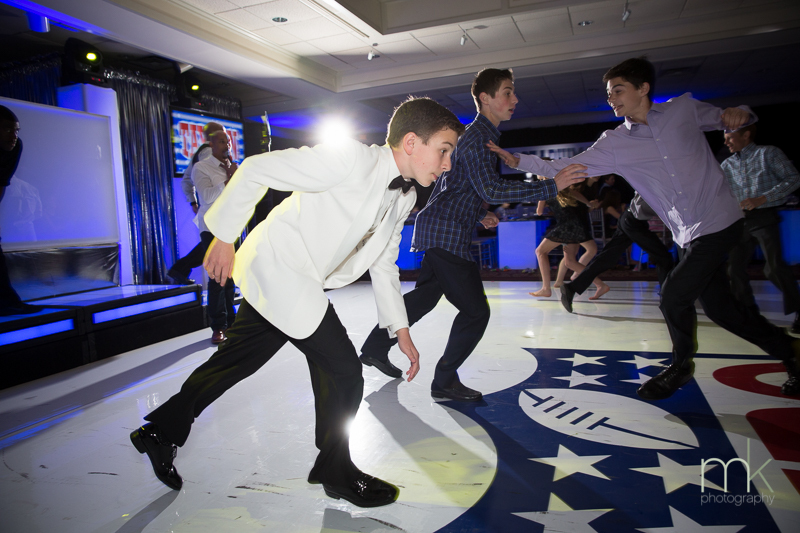 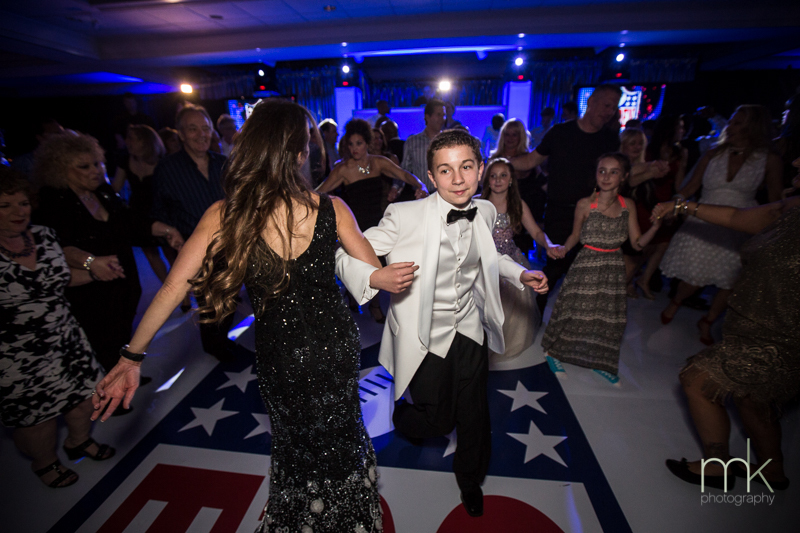 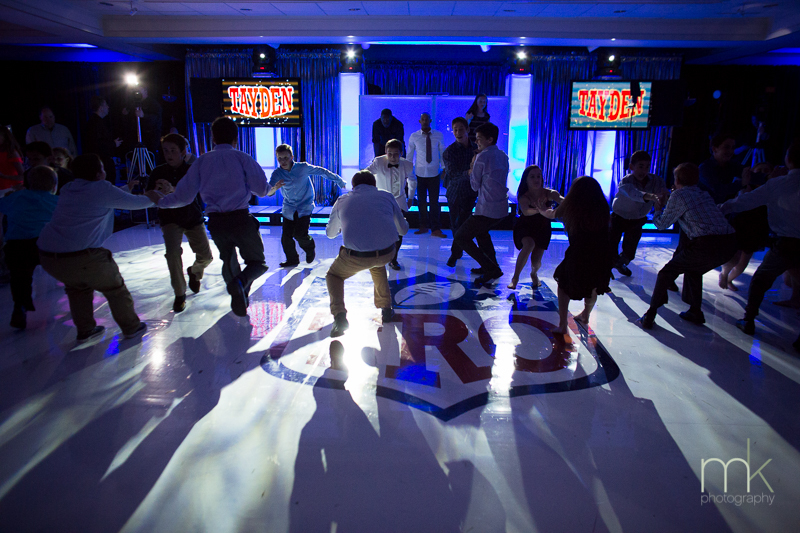 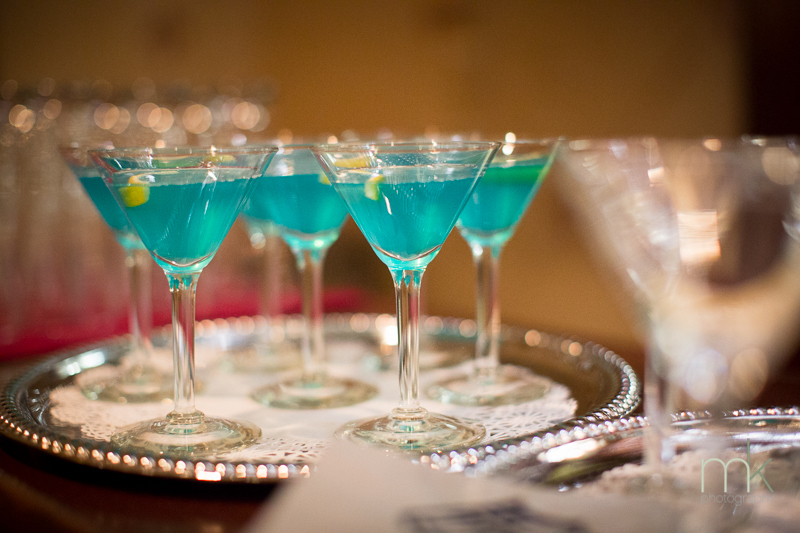 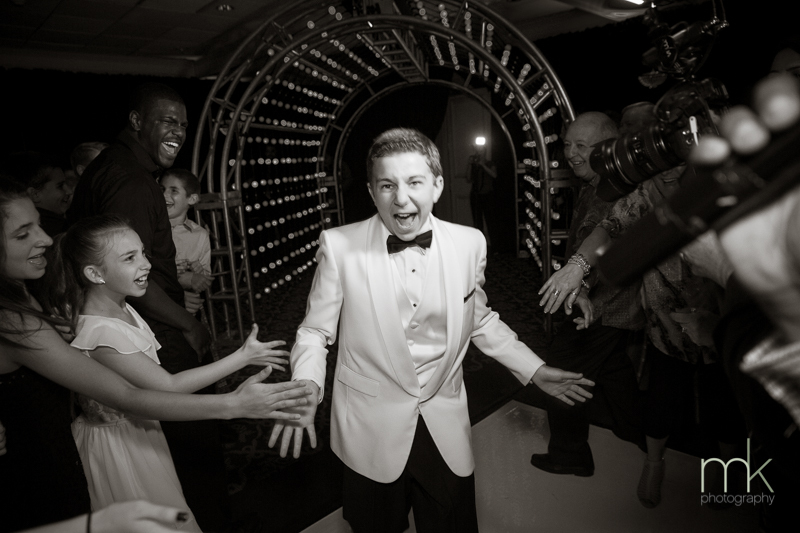 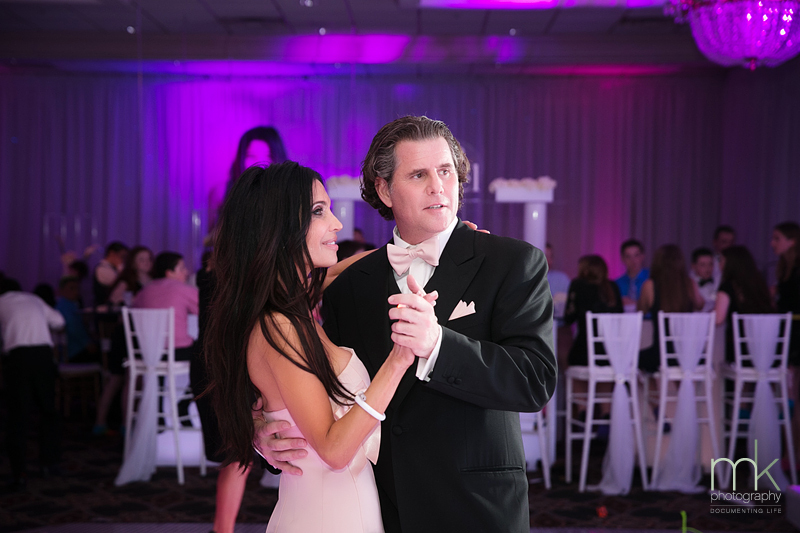 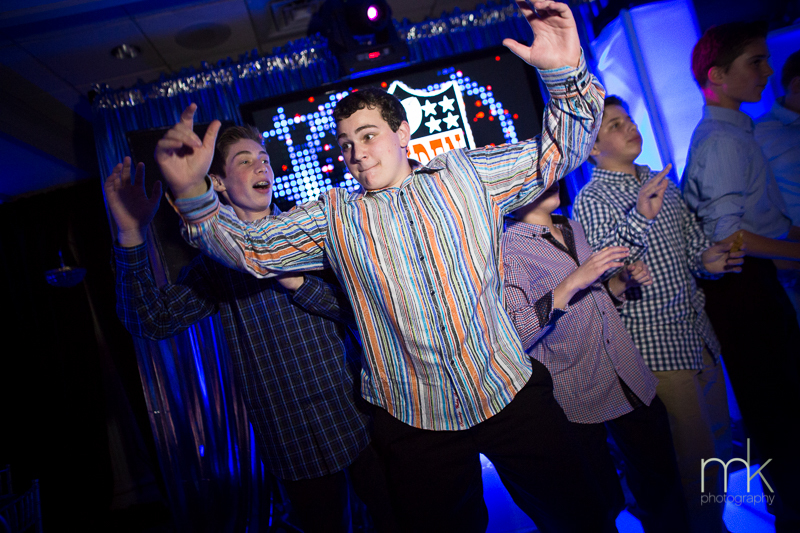 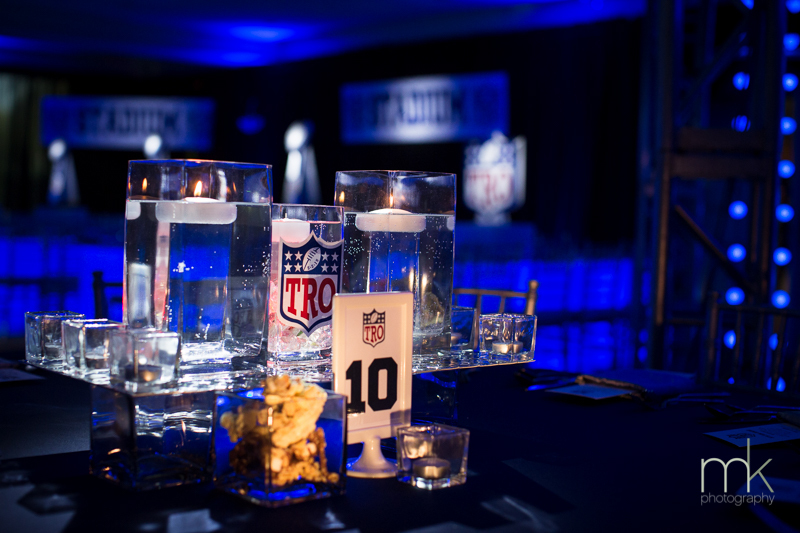 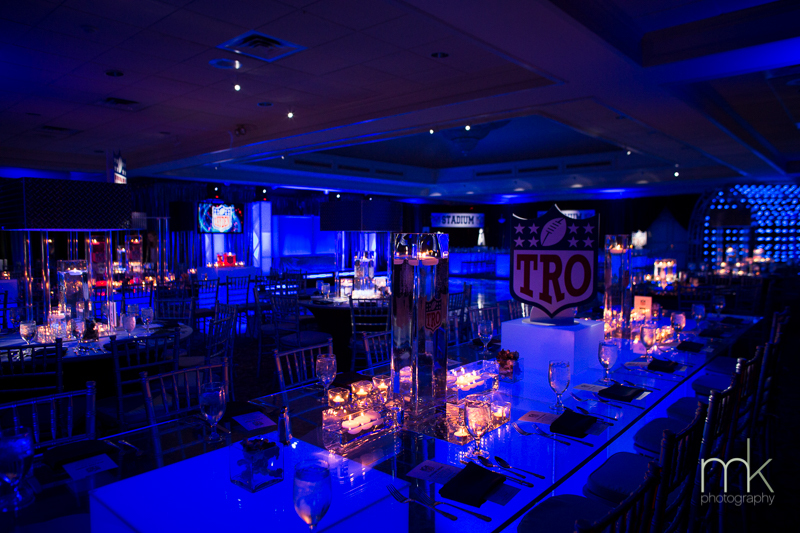 Mitzvahs are a right of passage for many of our clients’ young sons and daughters and we love covering these energetic and beautiful celebrations! 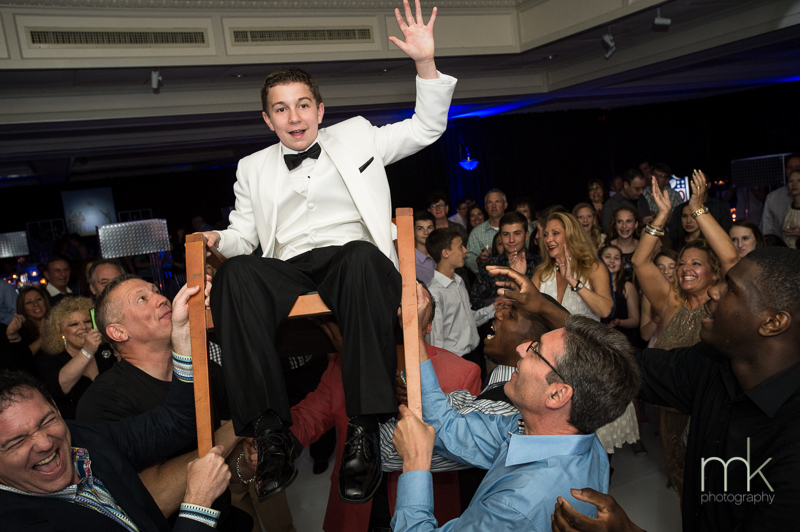 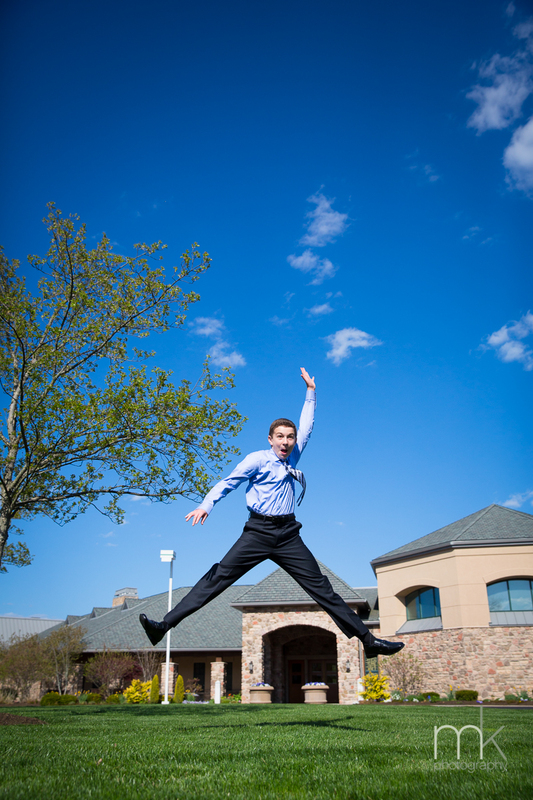 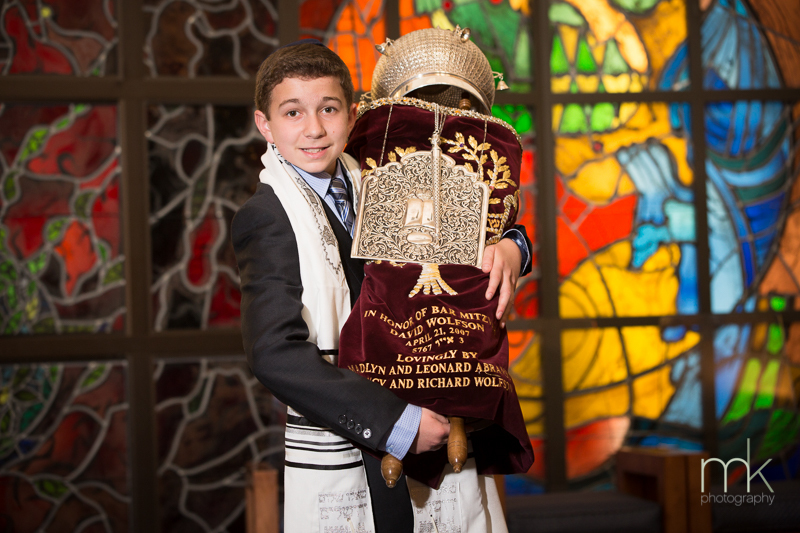 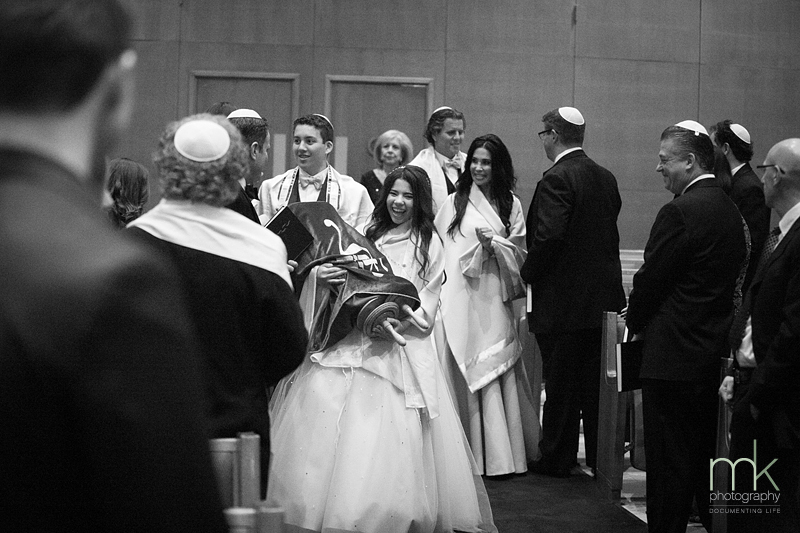 One of the great parts of the Bat and Bar Mitzvah coverage process is actually the pre-Mitzvah photography session! 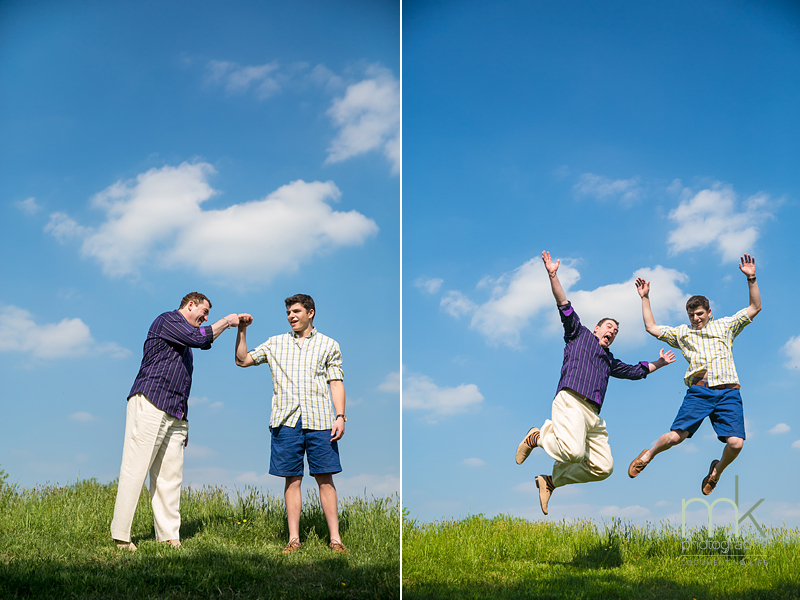 This is where we get to know one another a bit while striking out and getting some fun fashion poses in! 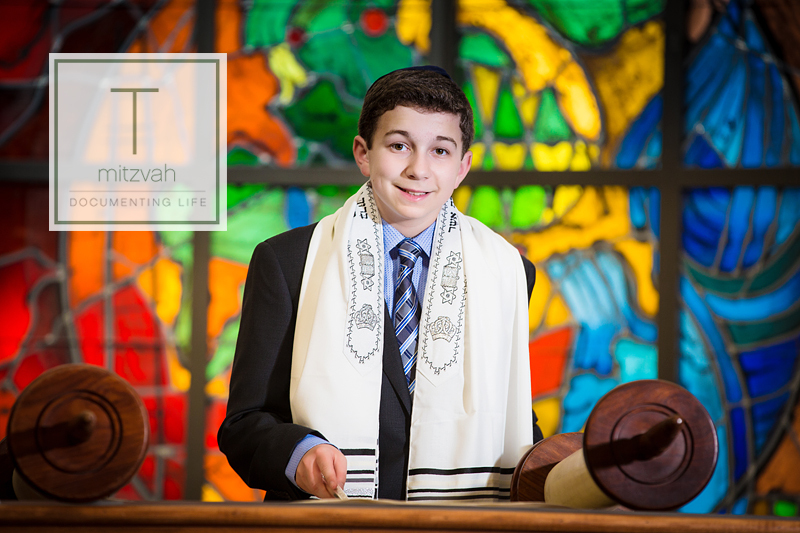 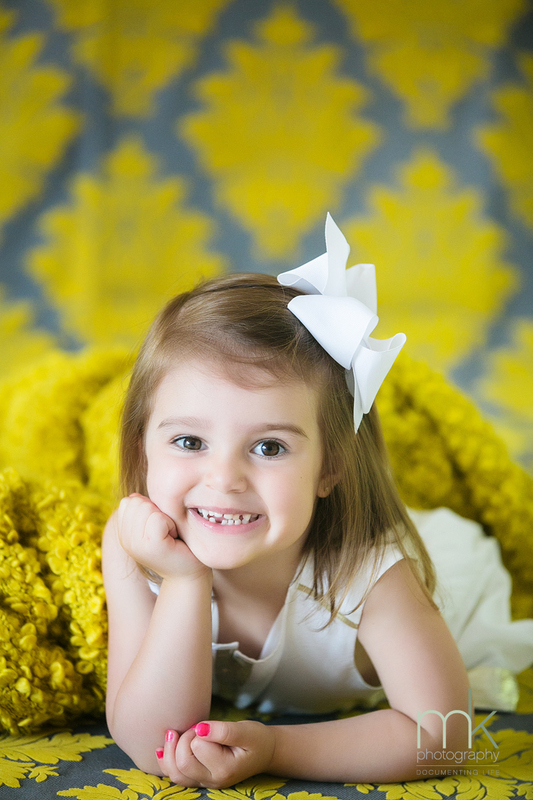 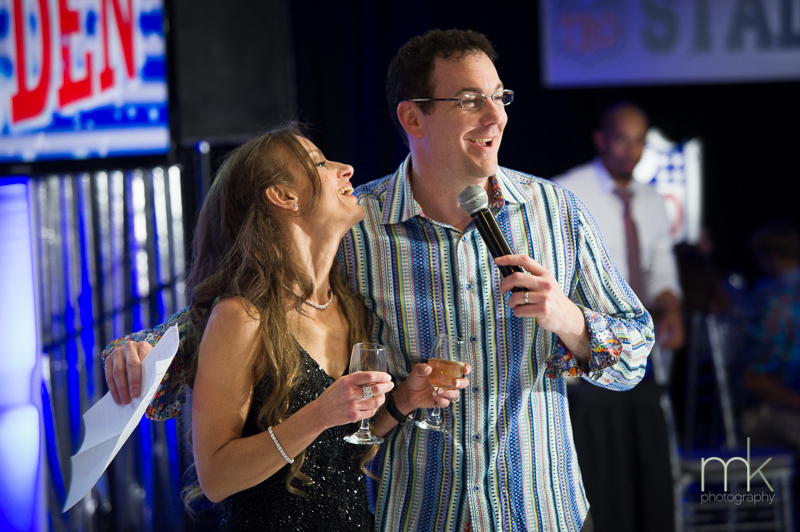 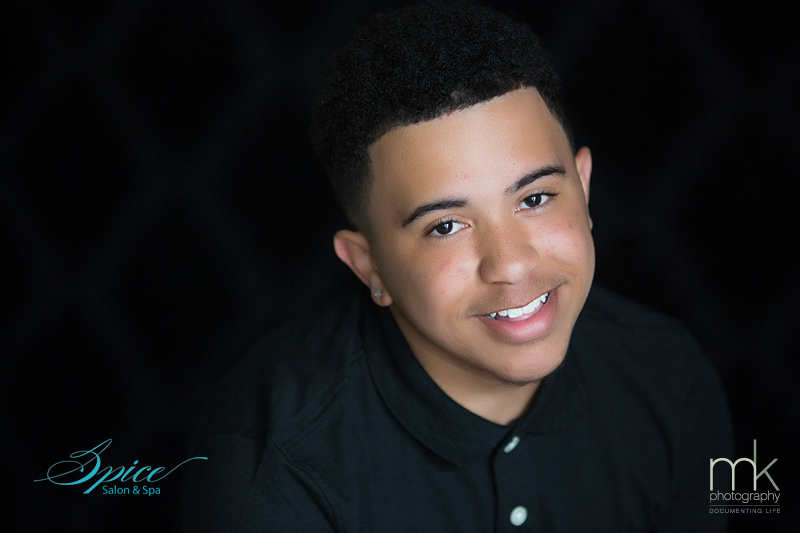 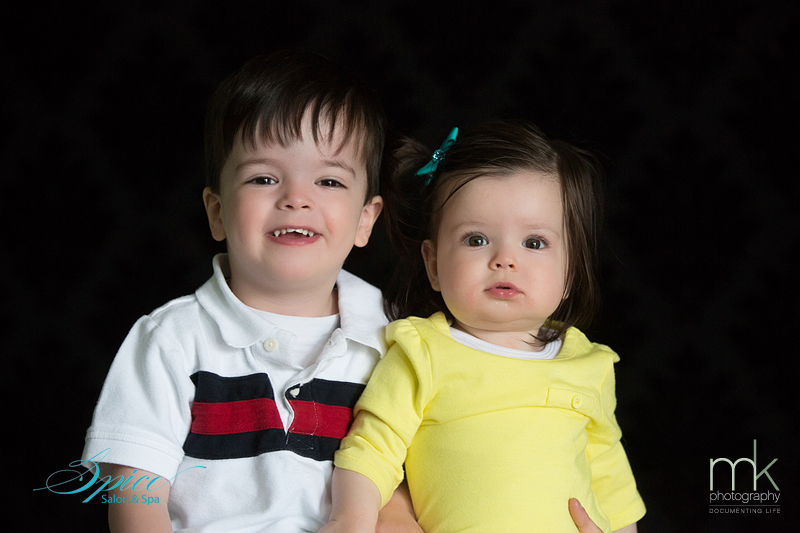 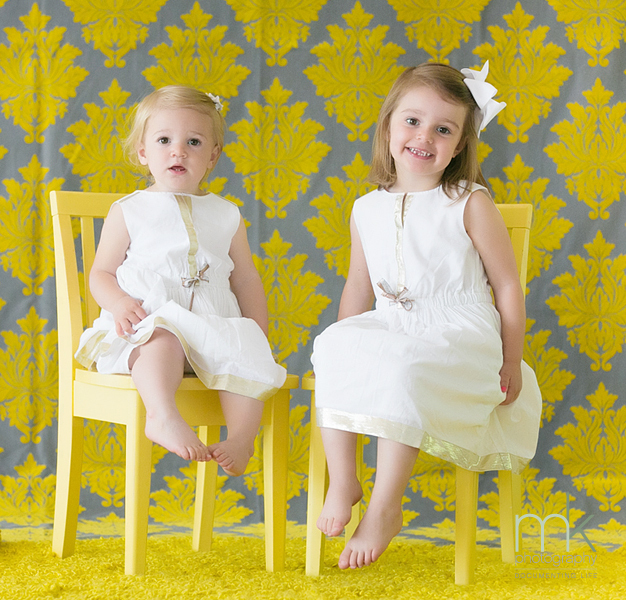 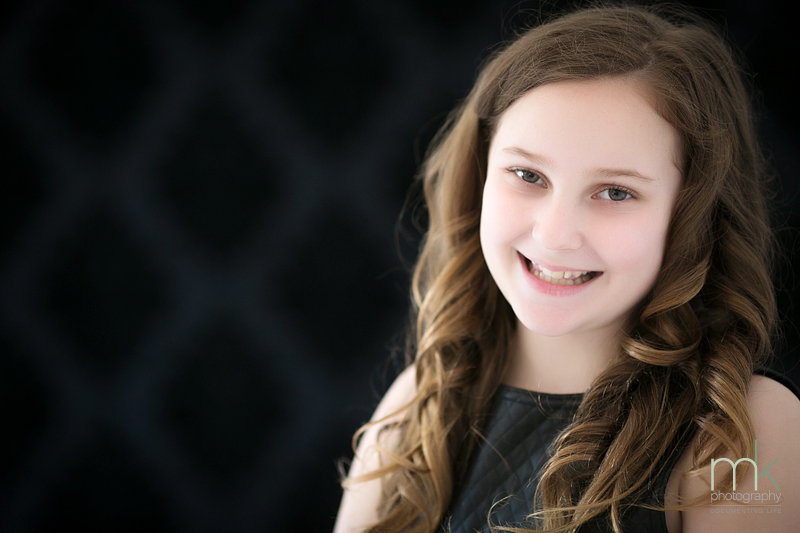 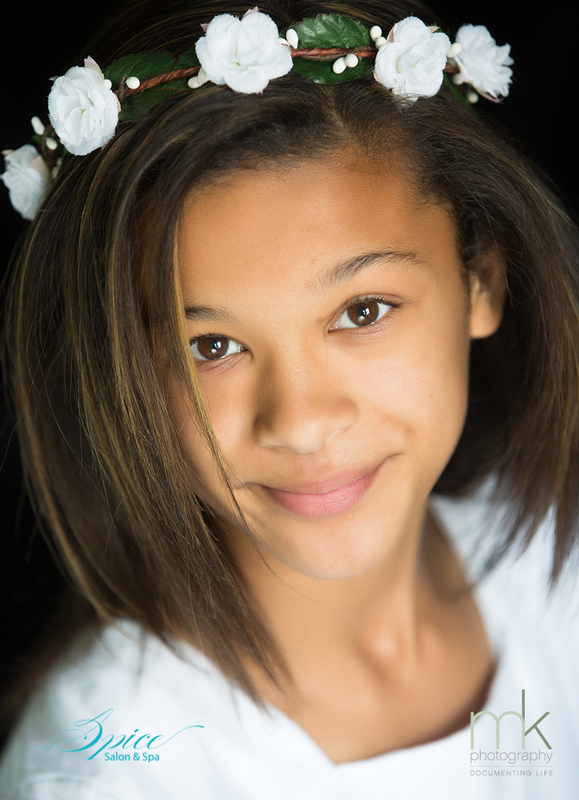 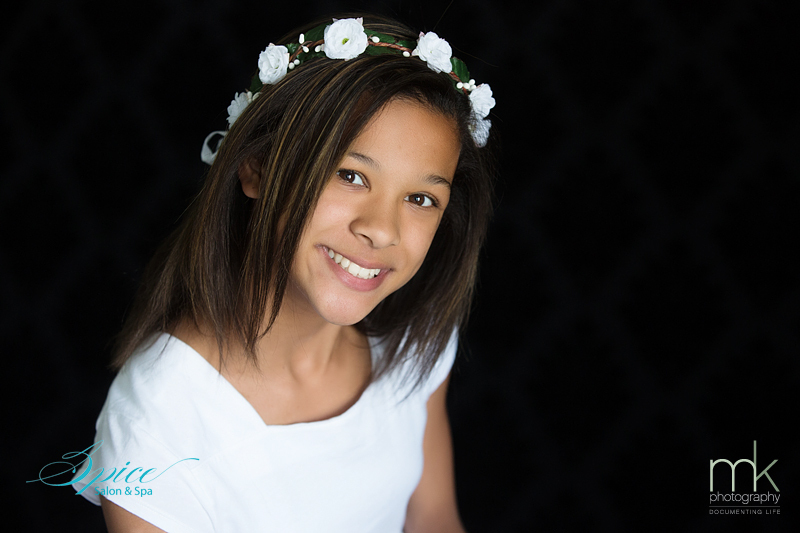 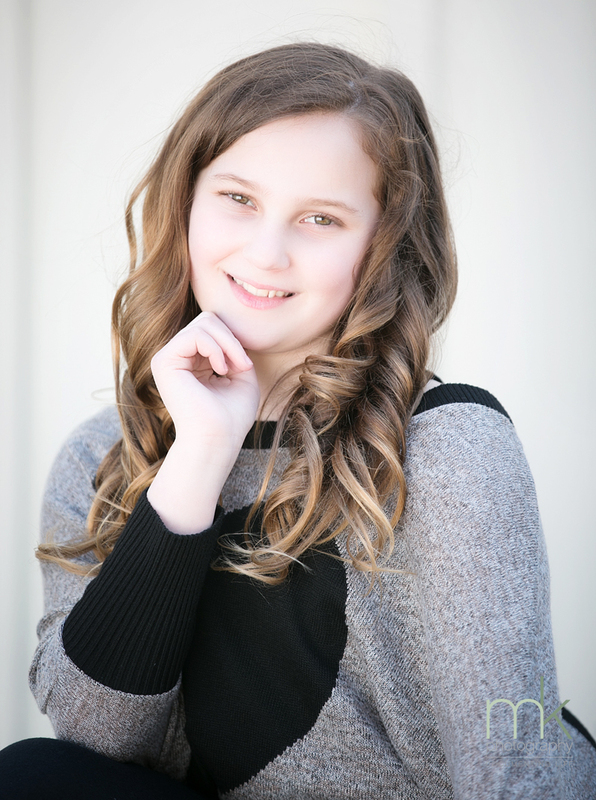 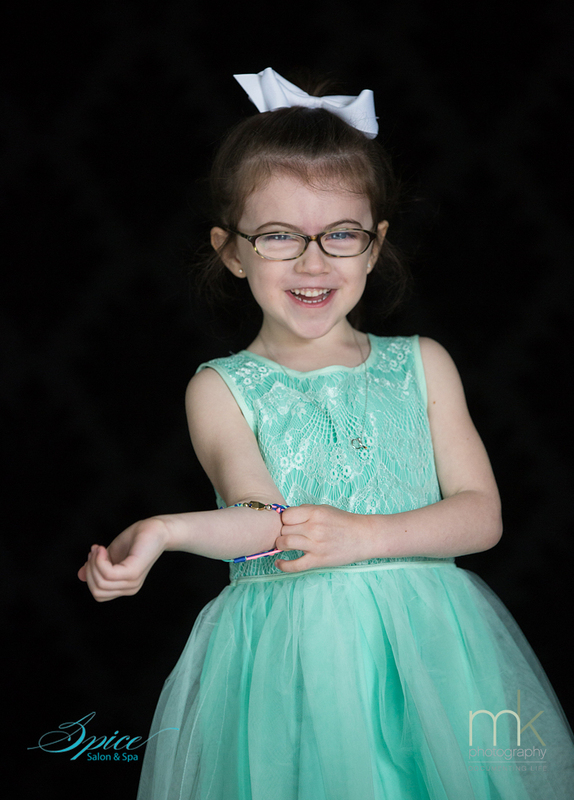 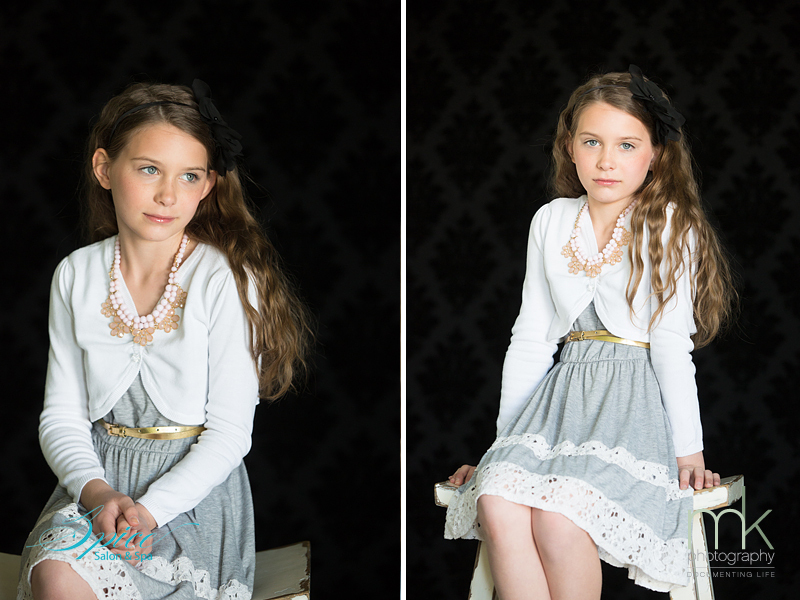 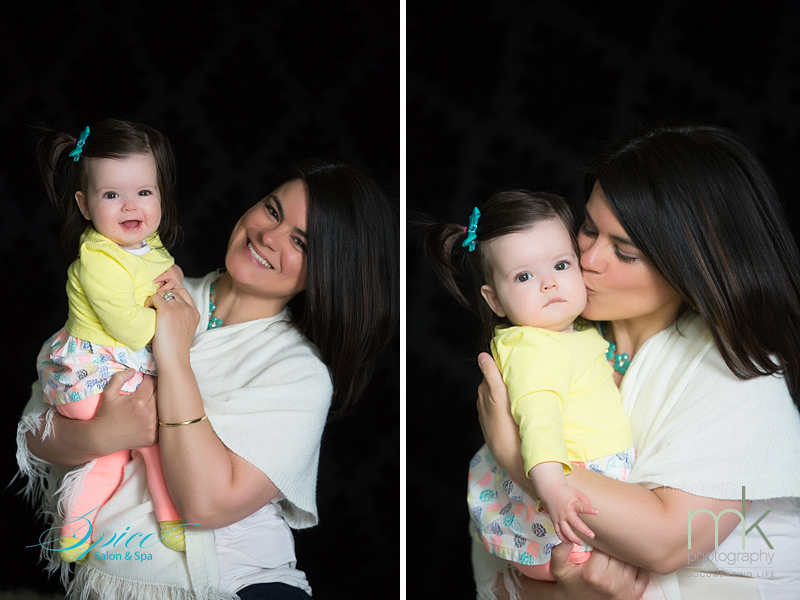 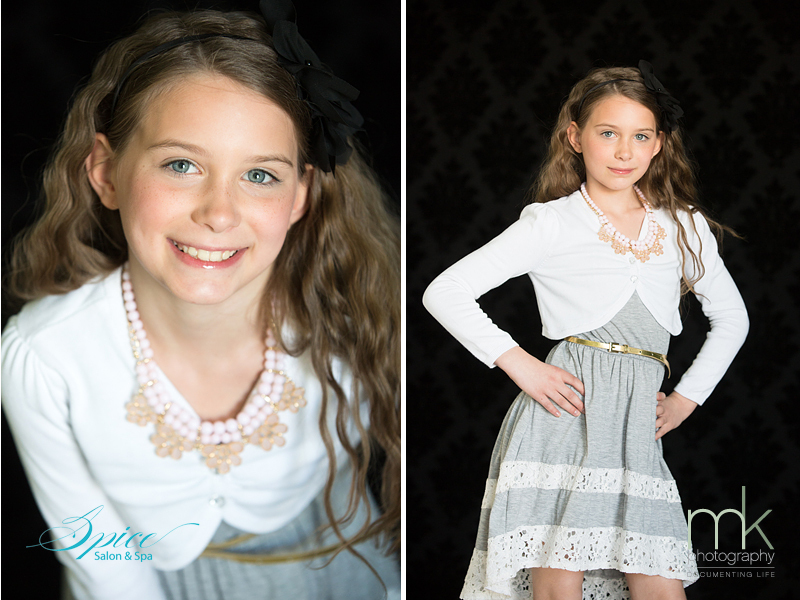 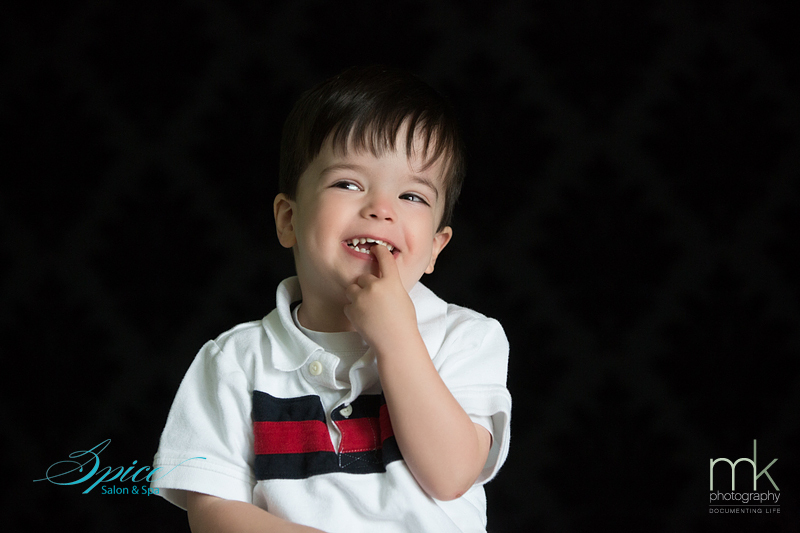 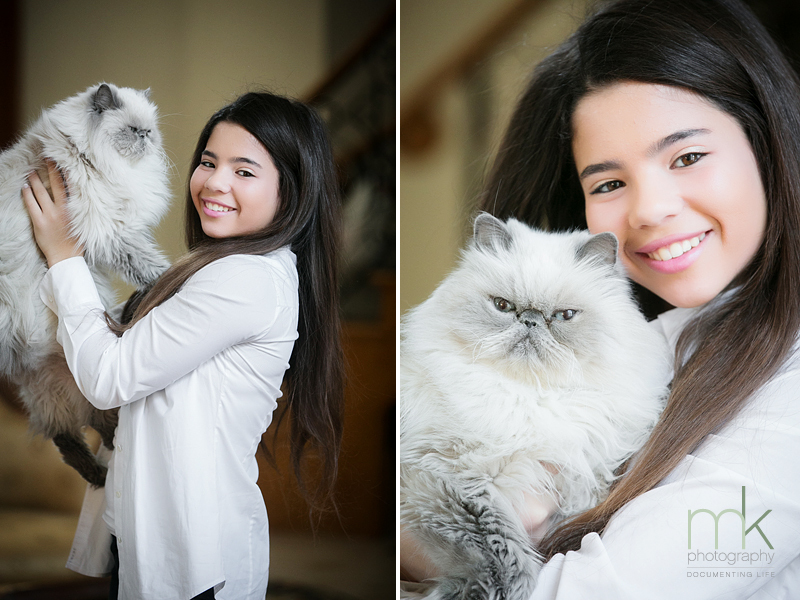 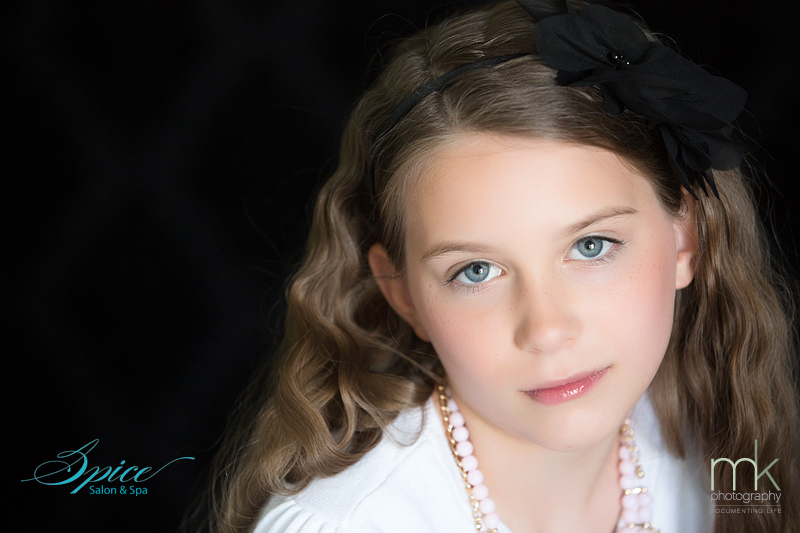 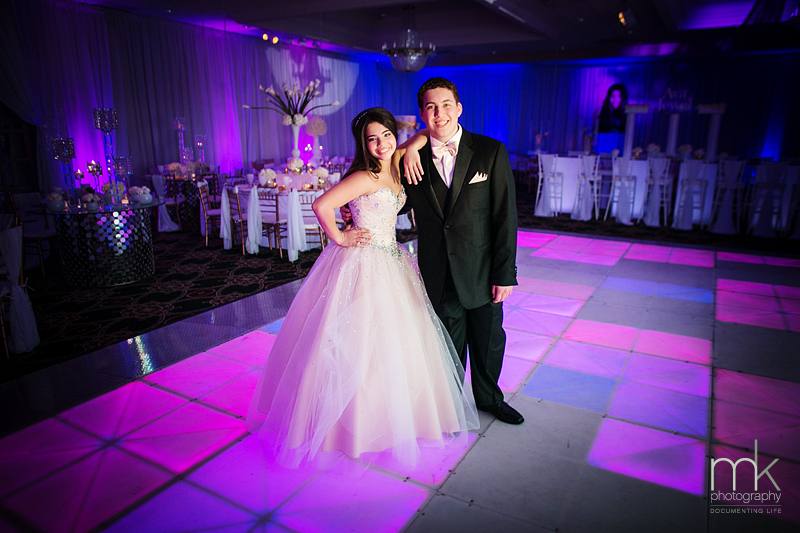 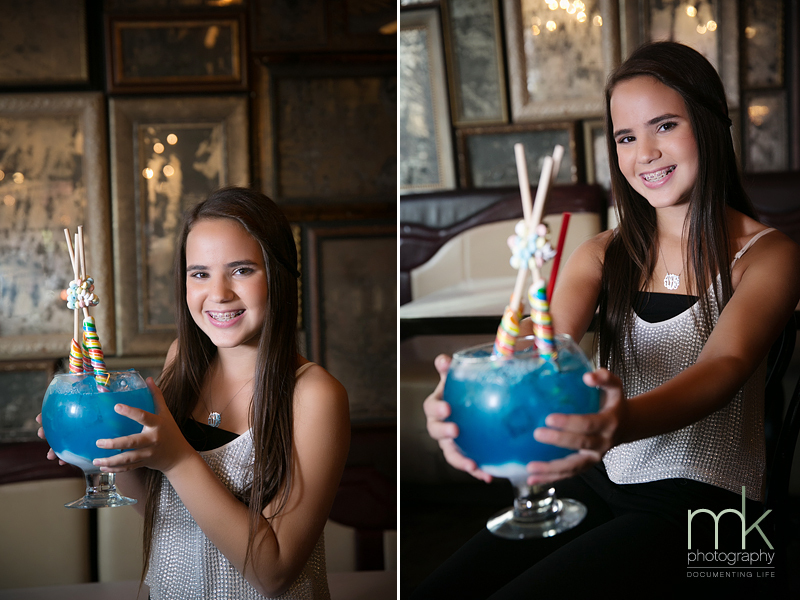 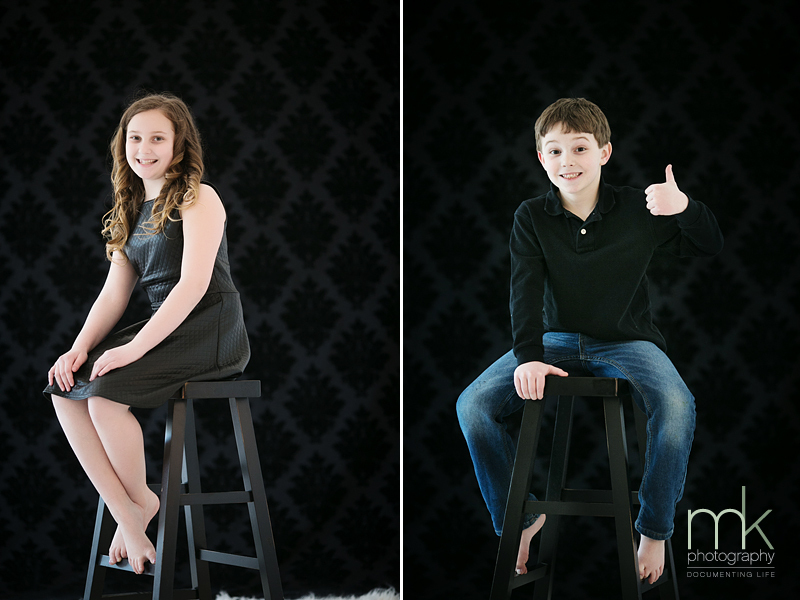 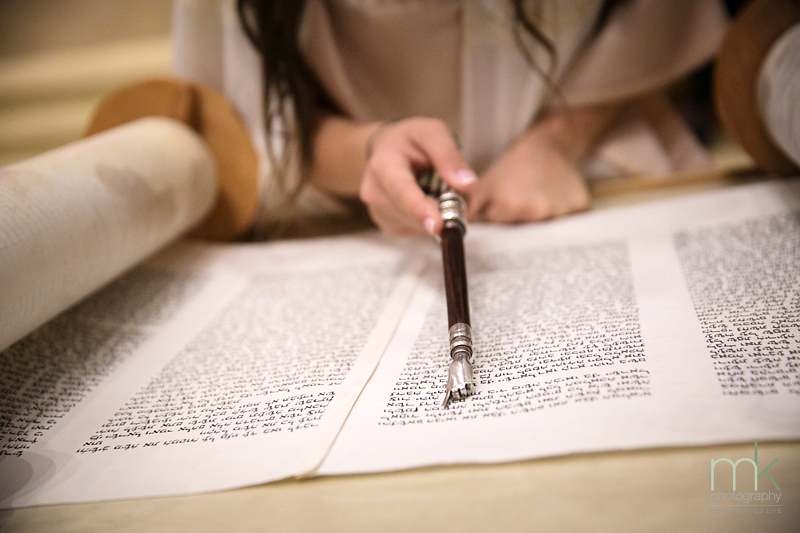 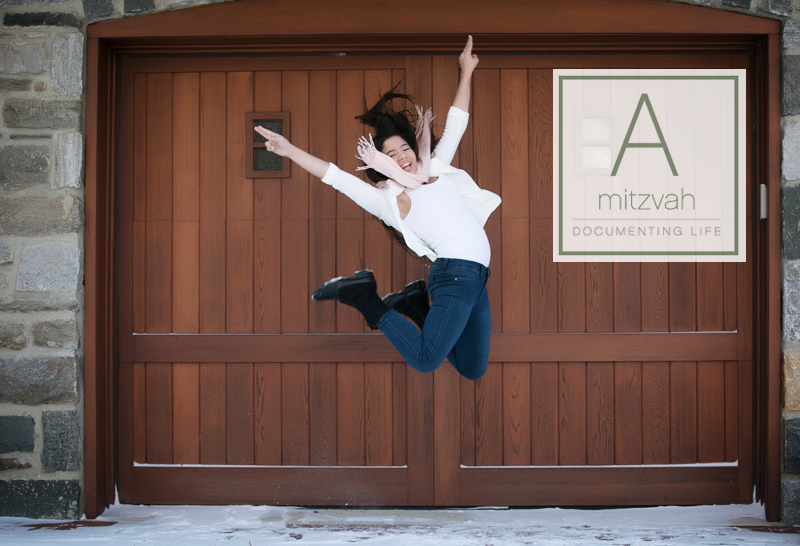 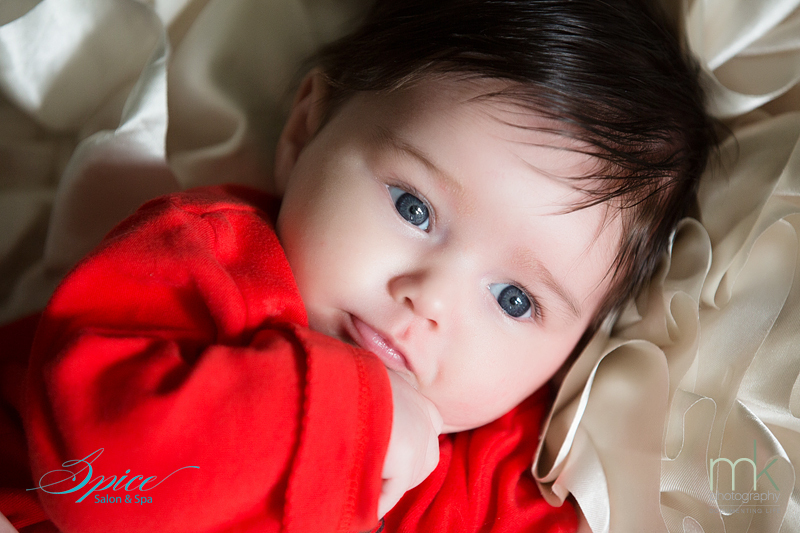 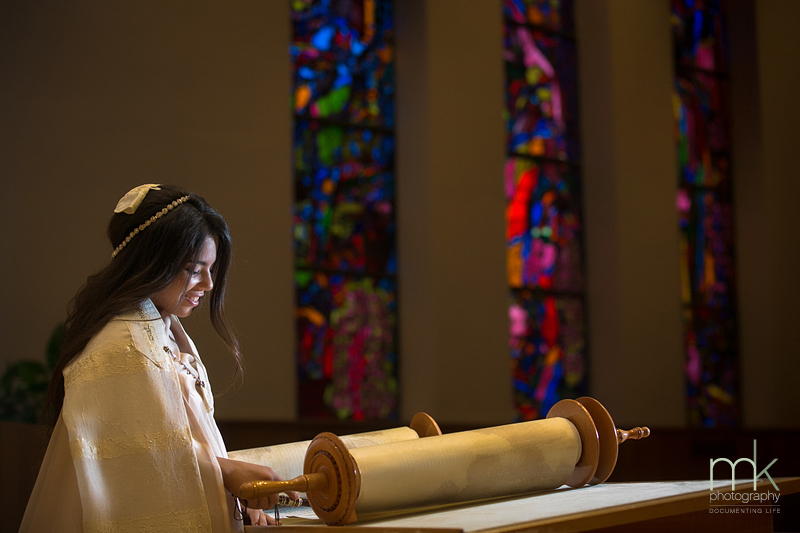 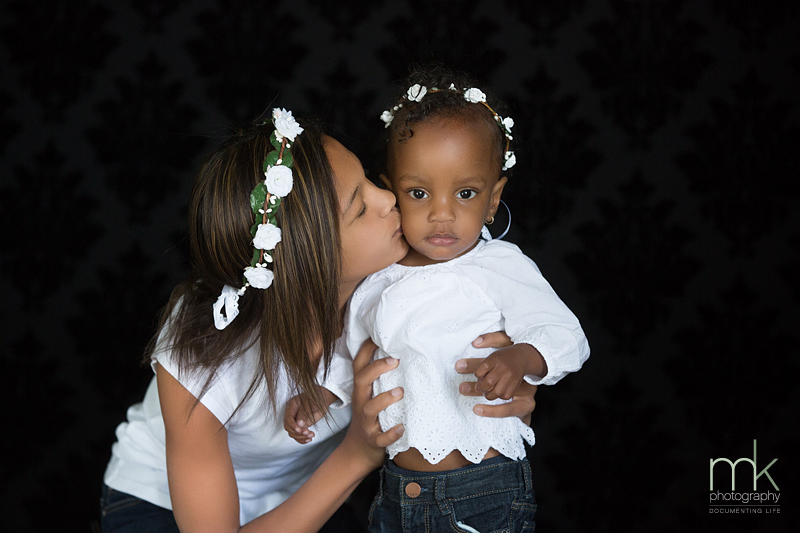 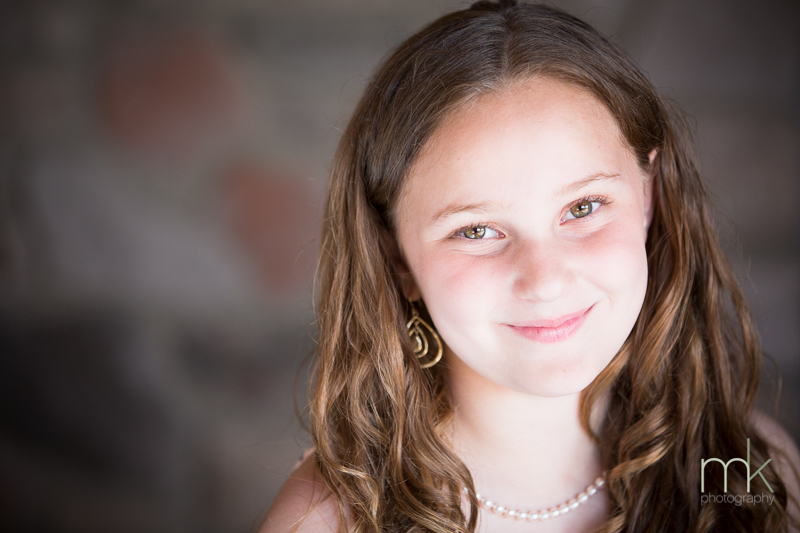 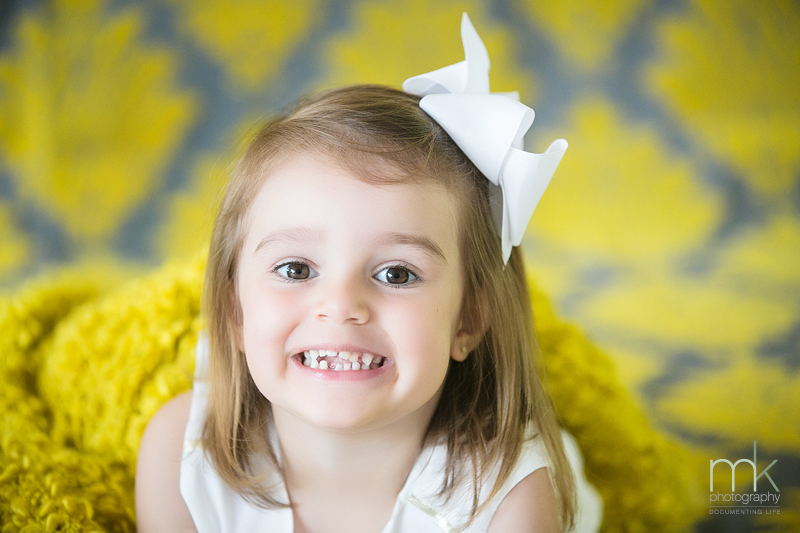 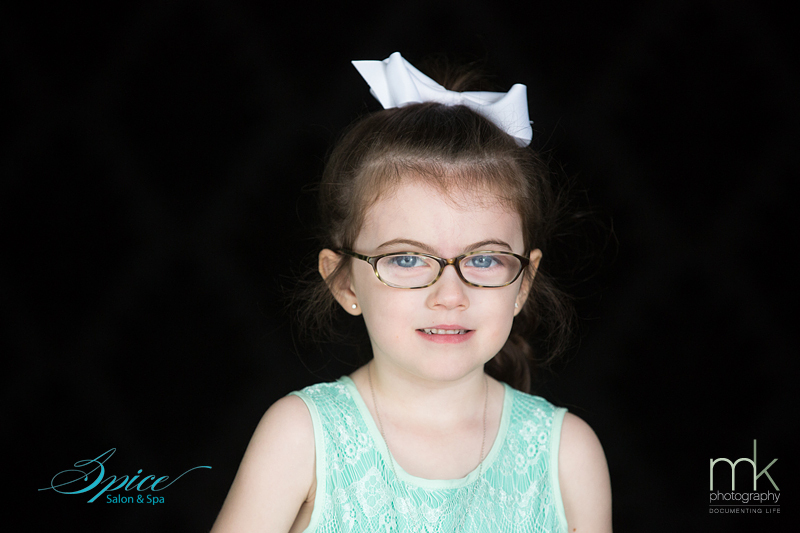 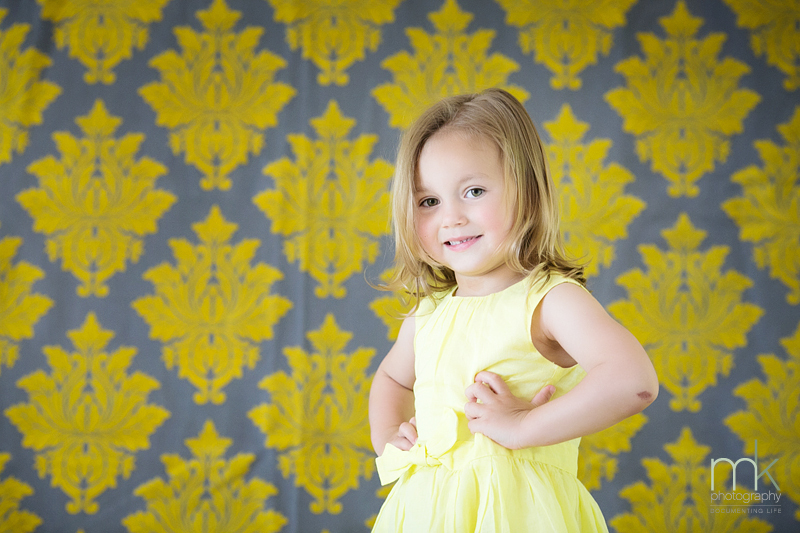 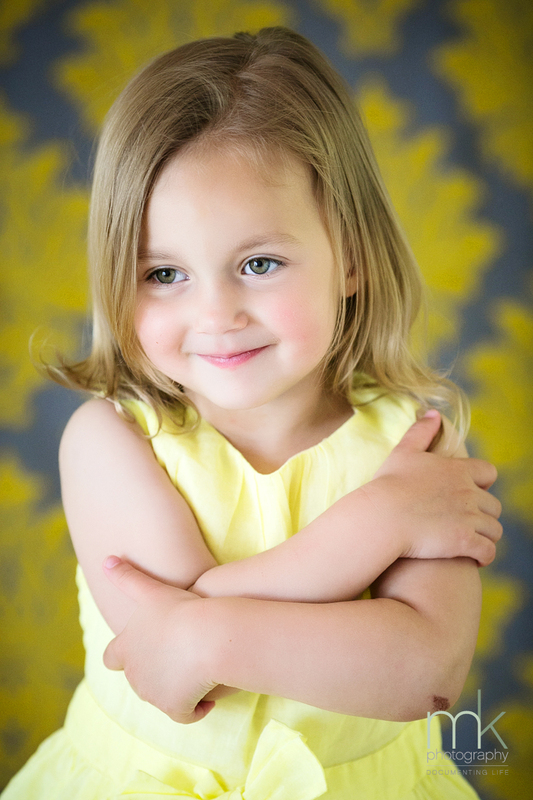 Not only are the sessions included with our Mitzvah packages, they make for great photographs to use on the Mitzvah invitations and the guest sign-in book at the celebration itself. 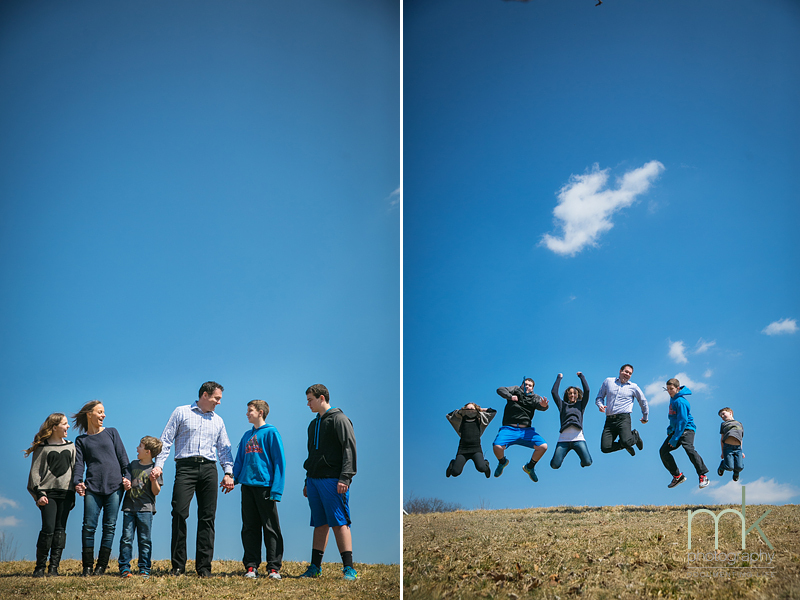 Plus: it’s just plain fun! 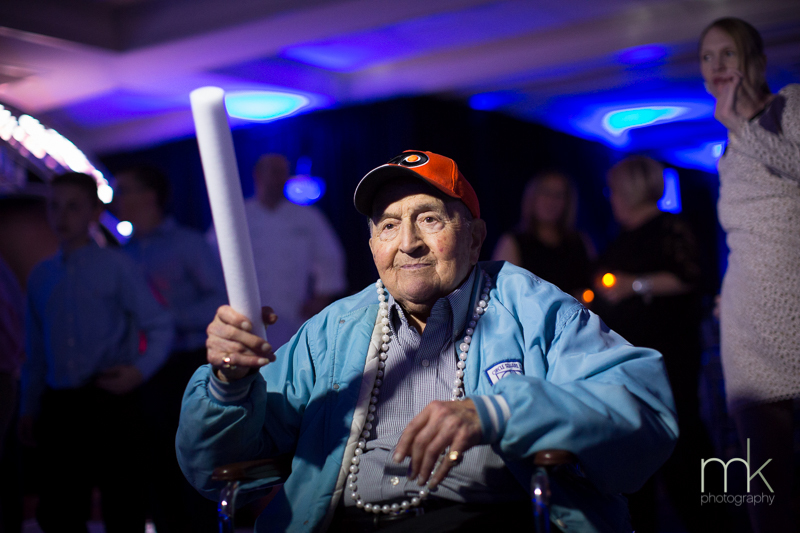 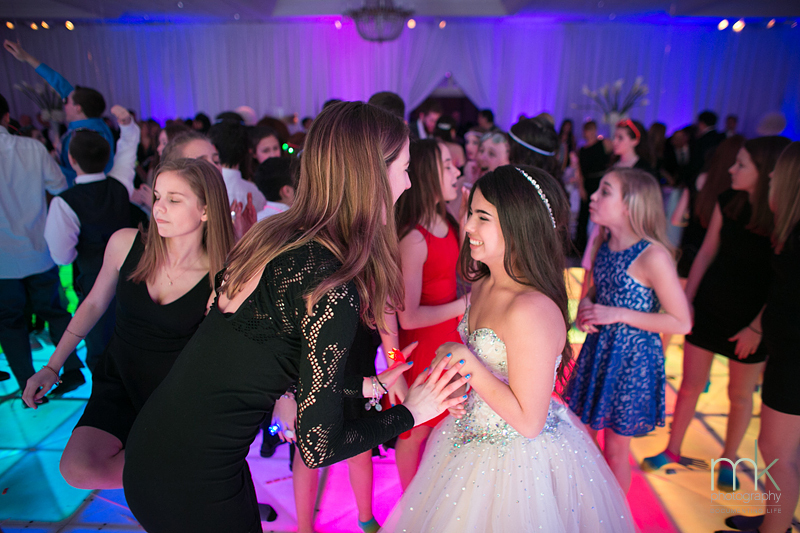 Even the shyest of kids love the opportunity to dress up and warm up to us, so that by the time the Mitzvah rolls around, we are all old friends and event coverage goes smoothly. 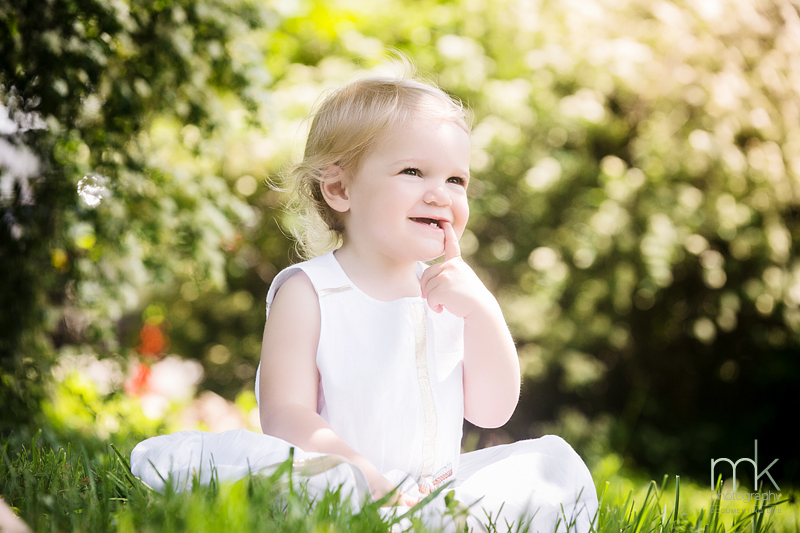 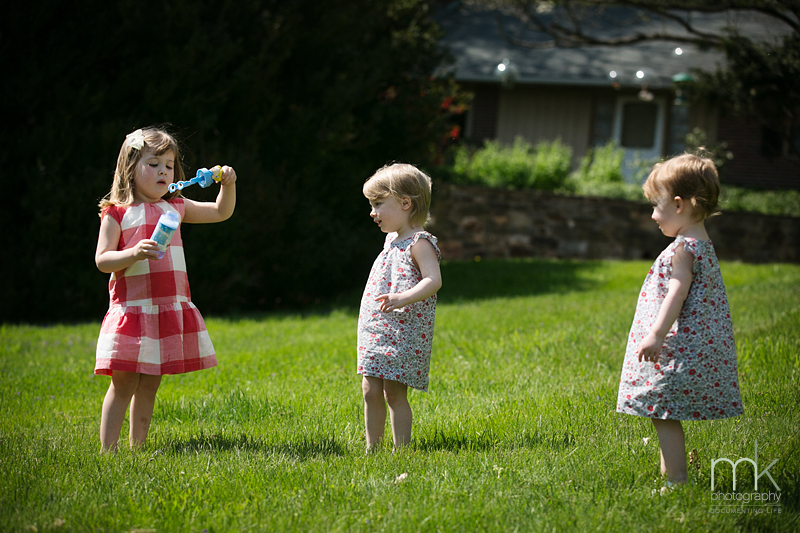 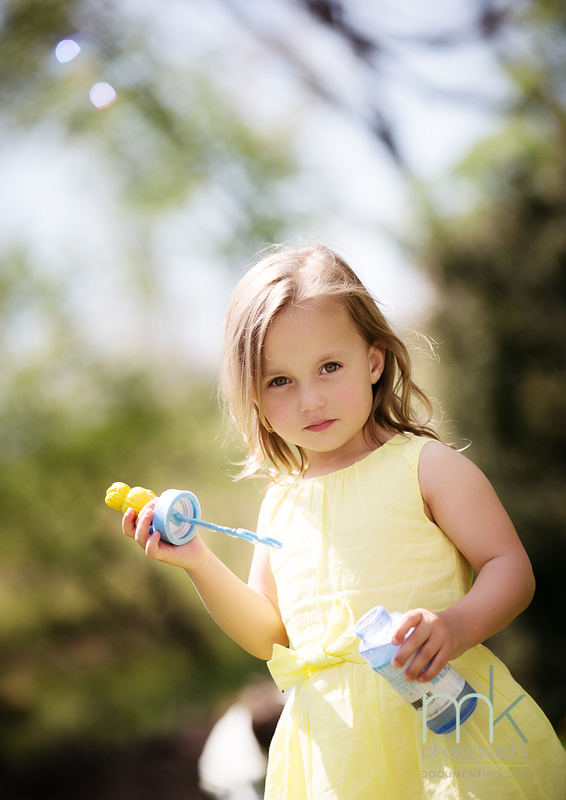 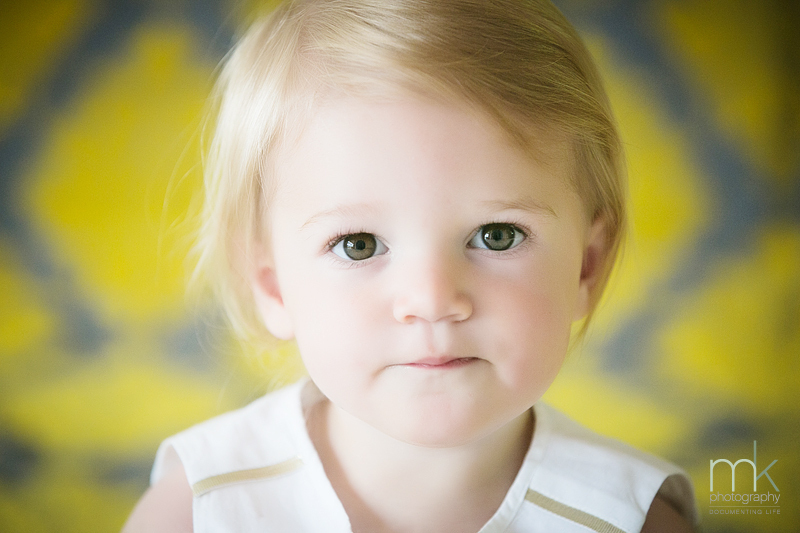 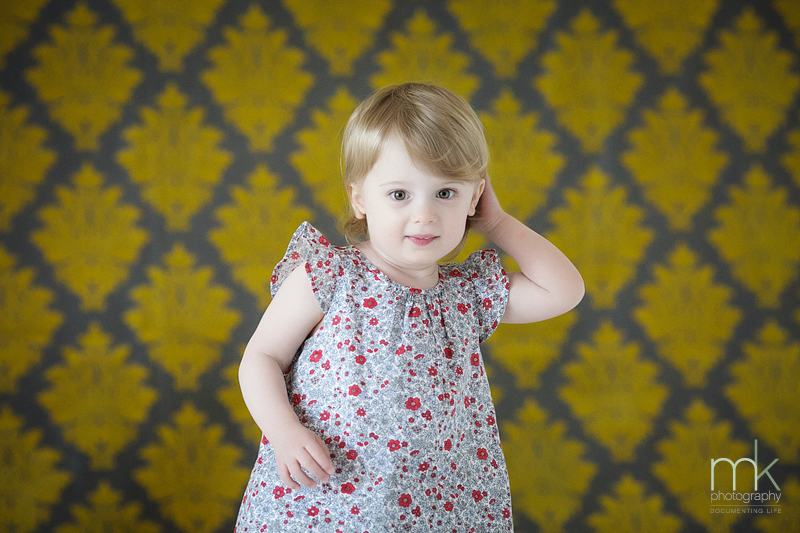 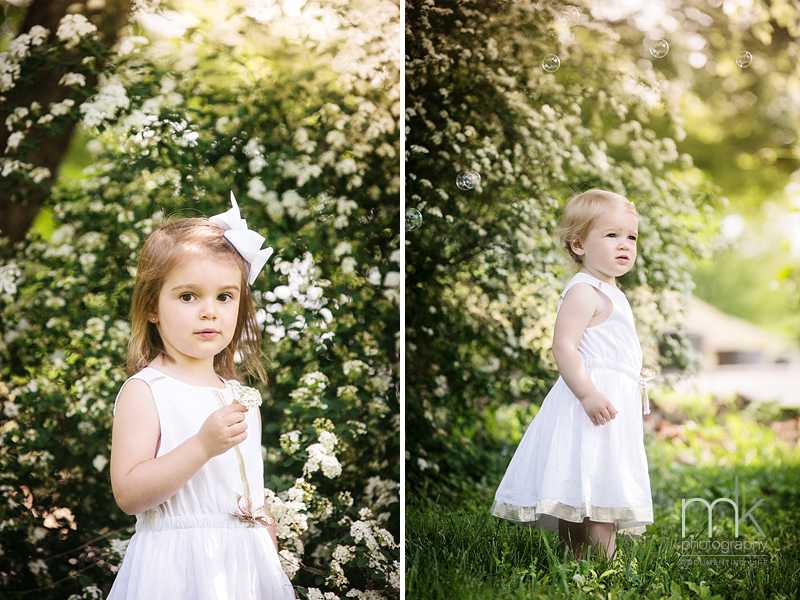 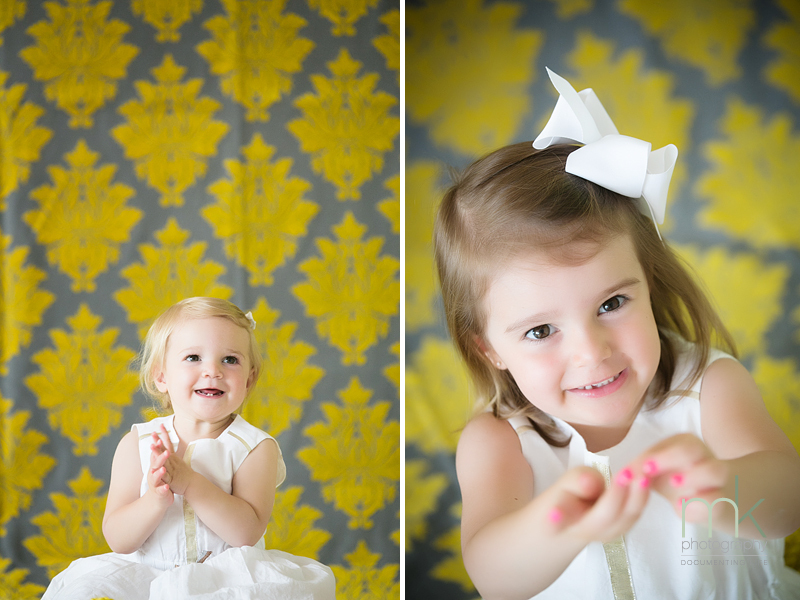 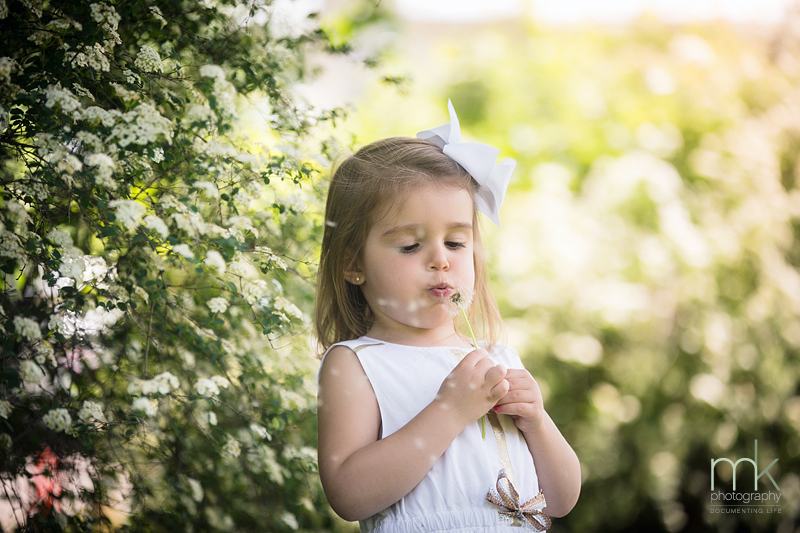 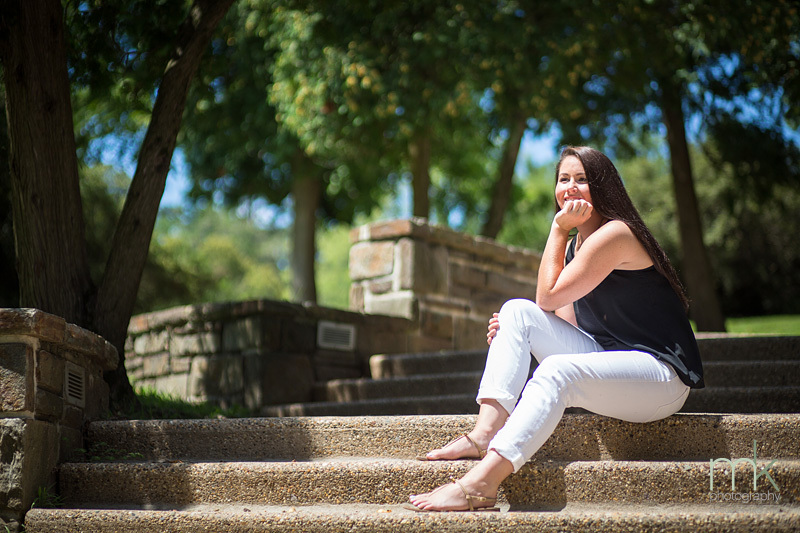 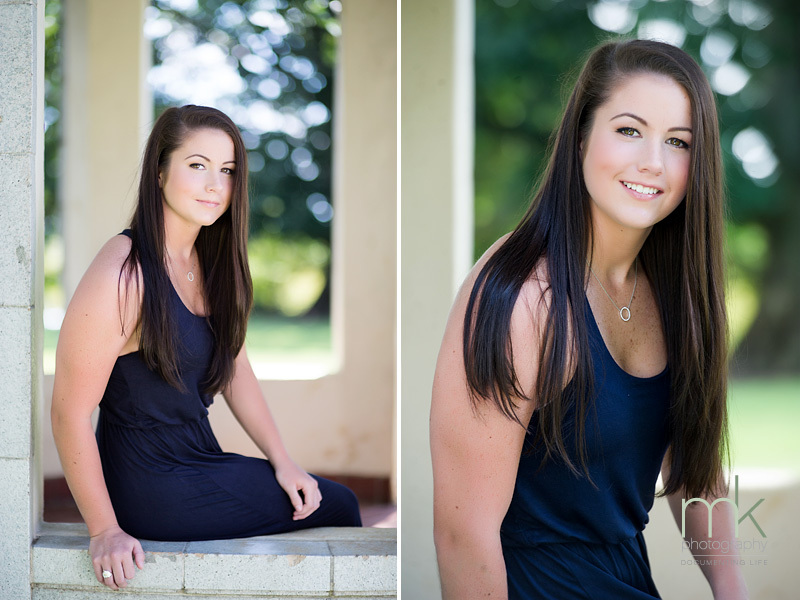 Jana especially has a knack for pumping up our young new friends for their portrait sessions and sharing in their excitement and anticipation for the ceremony and celebration down the road. 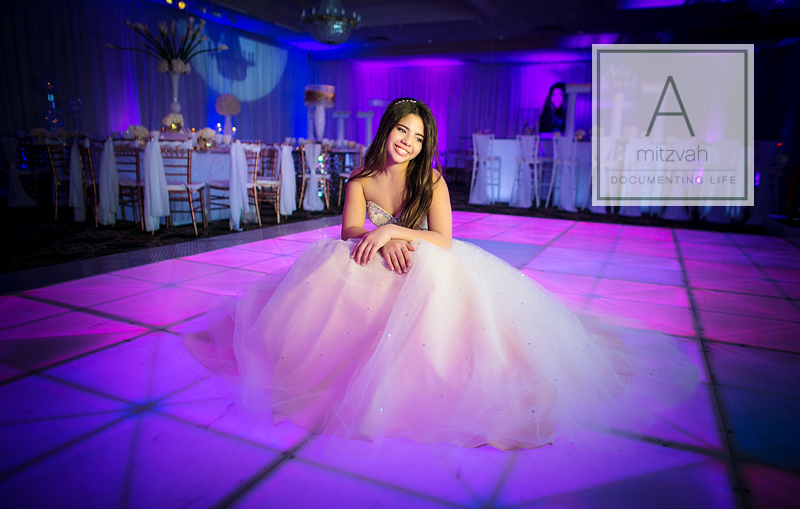 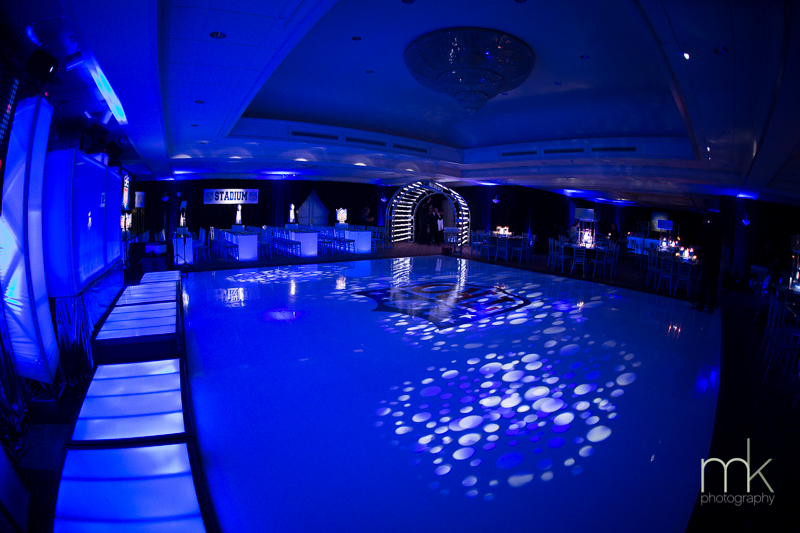 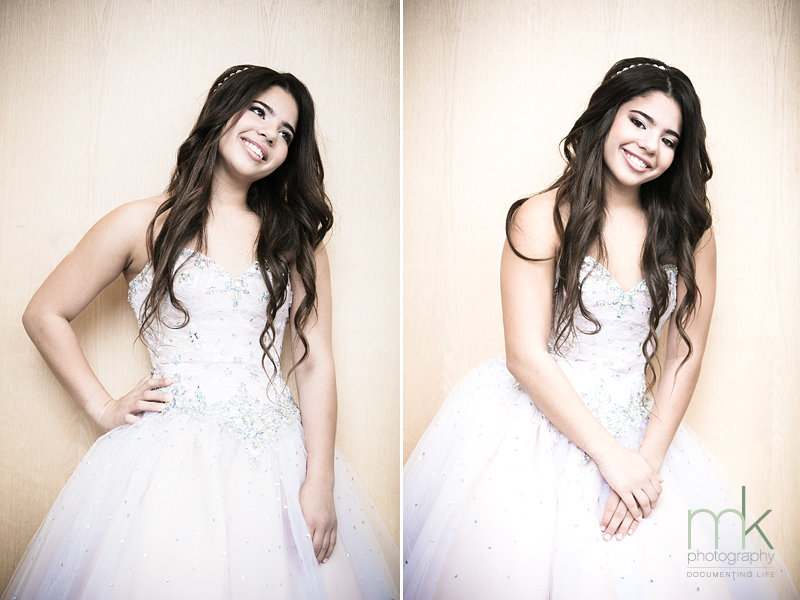 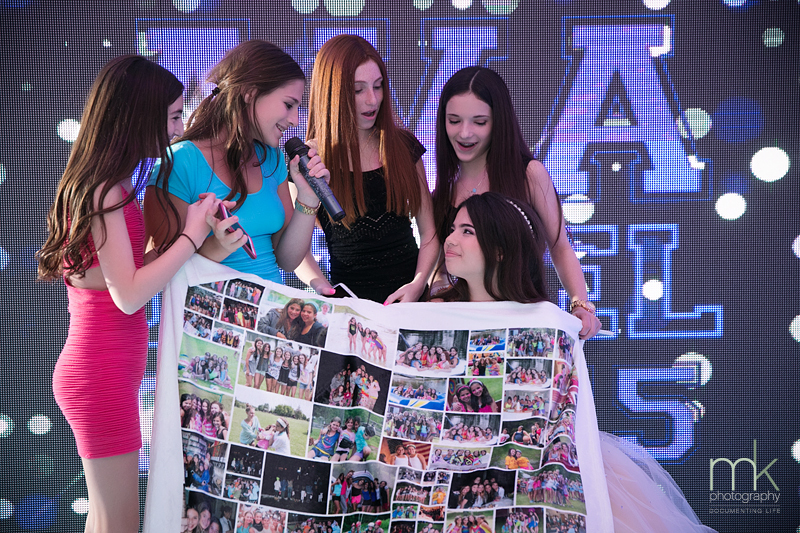 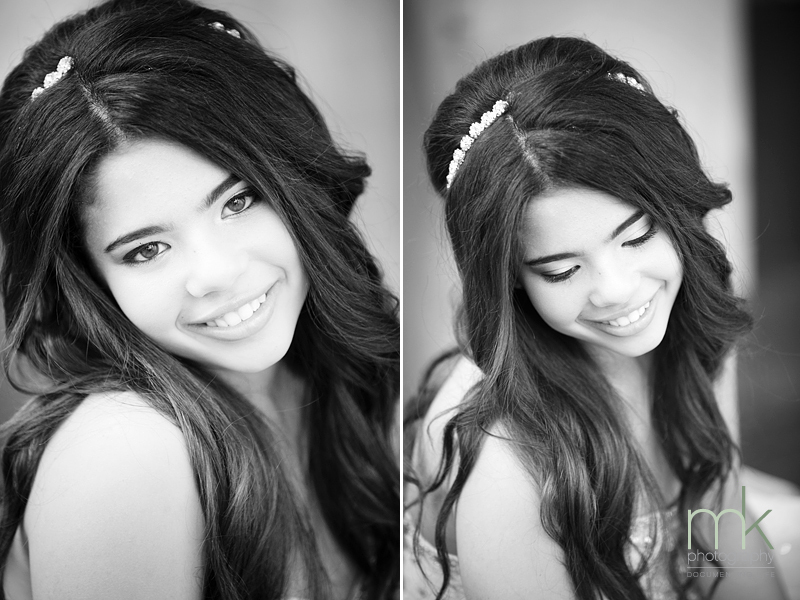 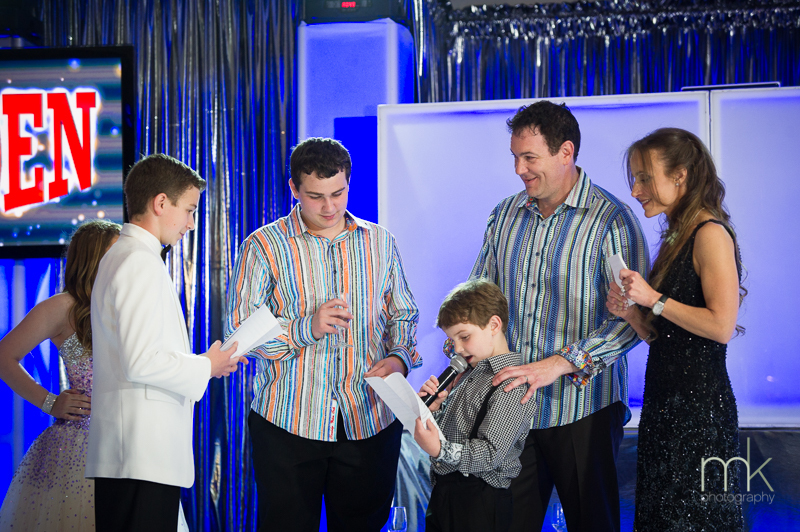 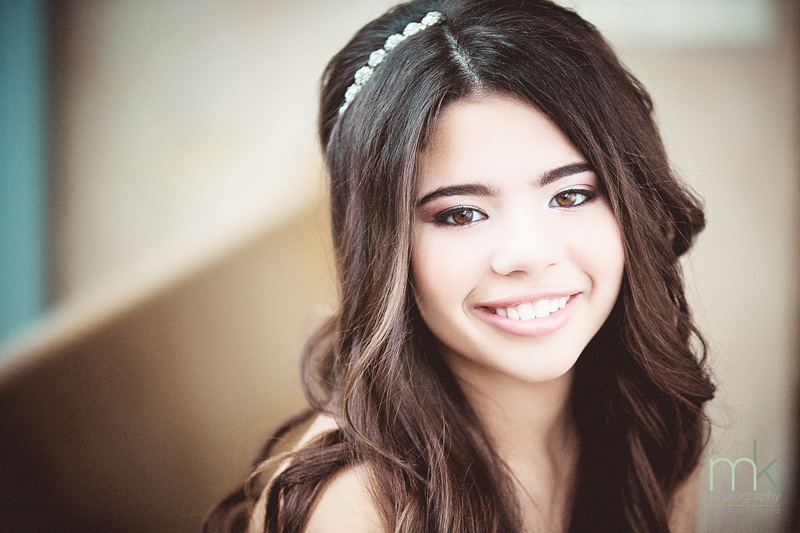 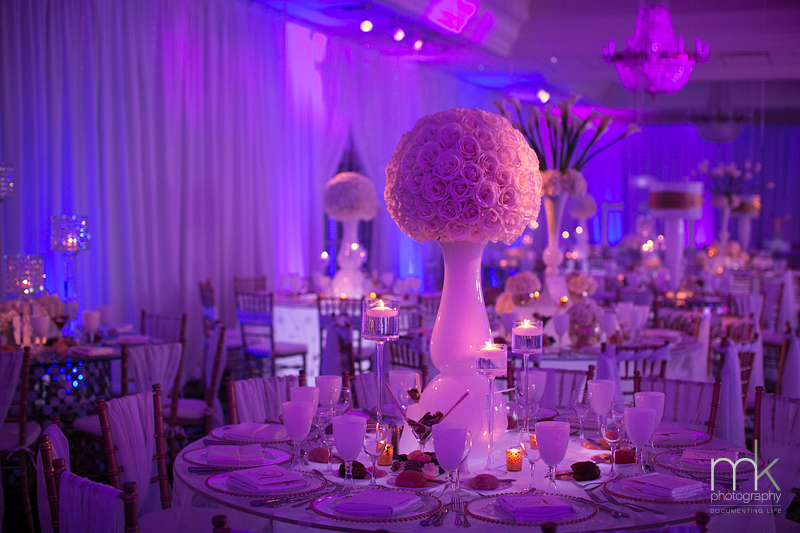 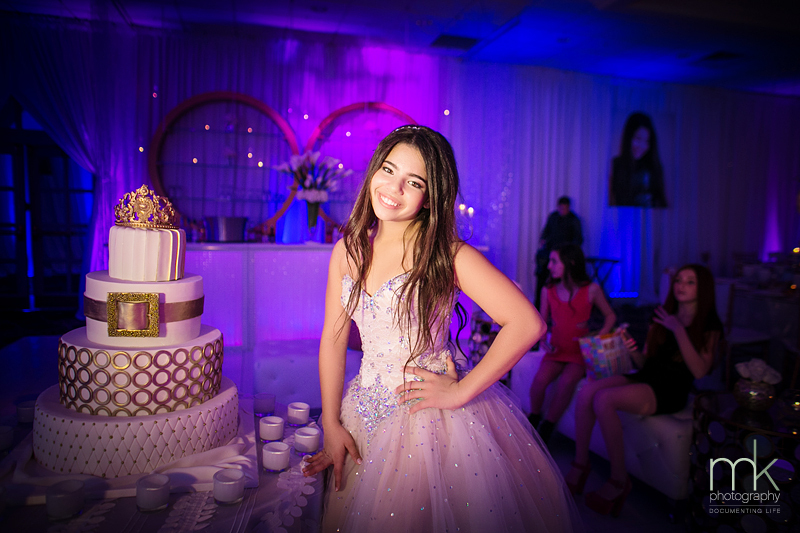 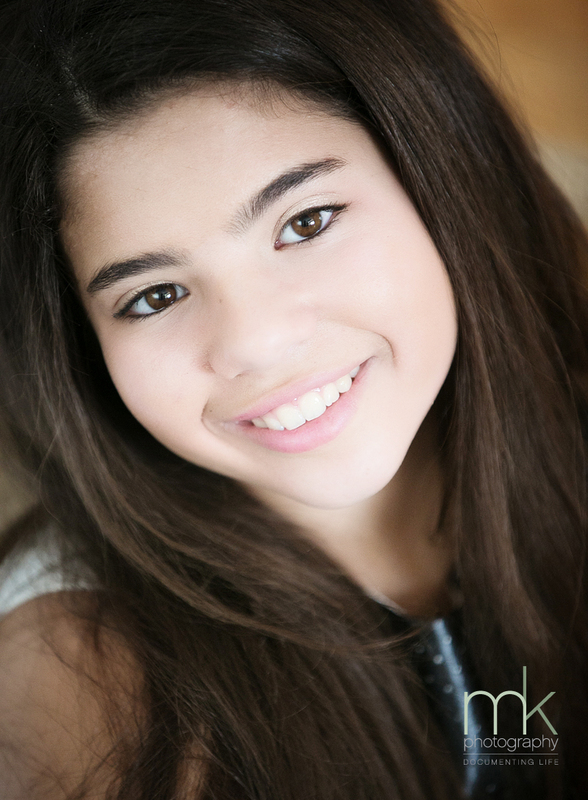 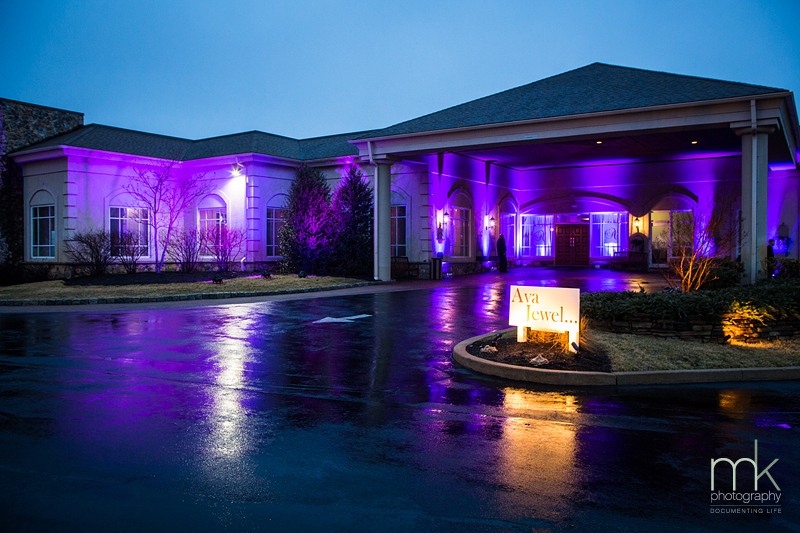 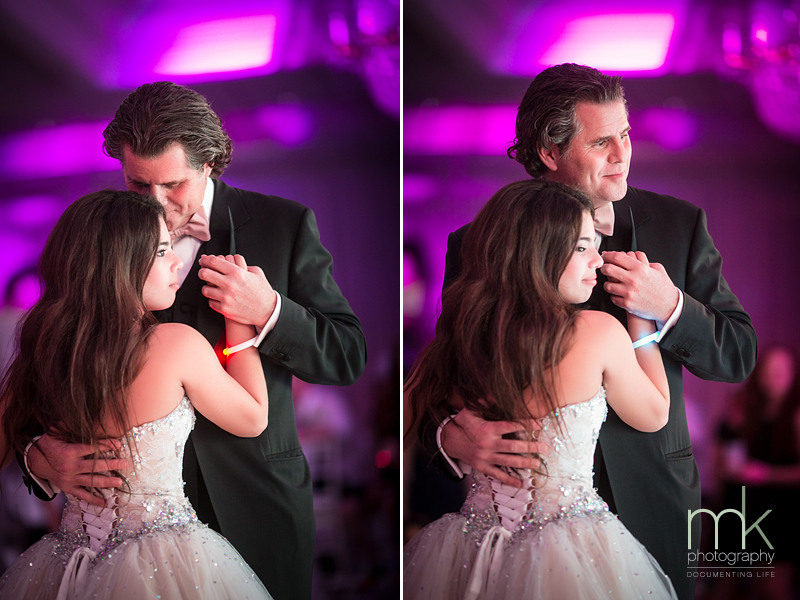 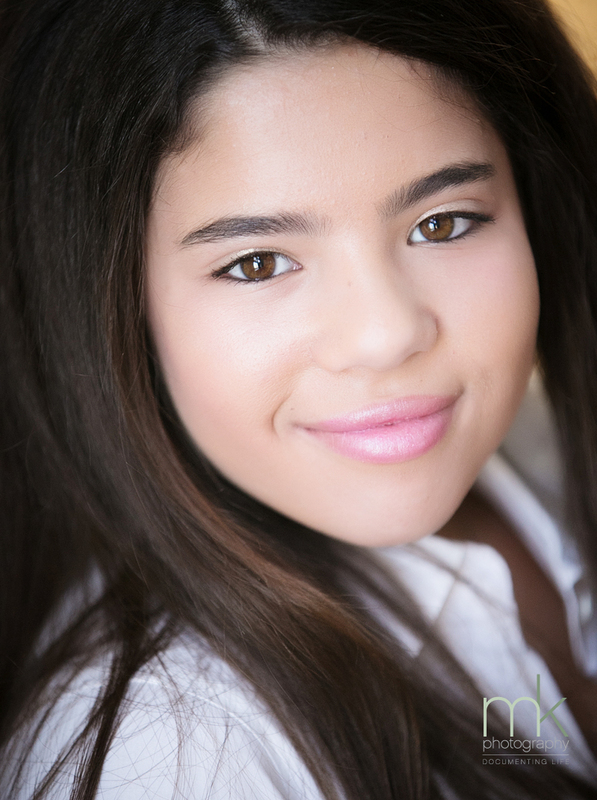 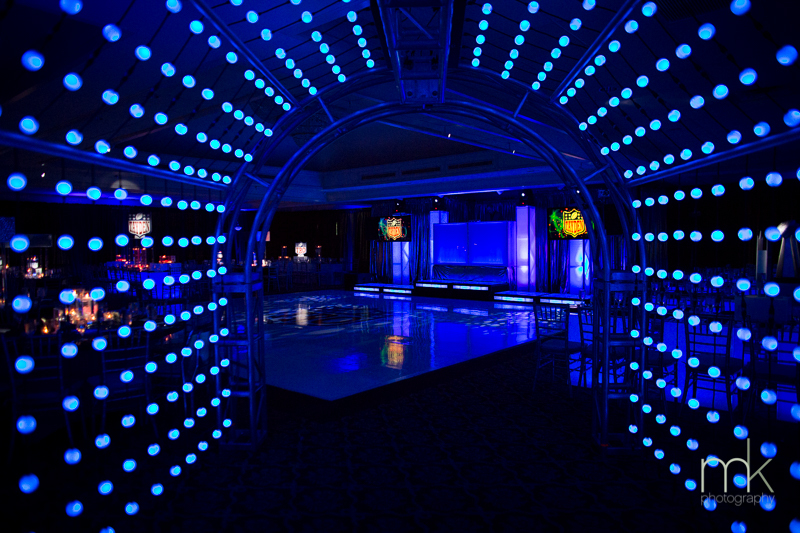 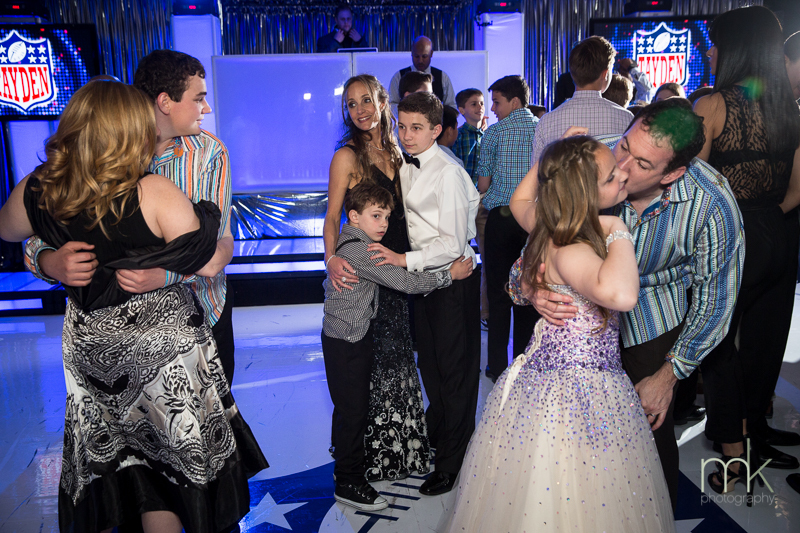 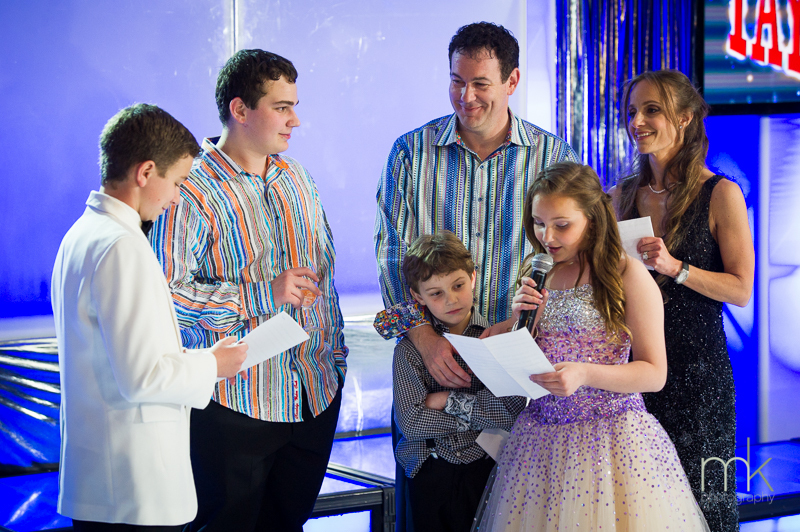 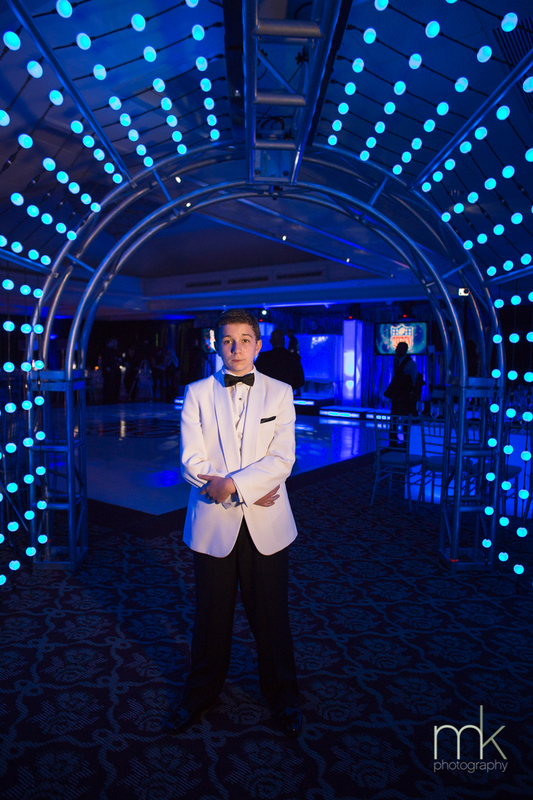 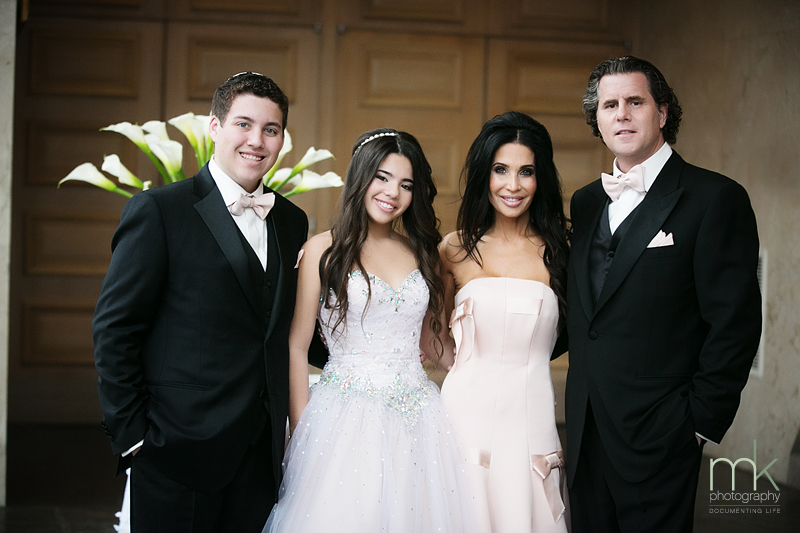 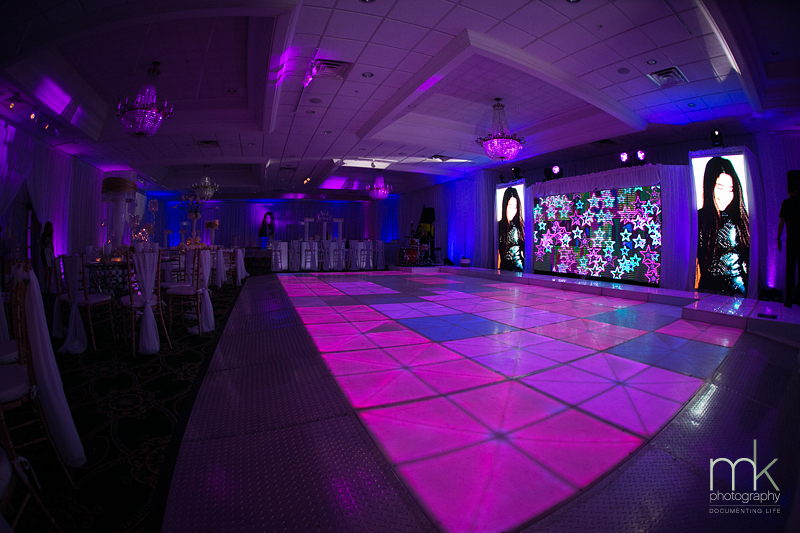 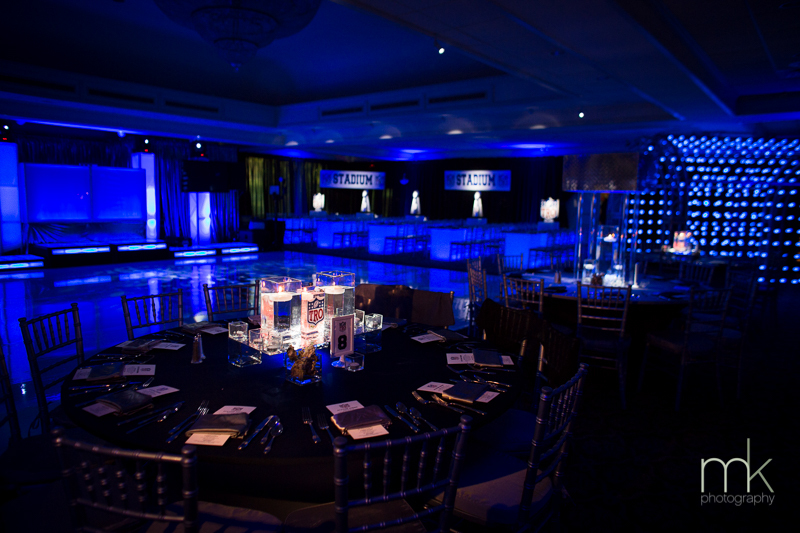 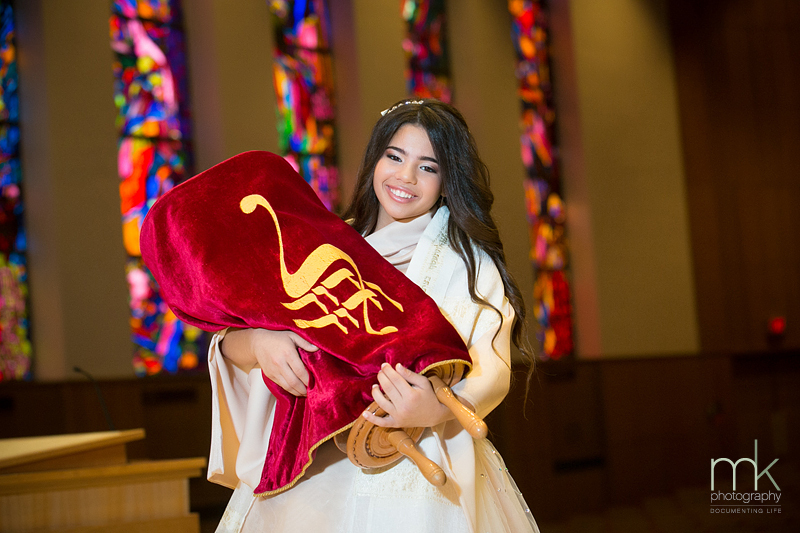 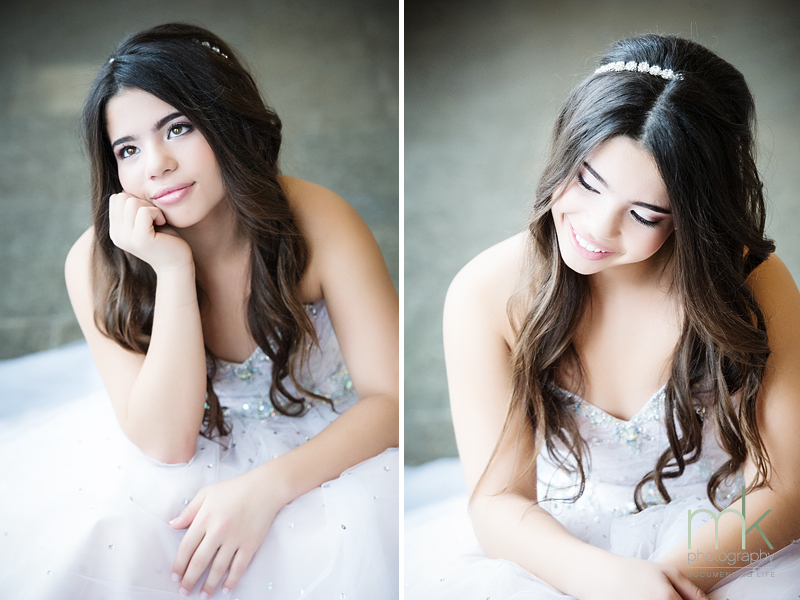 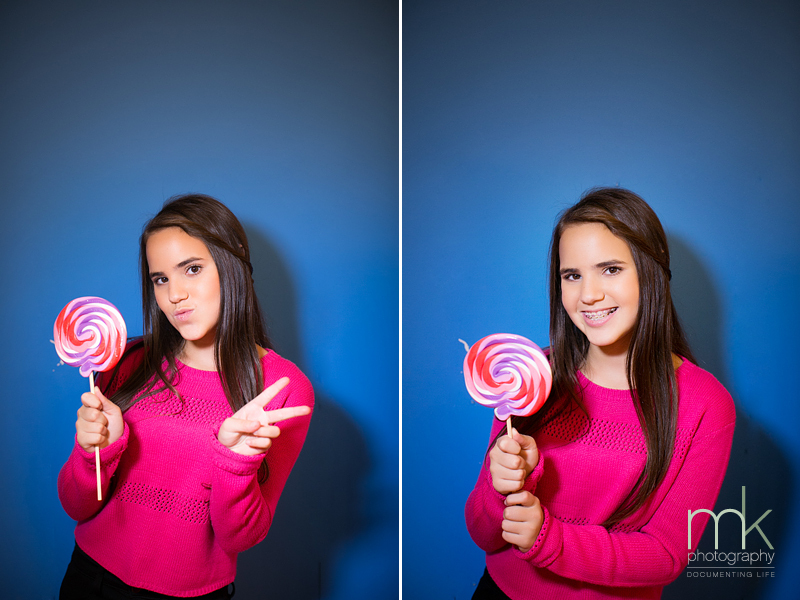 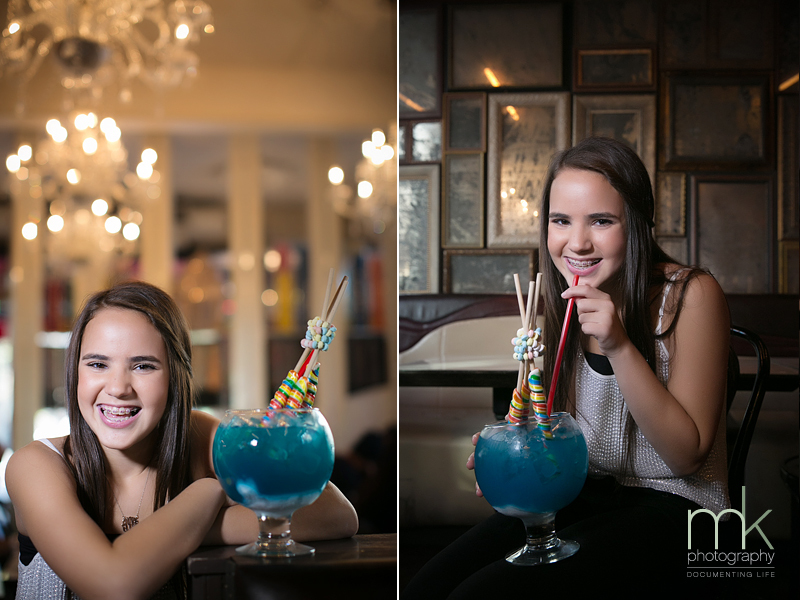 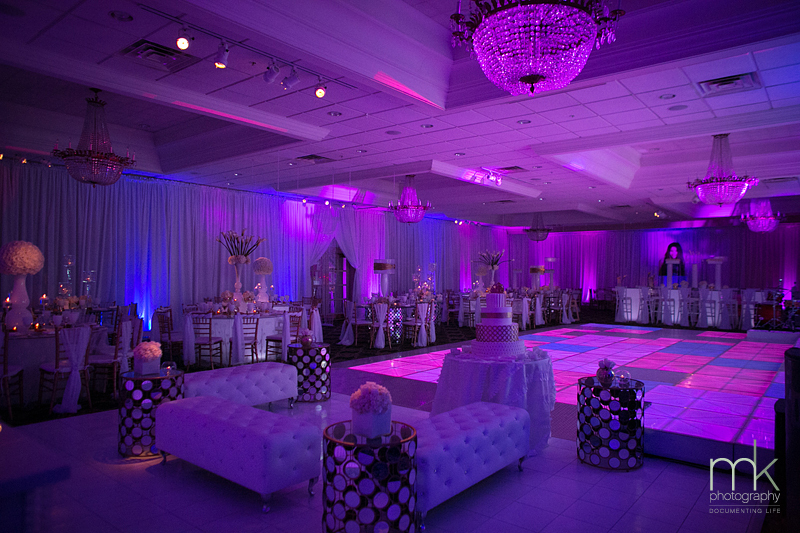 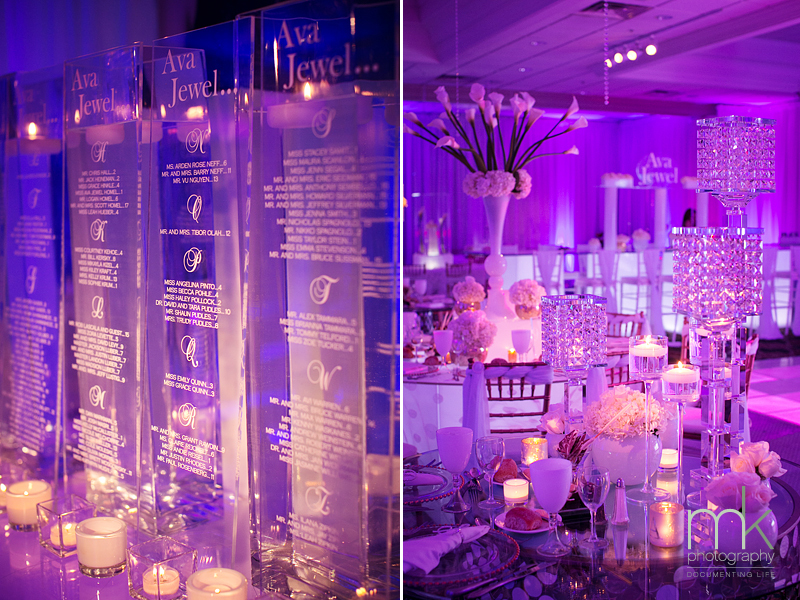 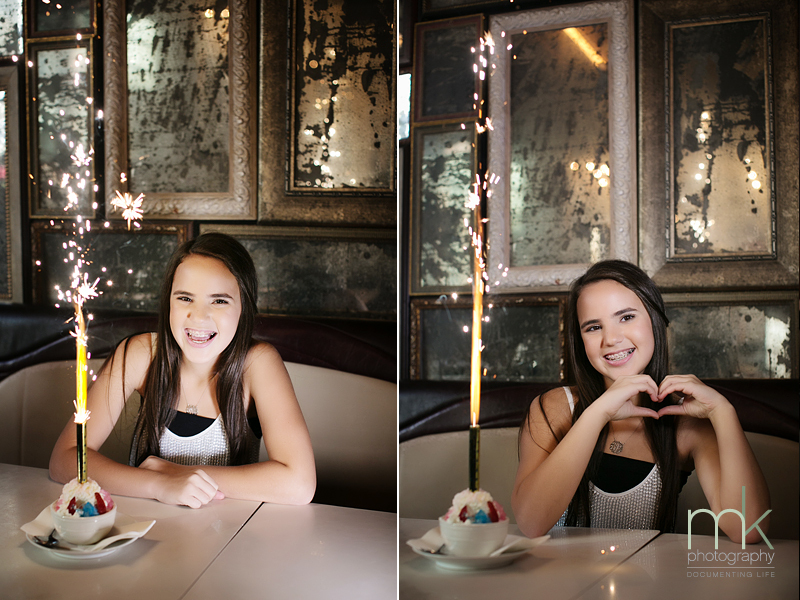 Here is Ava Jewel’s vibrant Mitzvah celebration! 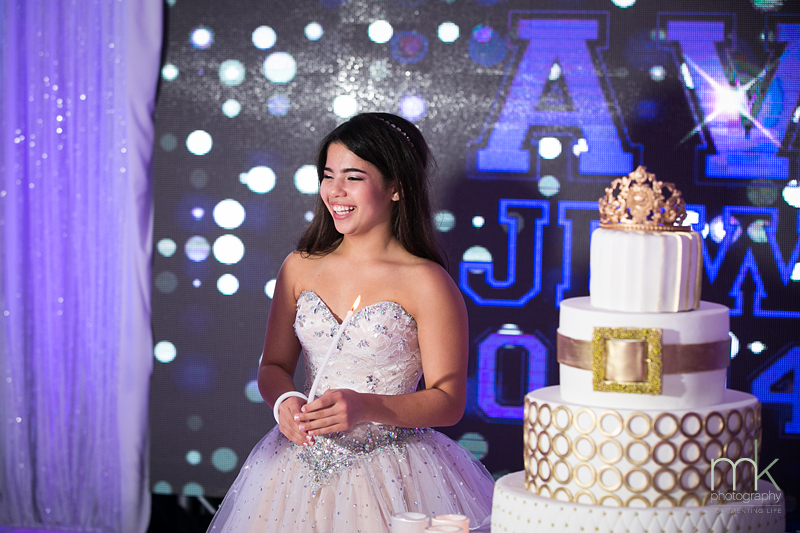 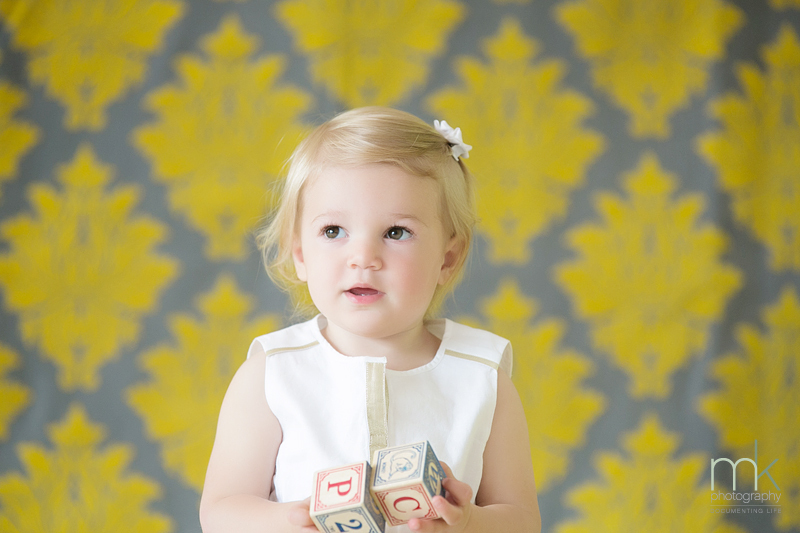 We loved the cake that had a golden tiara on the top, and Ava’s lovely princess gown – wow! 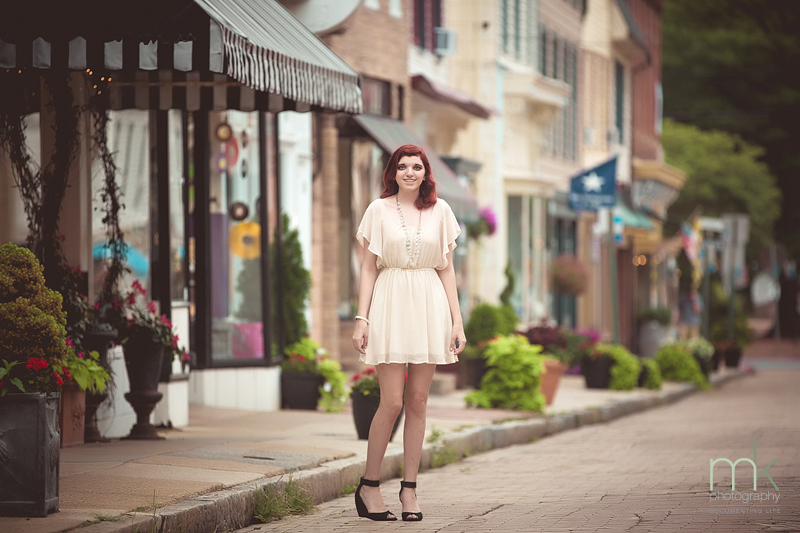 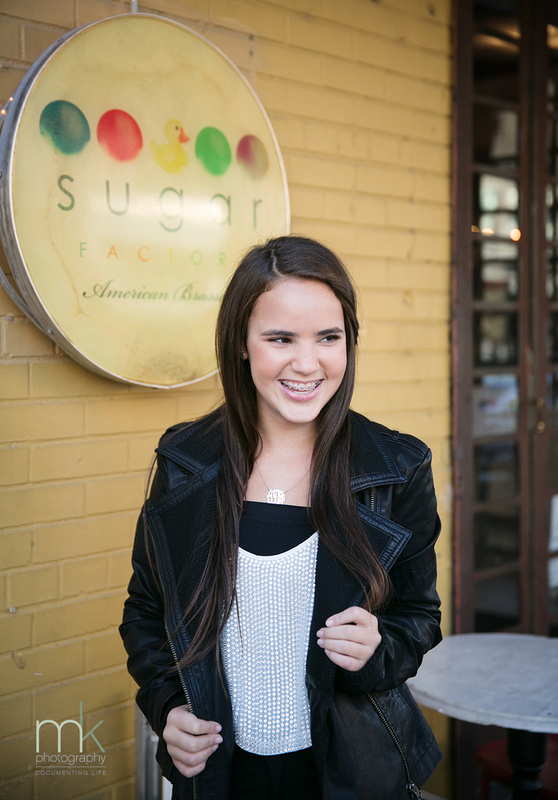 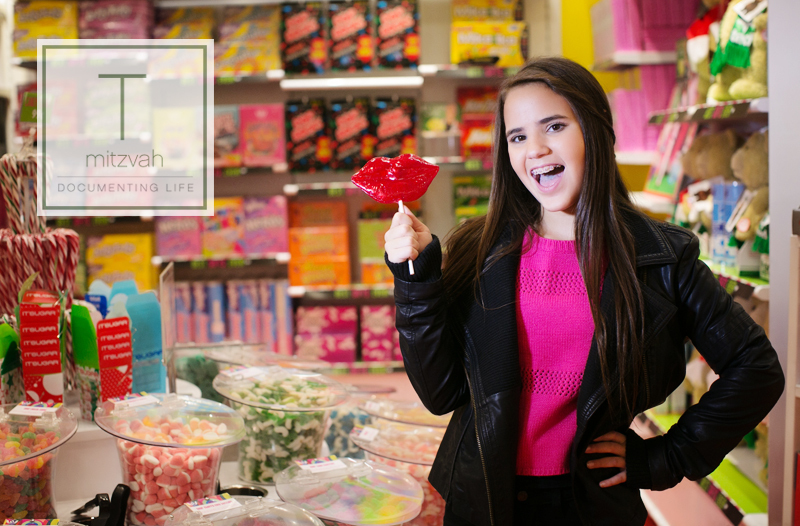 We spent a day up in the Big Apple for Tori’s portrait session and we went to the most amazing candy store we’ve ever been to. 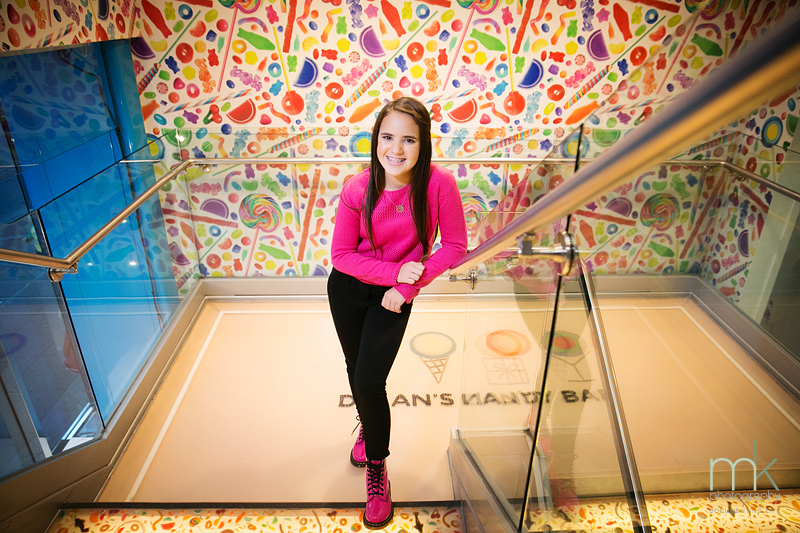 Have you heard of Dylan’s Candy Bar? 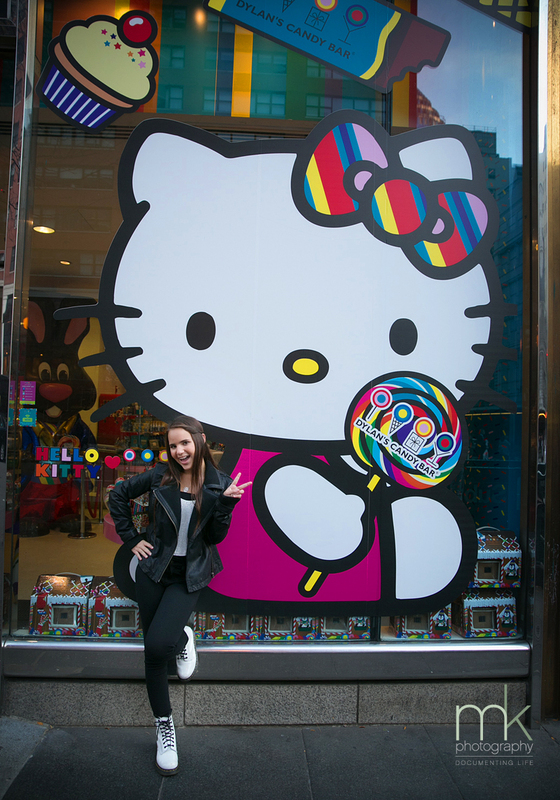 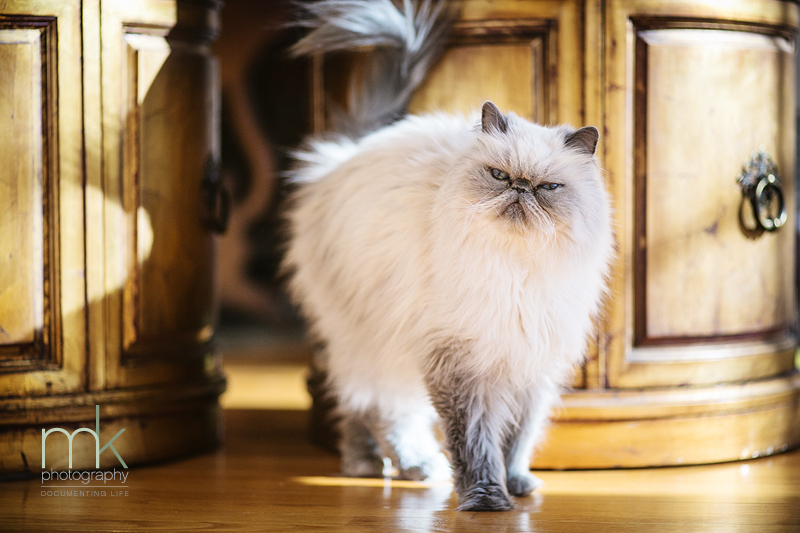 The flagship store is on the upper east side and you have to go! 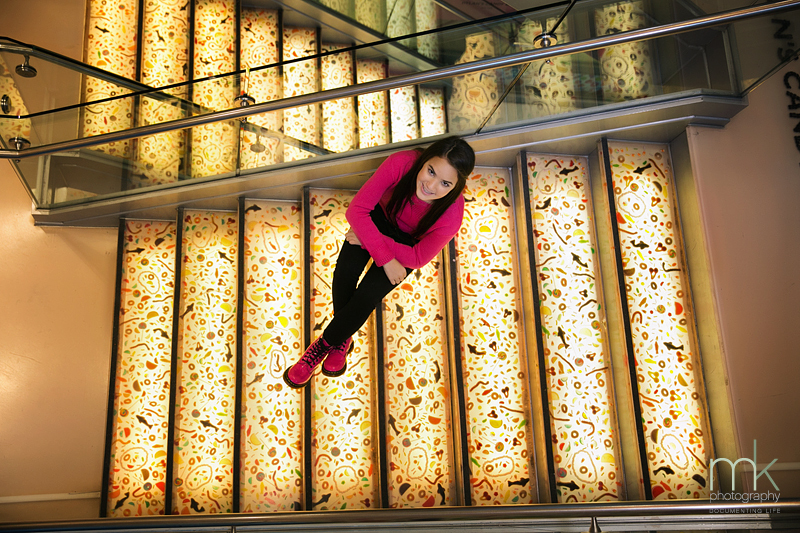 It’s two or three floors of every candy you can possibly imagine, including a room of all the throw-backs, all the greats that we had as kids. 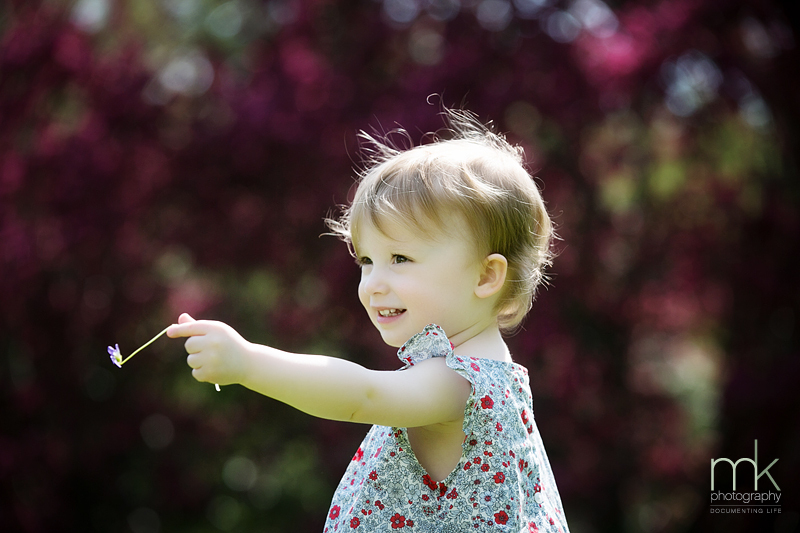 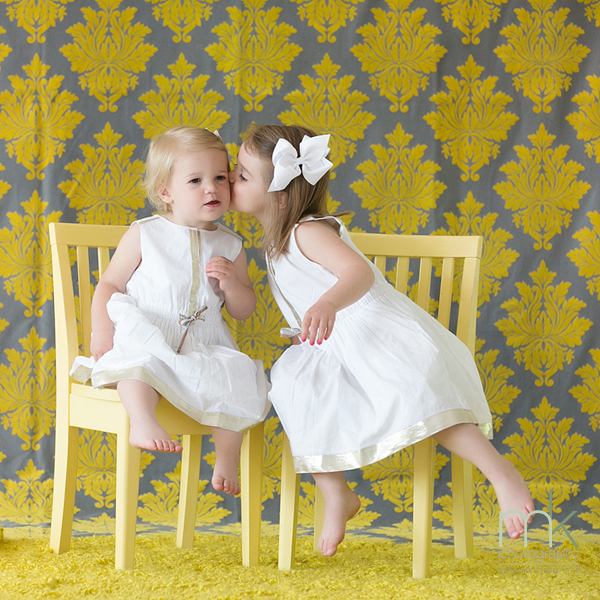 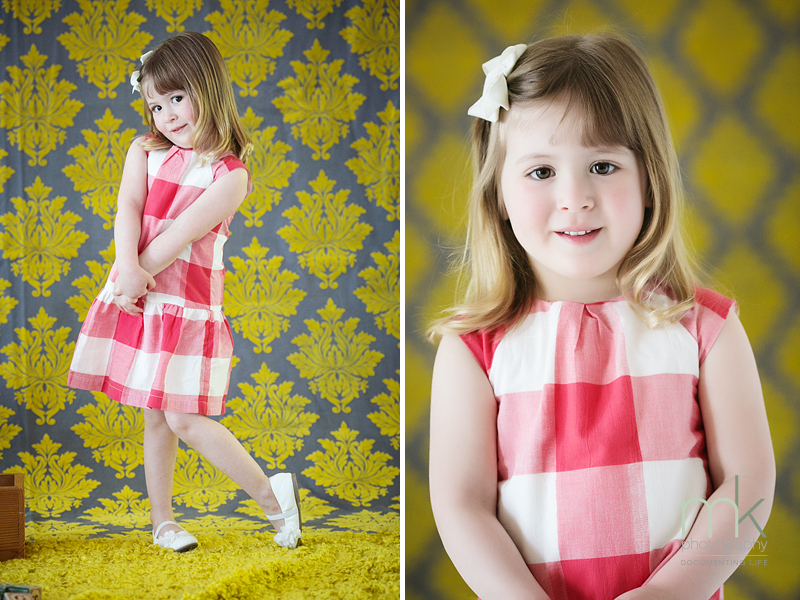 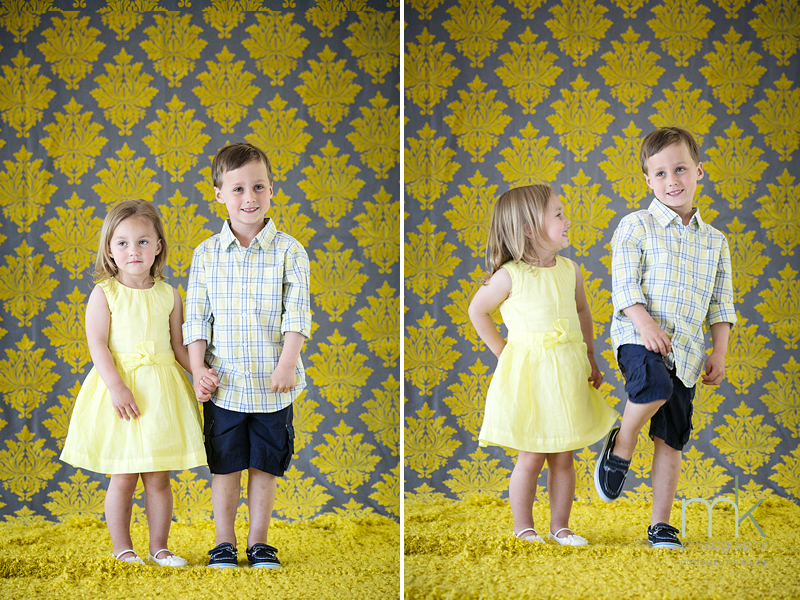 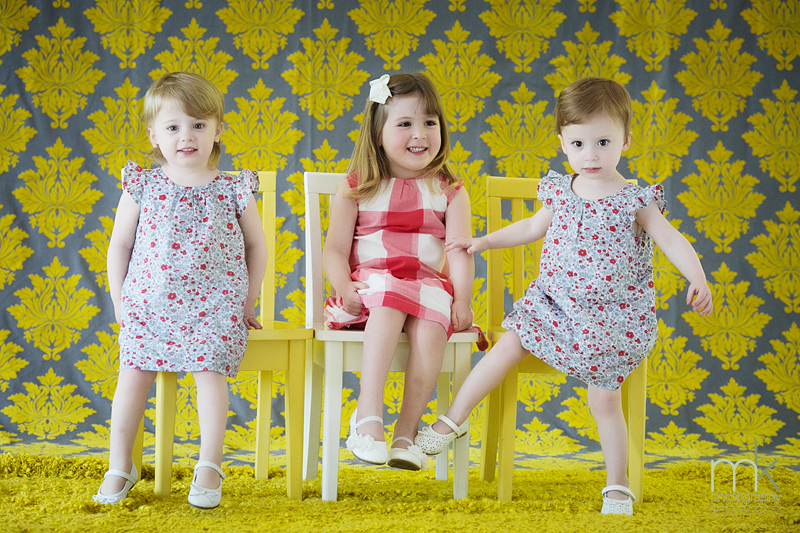 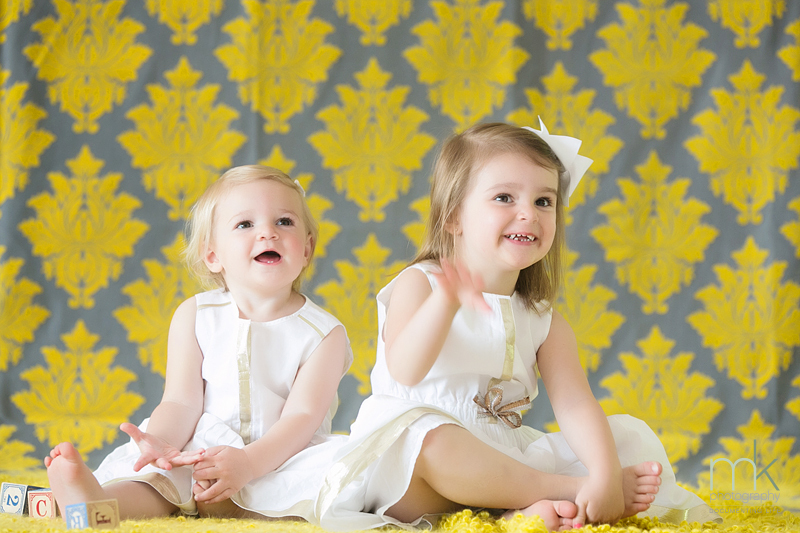 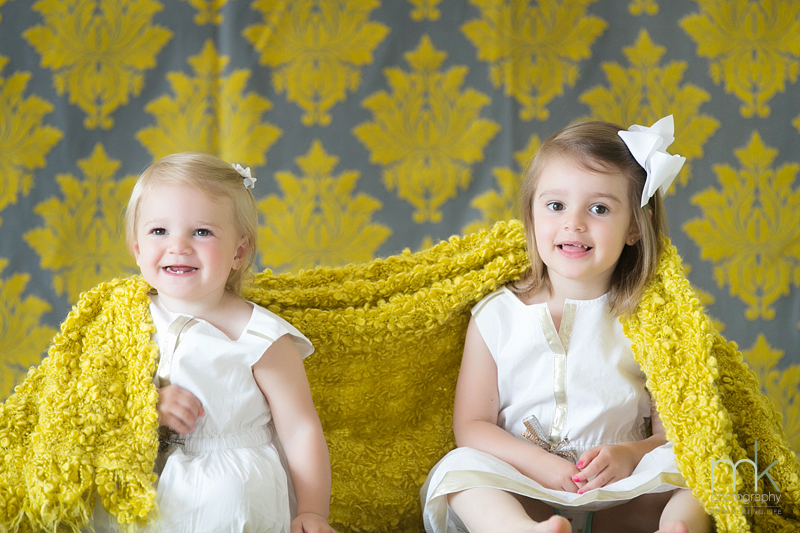 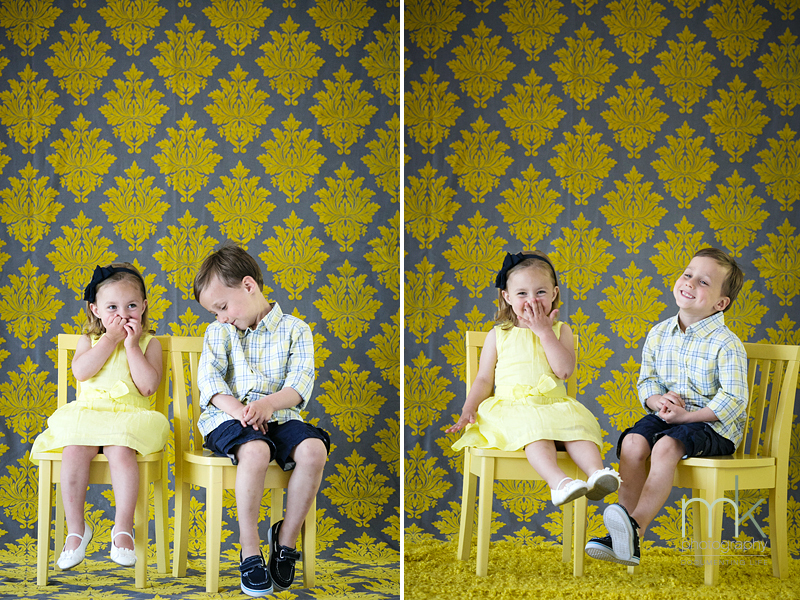 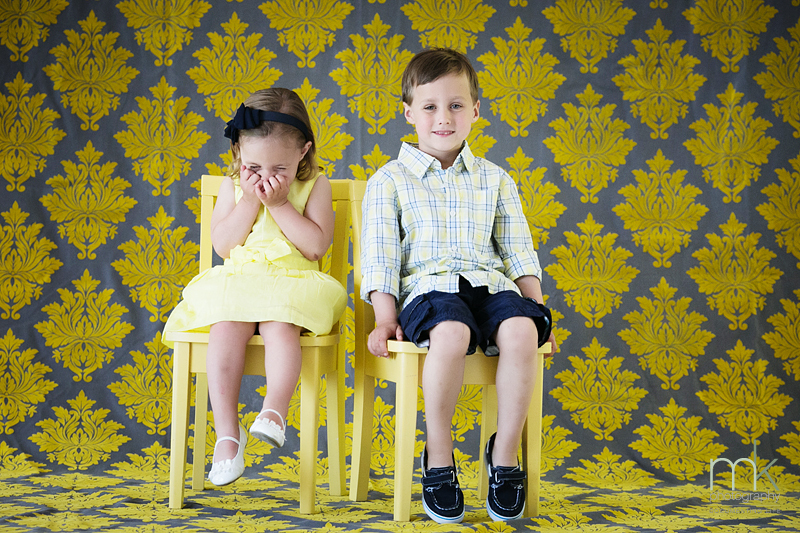 We ALL got to be kids in a candy store for this photo session! 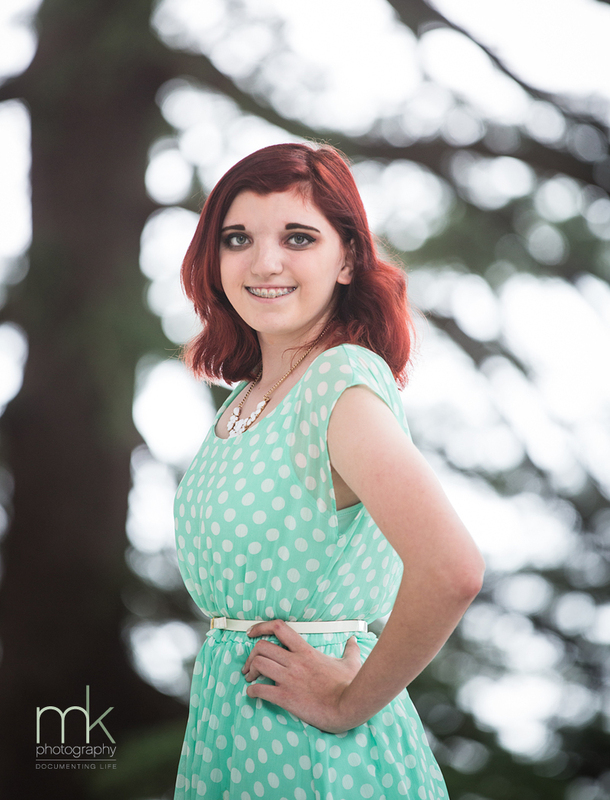 You are currently browsing the archives for the Seniors category.